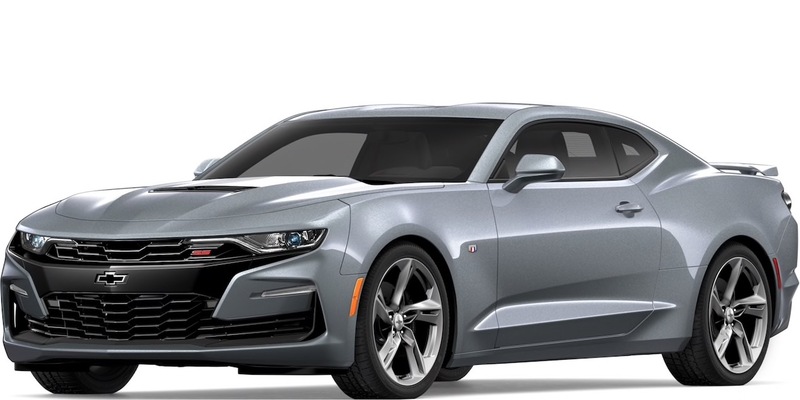 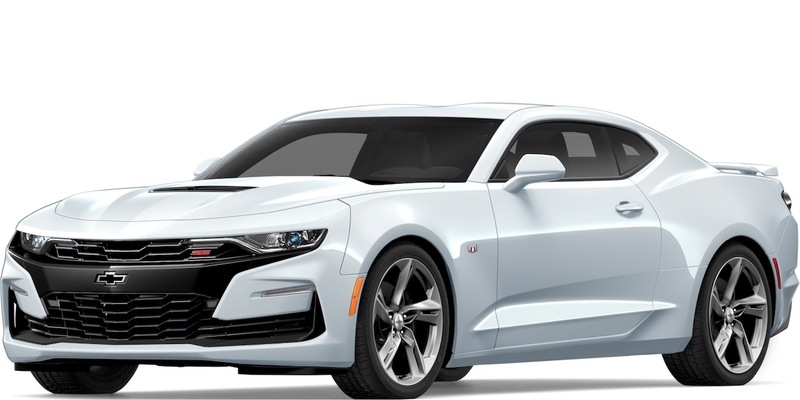 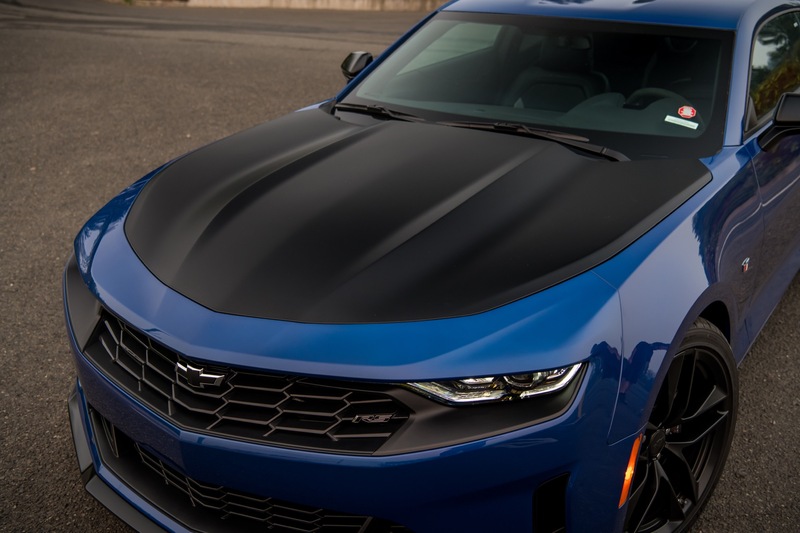 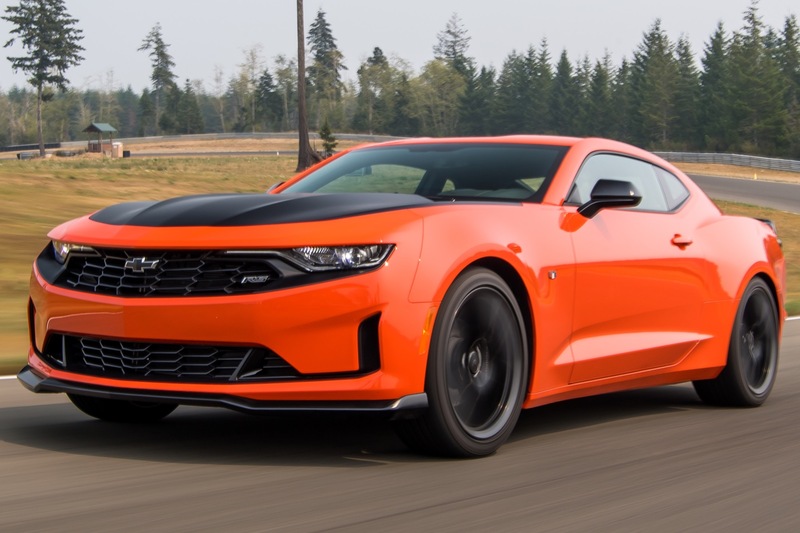 The 2019 Chevrolet Camaro has arrived in the Philippines. 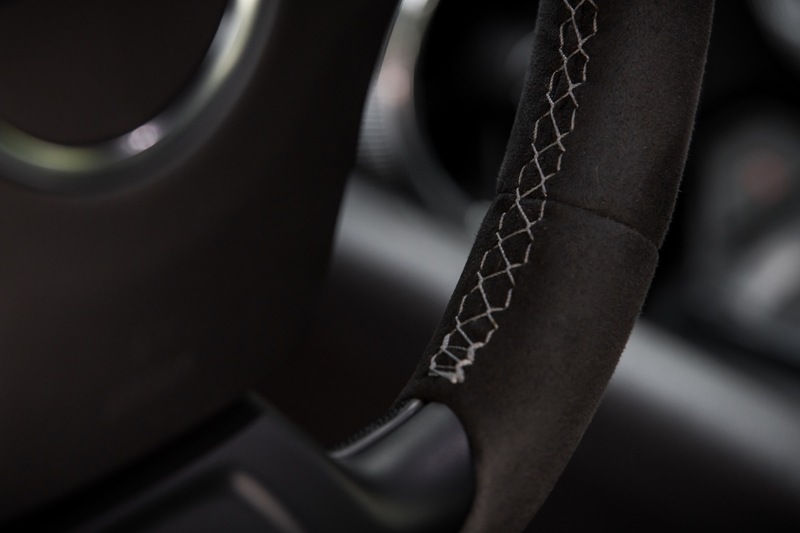 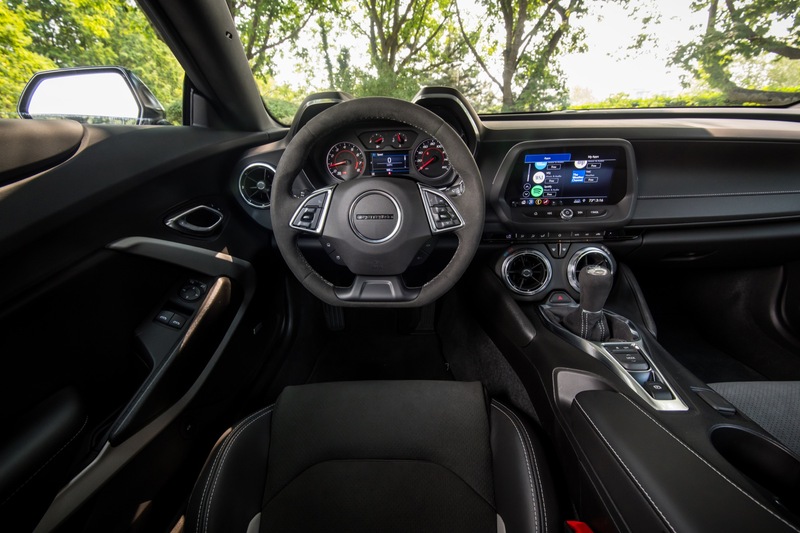 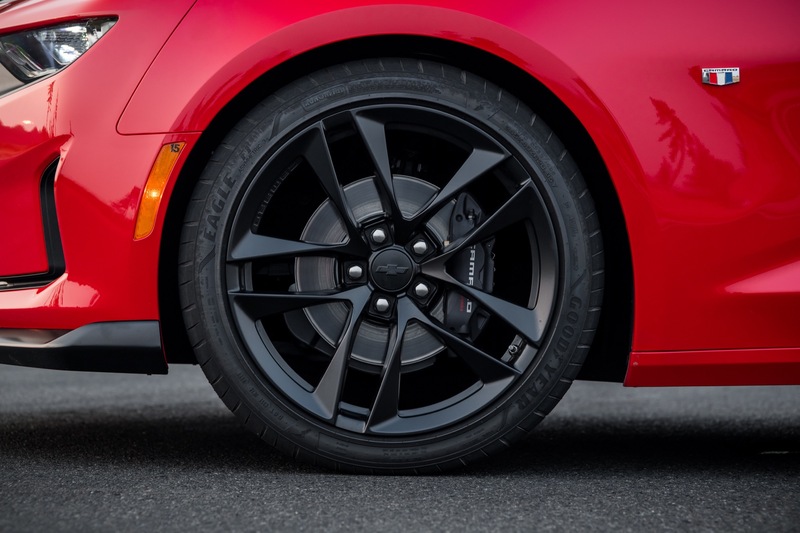 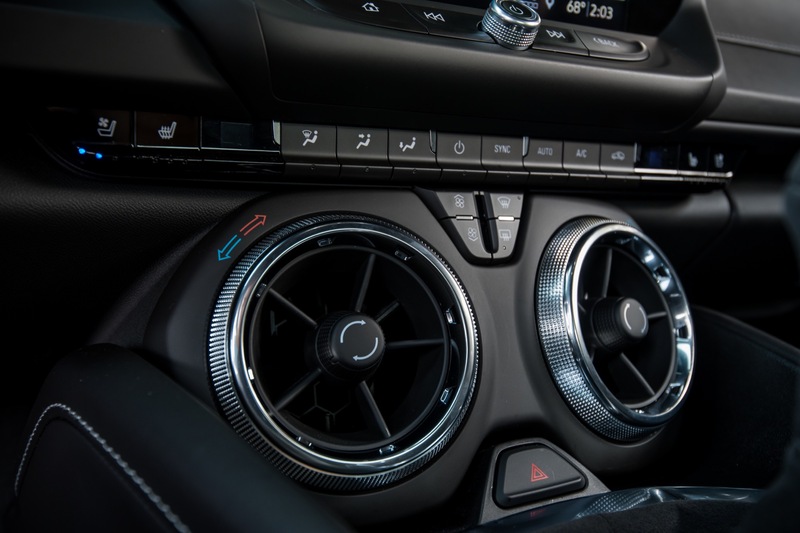 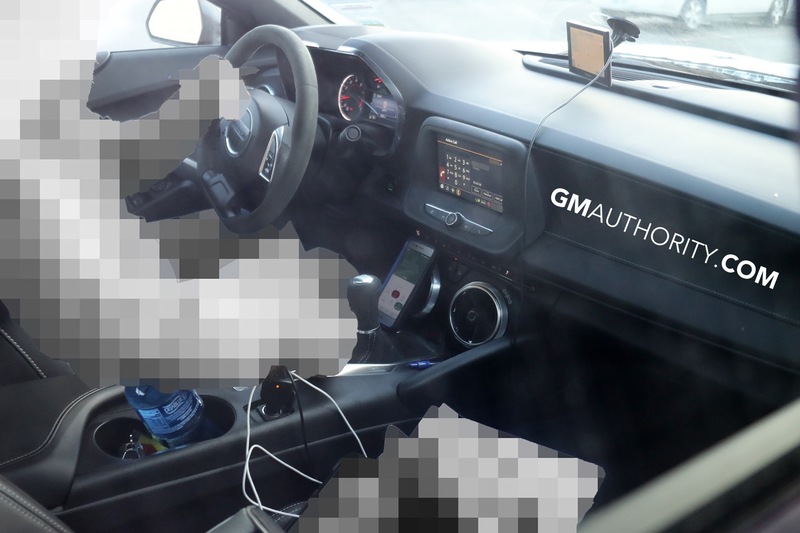 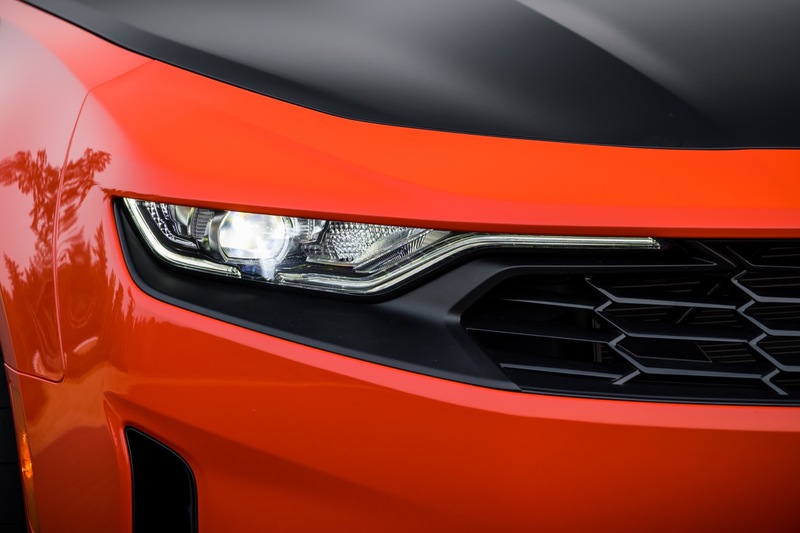 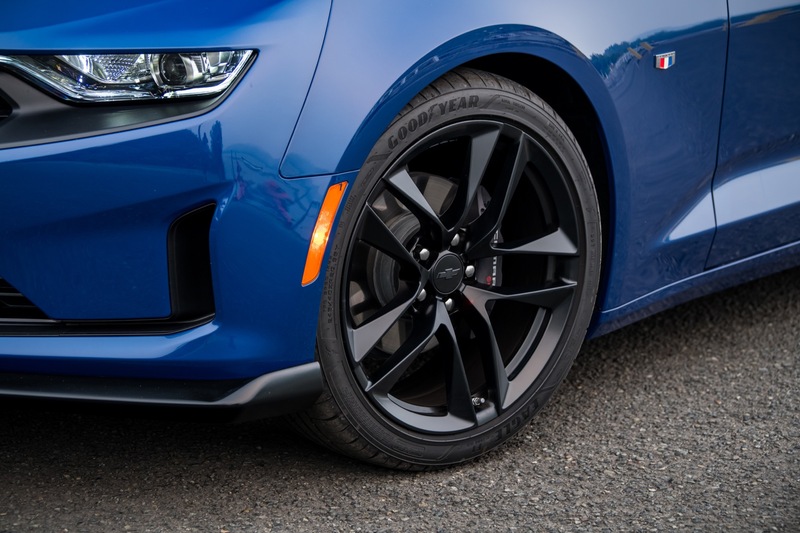 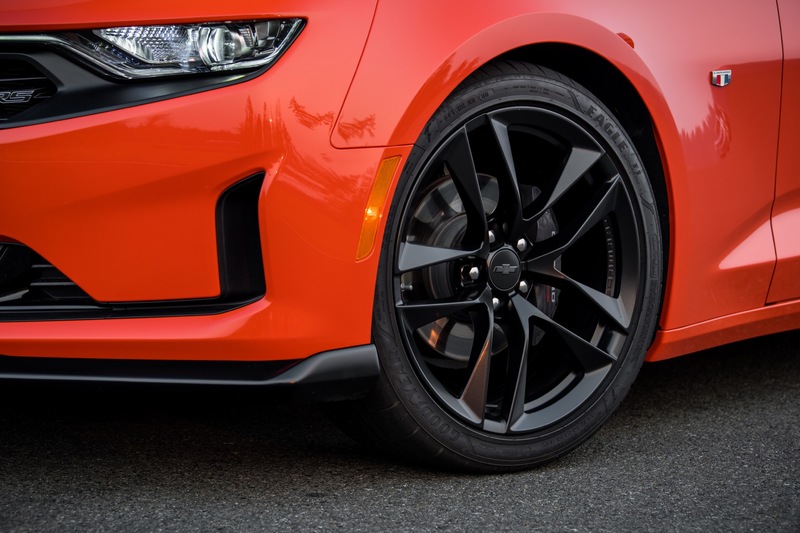 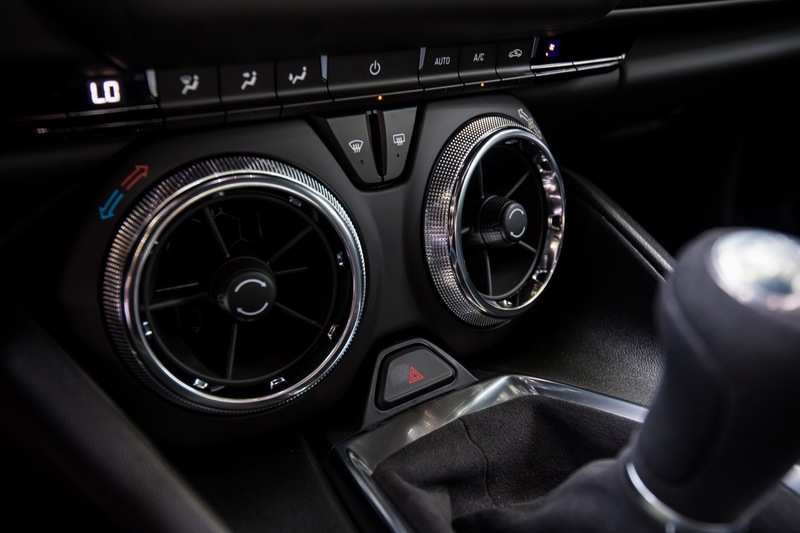 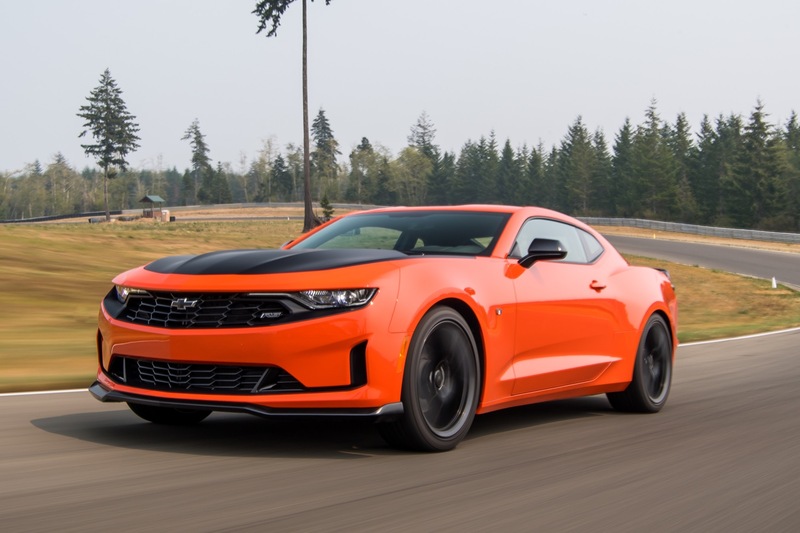 Top Gear reports that the pony car was revealed at the 2019 Manila International Auto Show last week, with a slight catch. 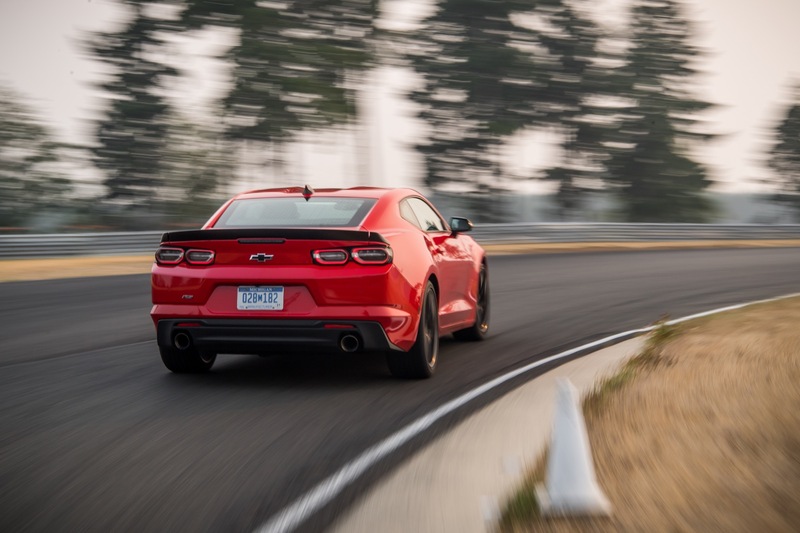 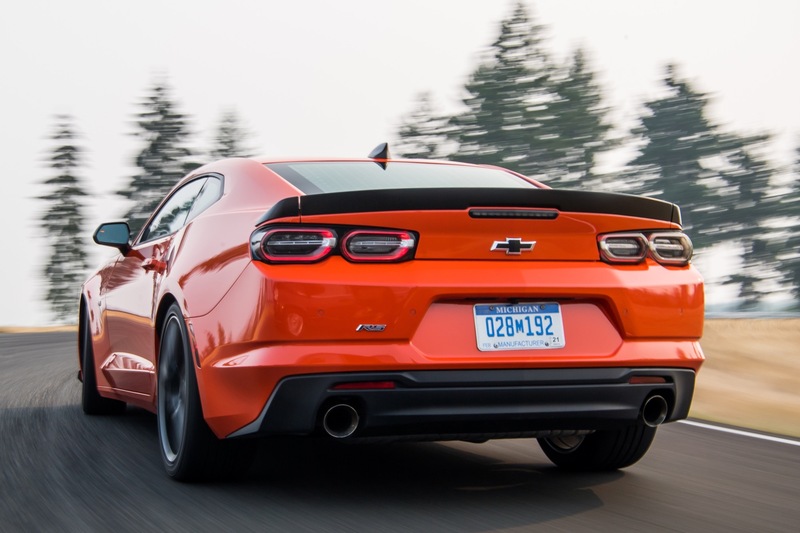 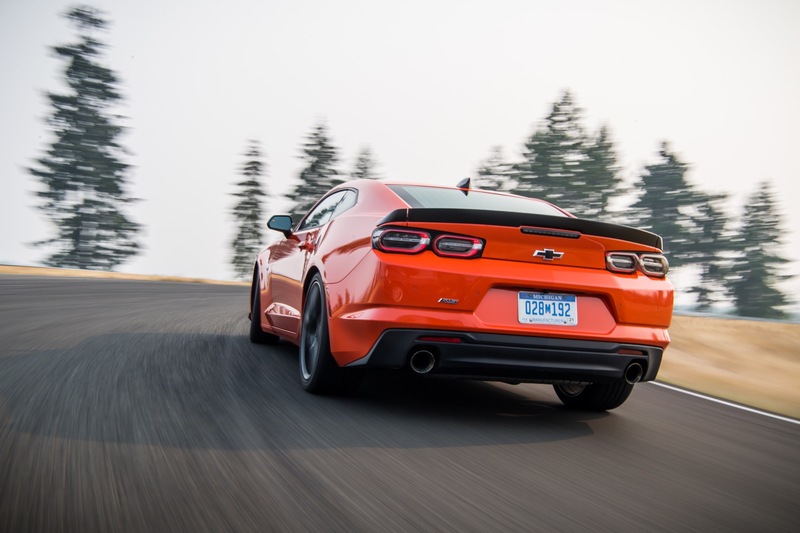 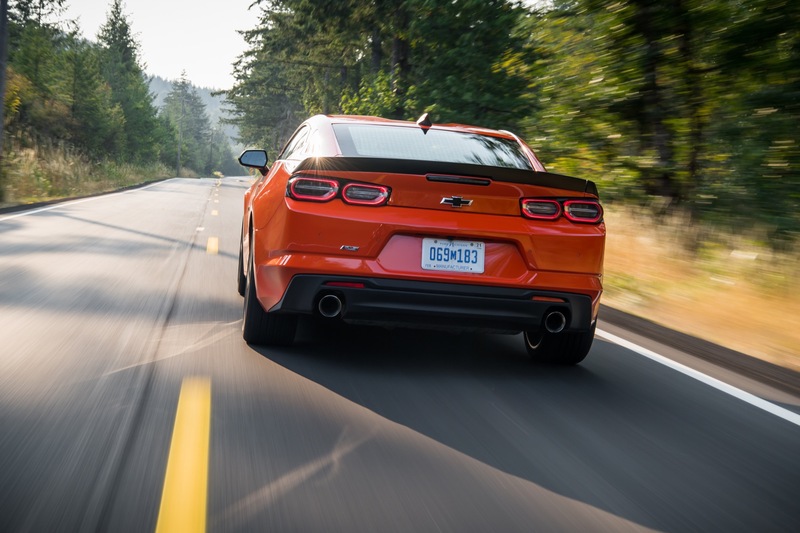 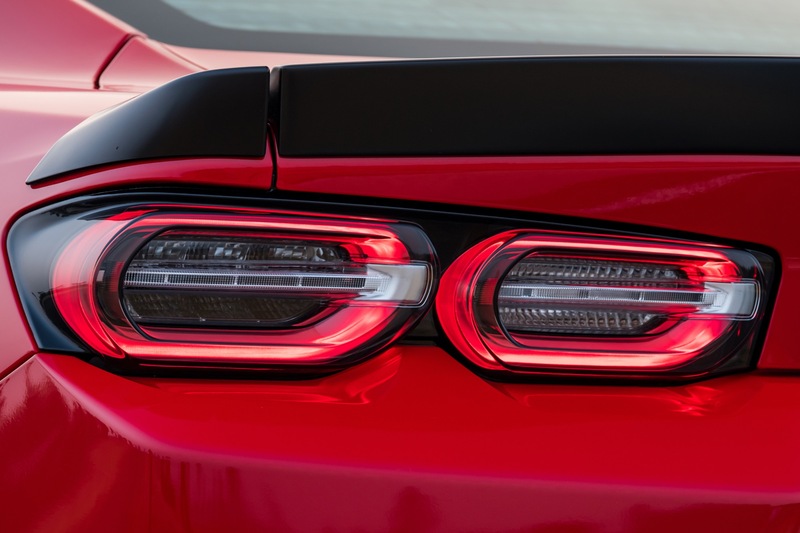 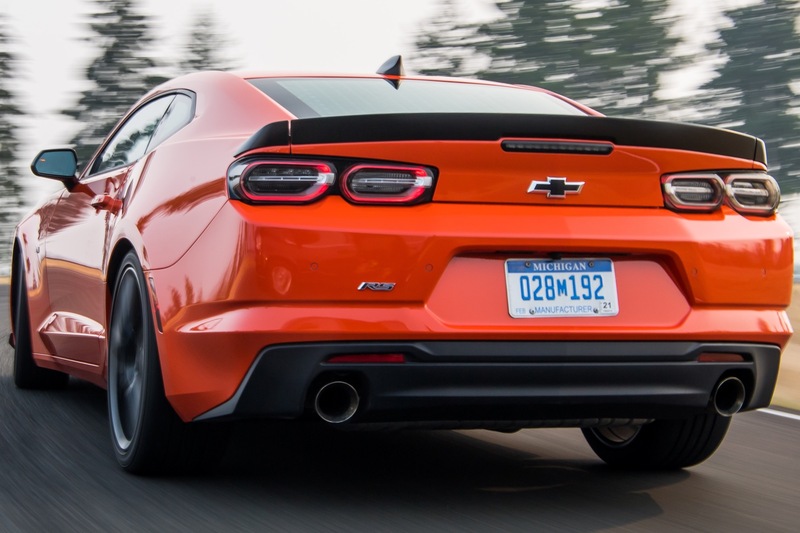 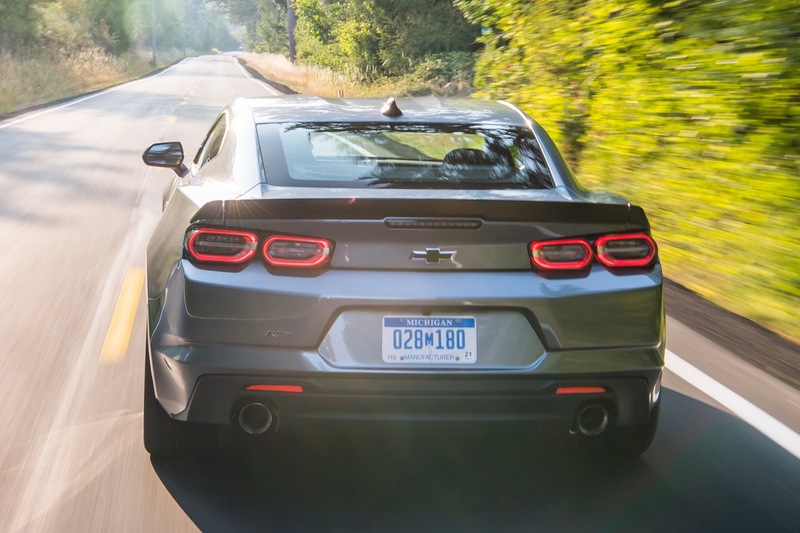 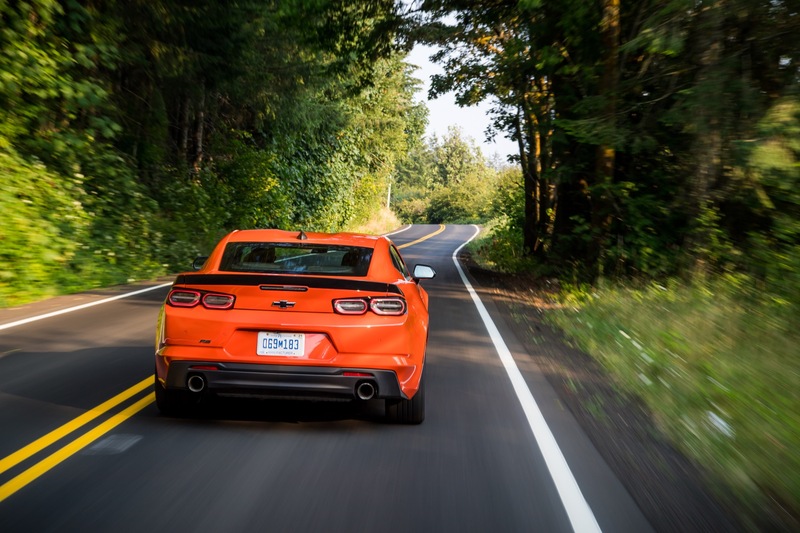 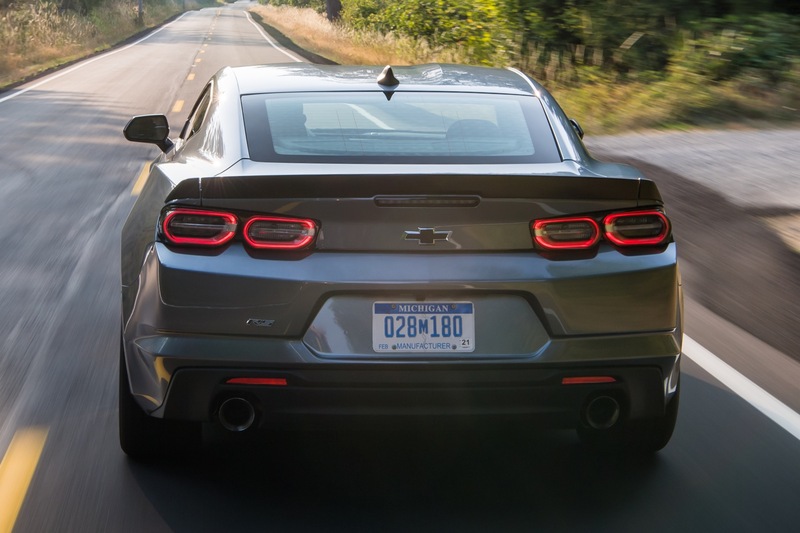 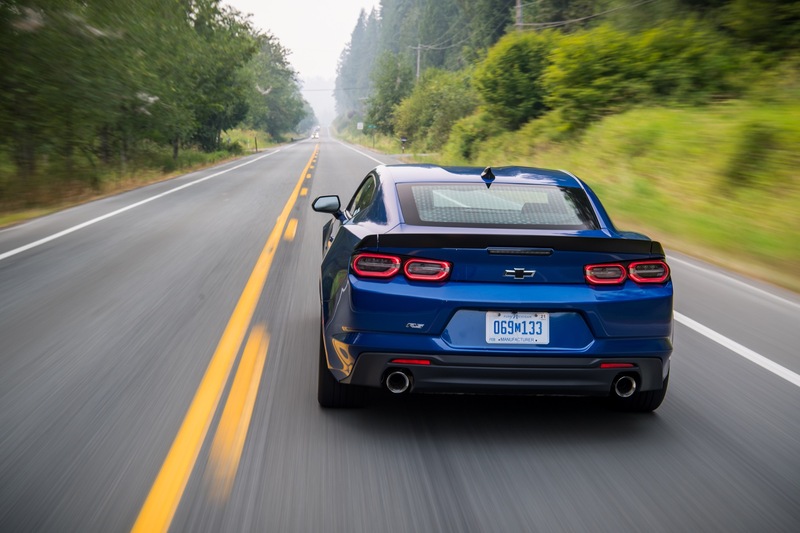 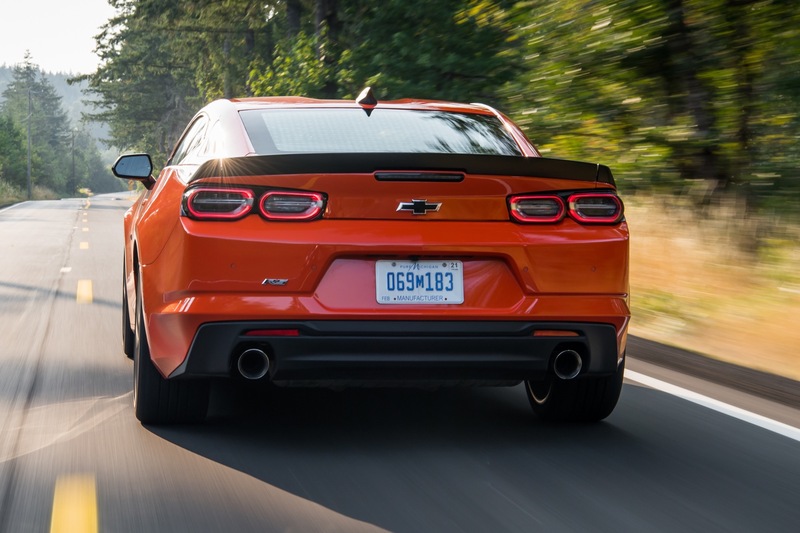 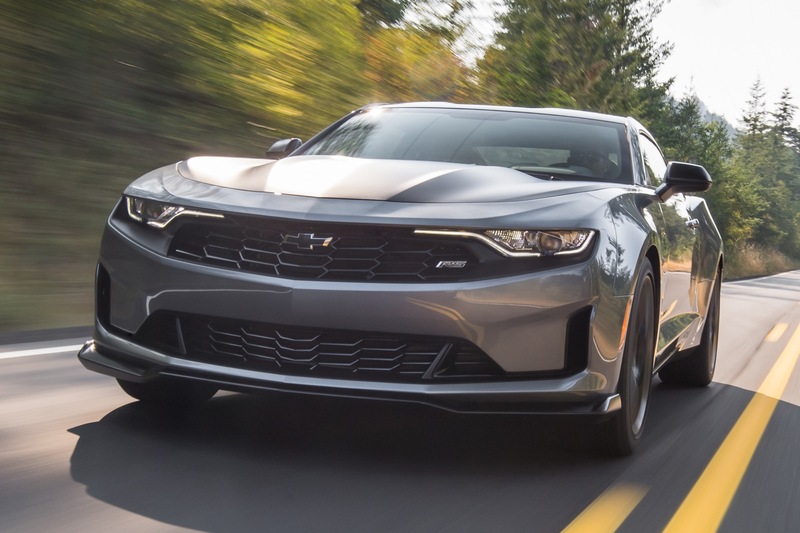 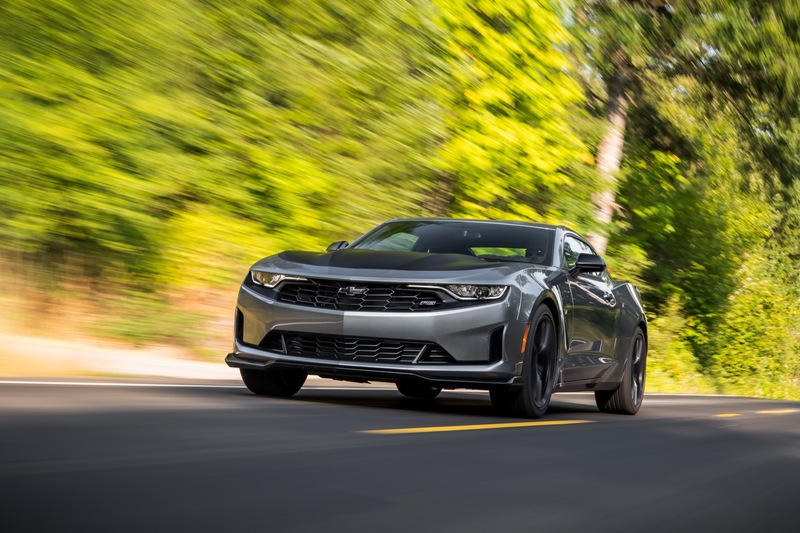 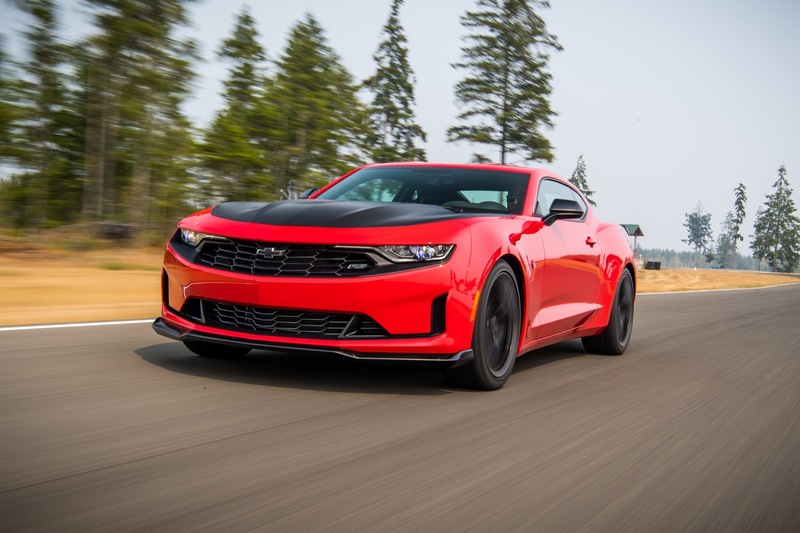 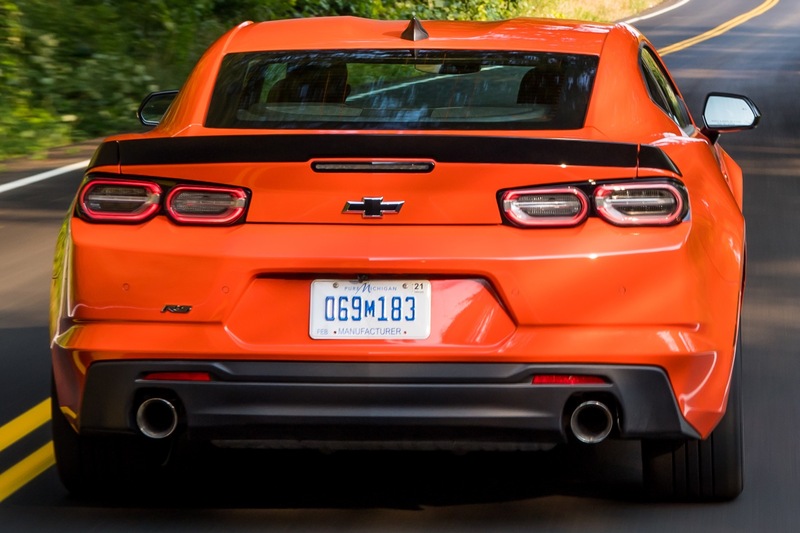 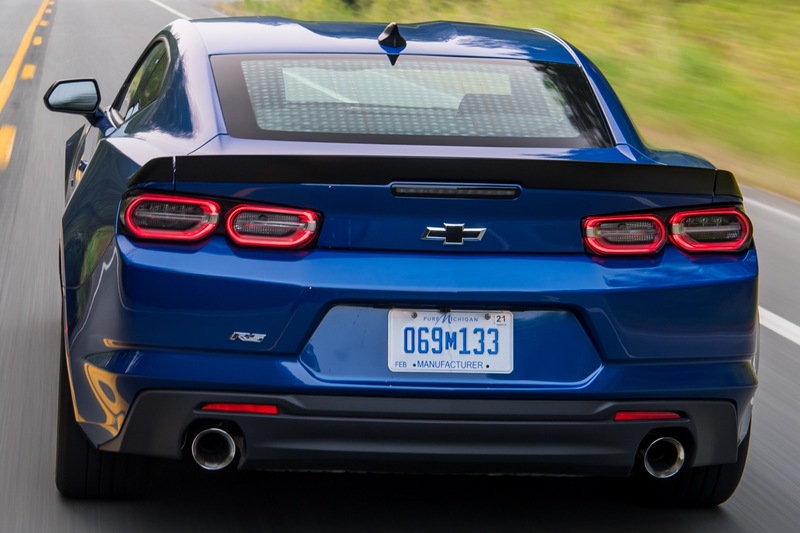 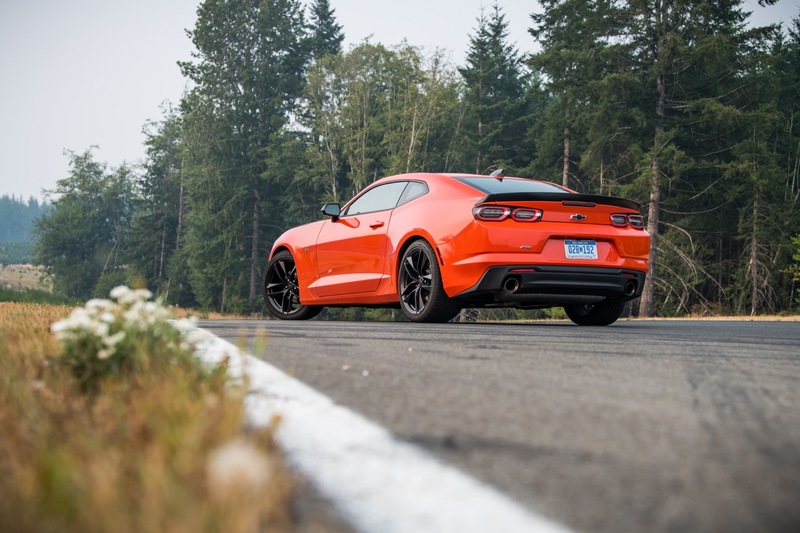 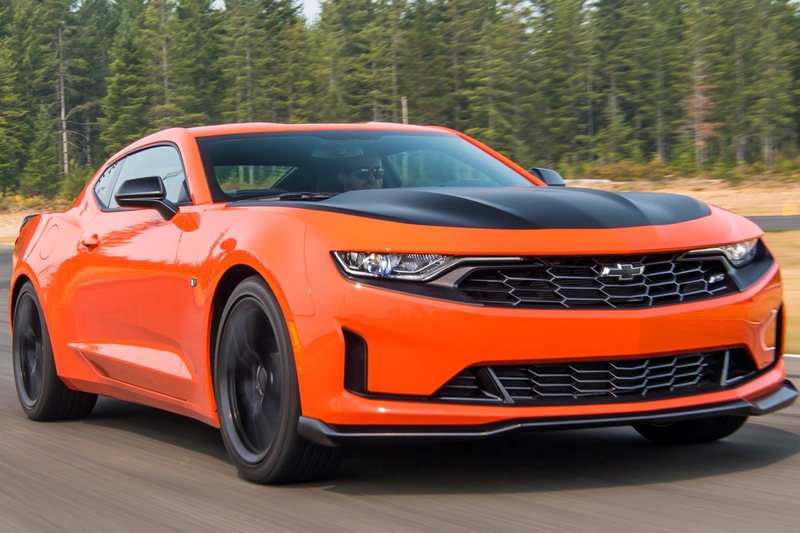 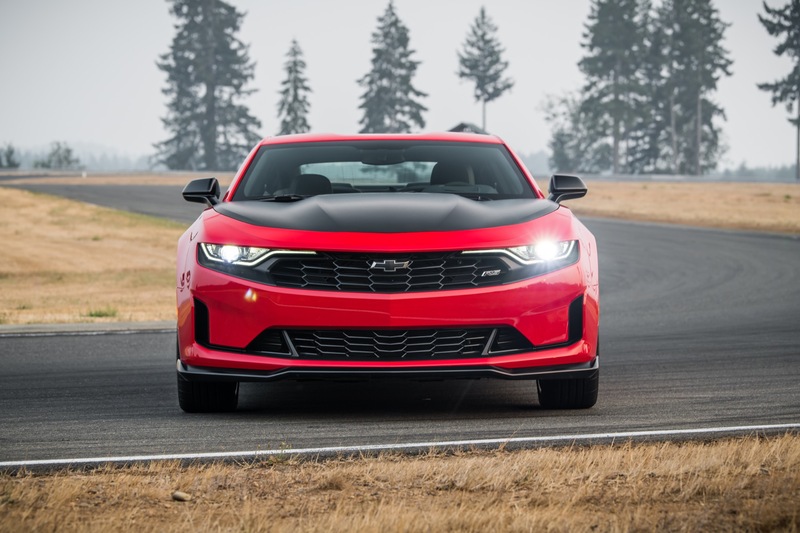 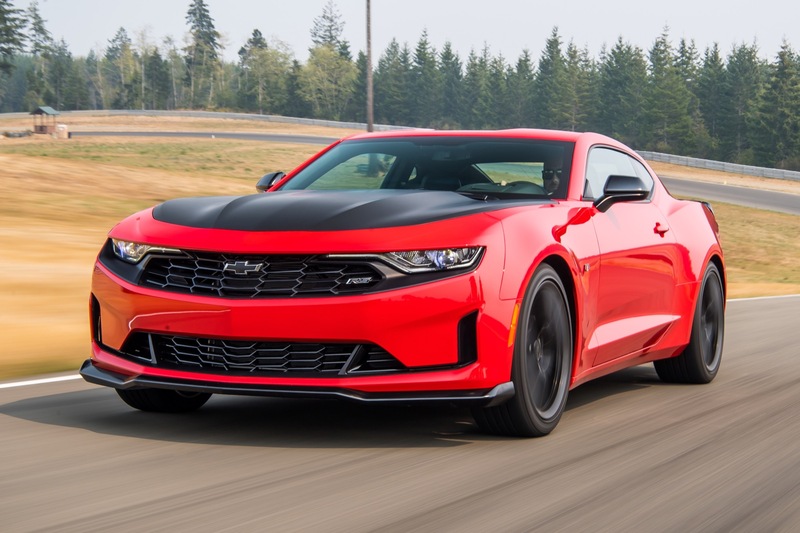 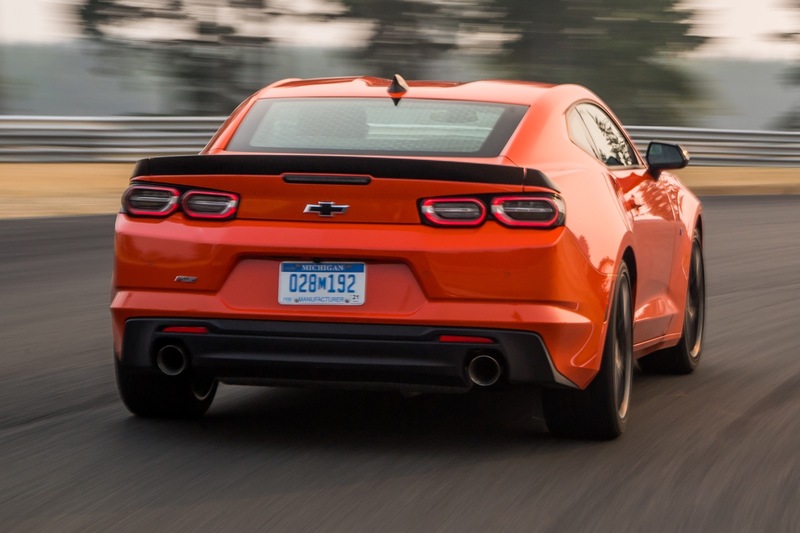 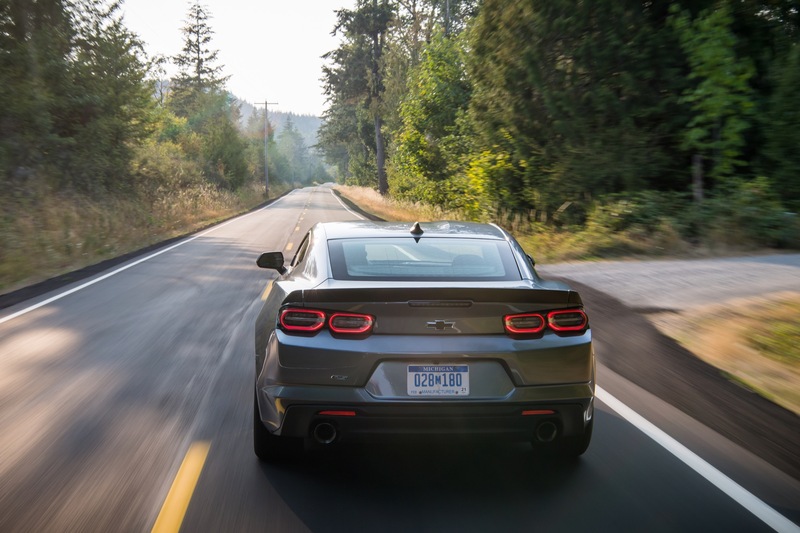 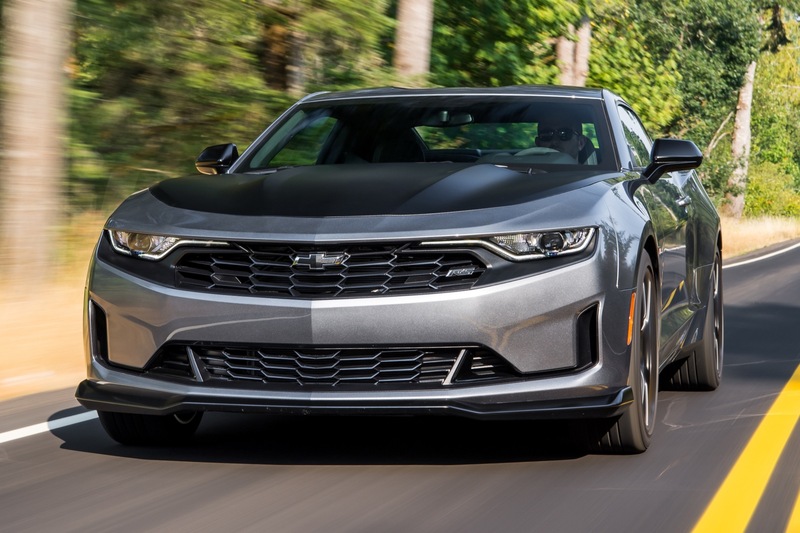 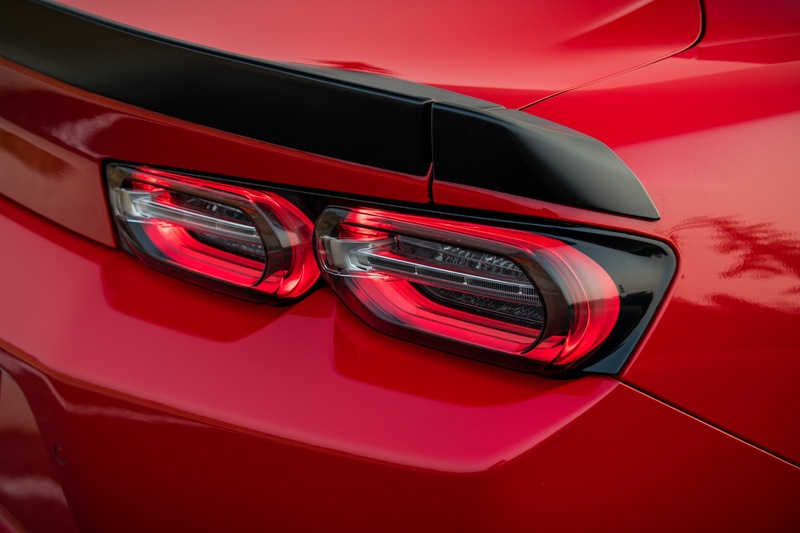 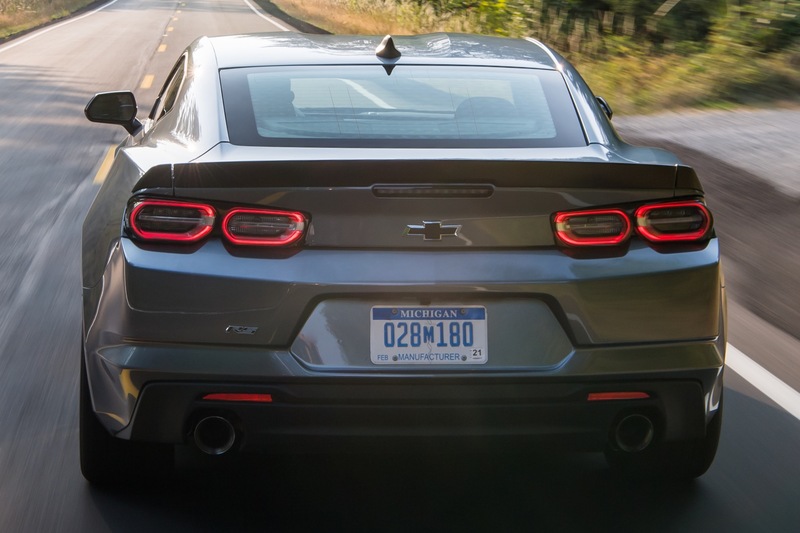 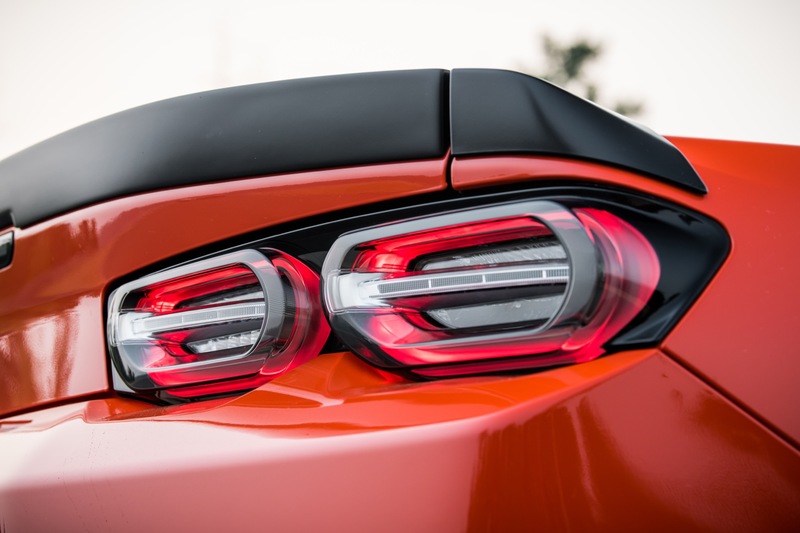 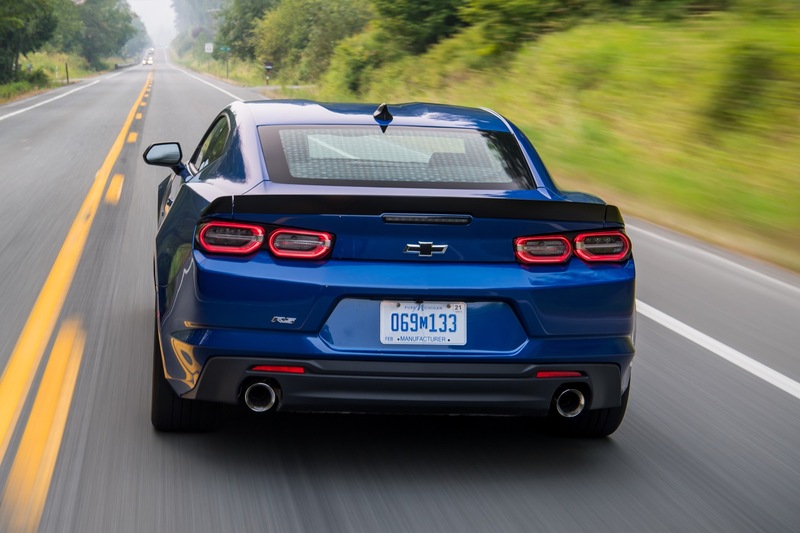 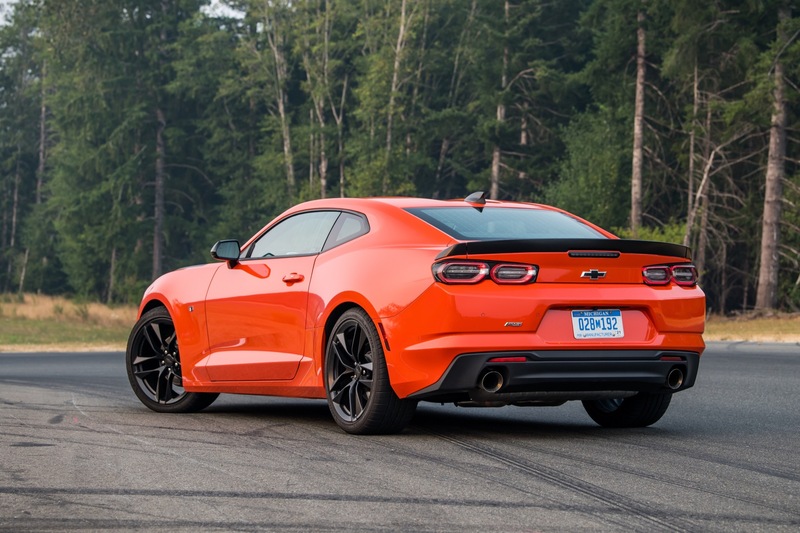 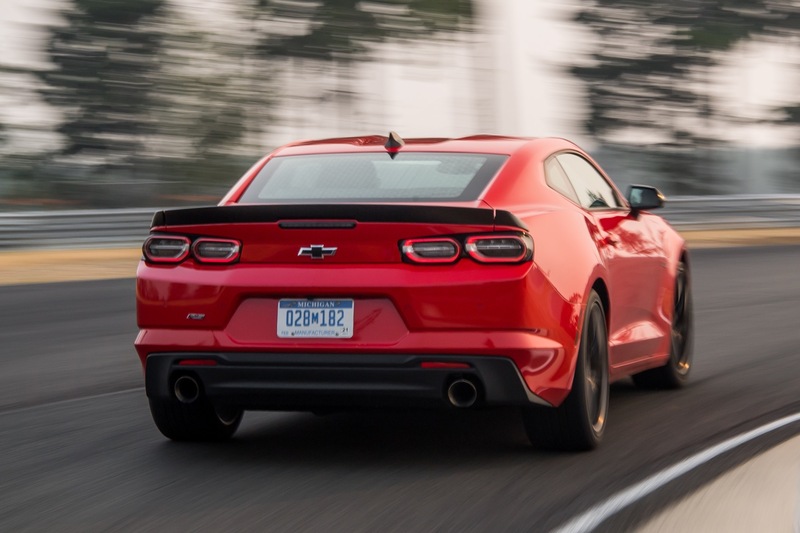 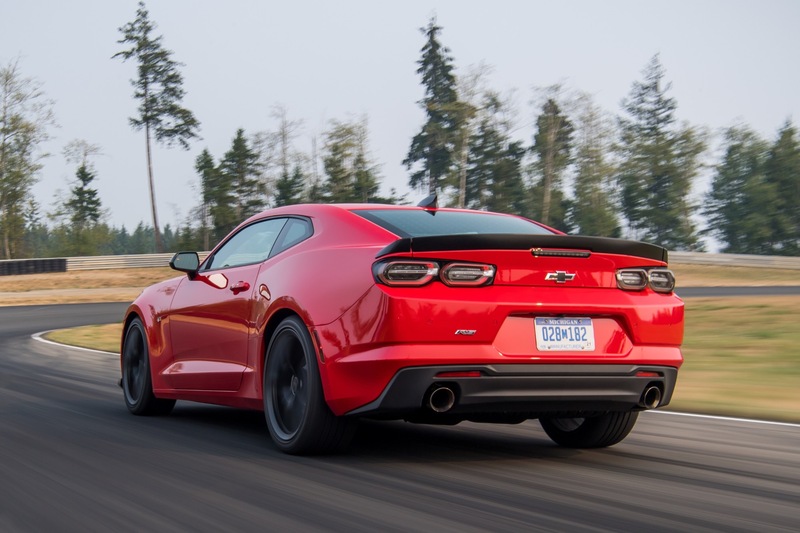 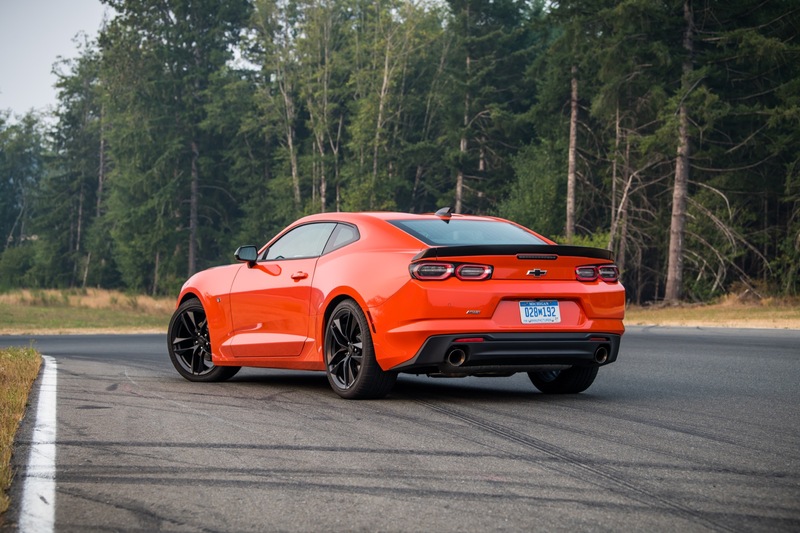 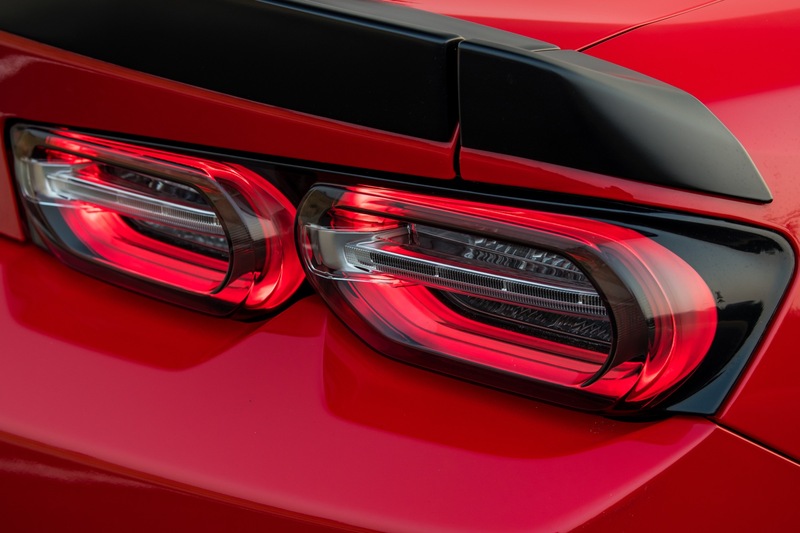 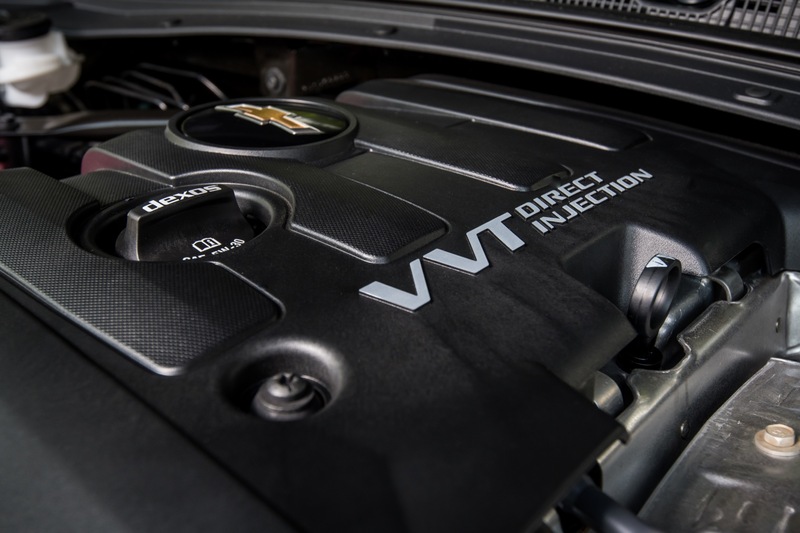 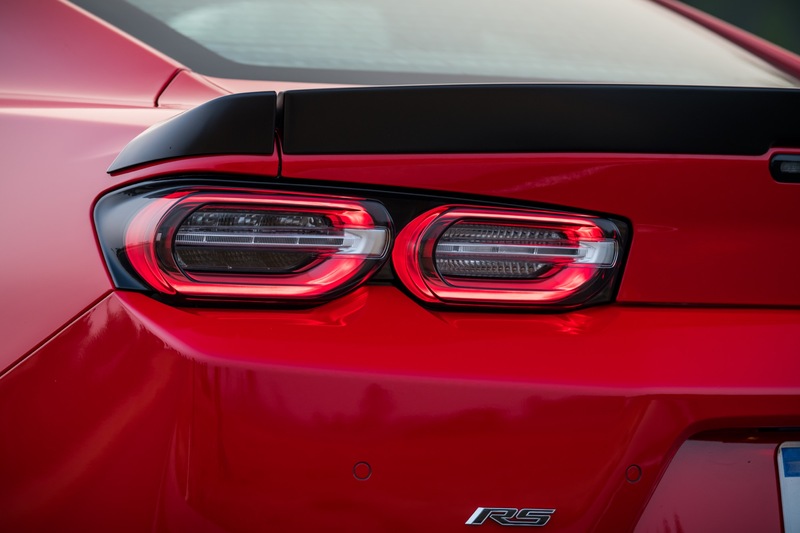 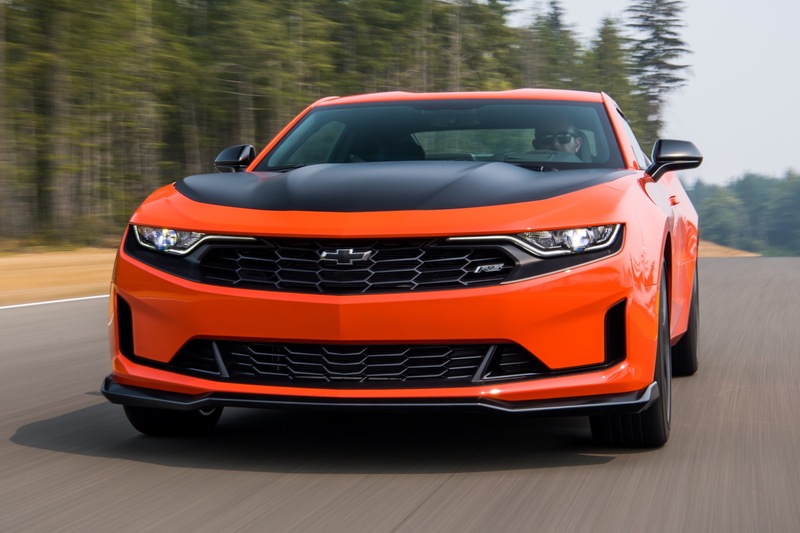 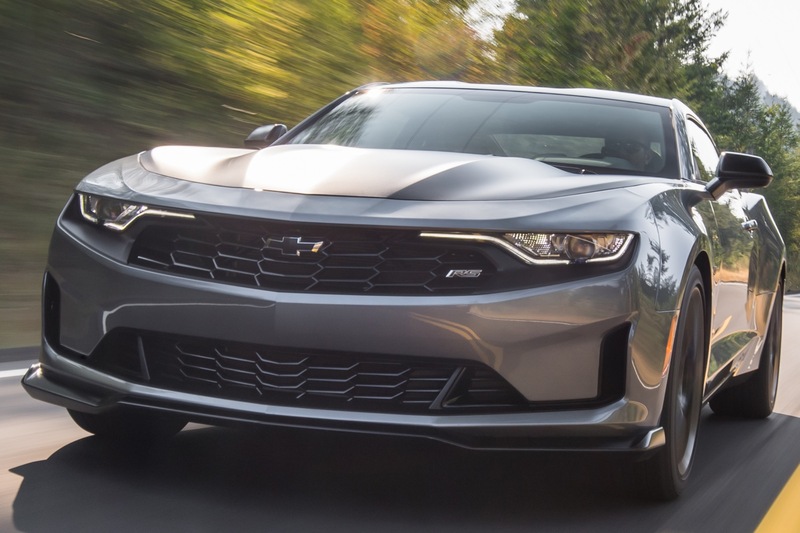 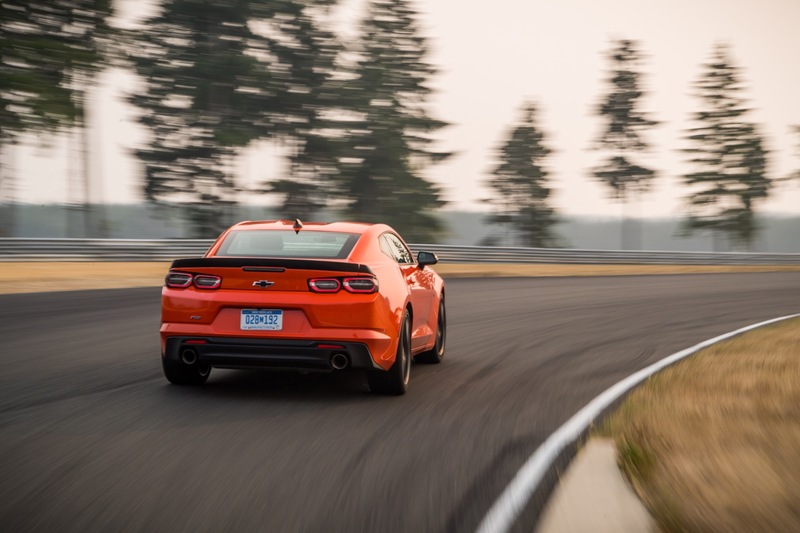 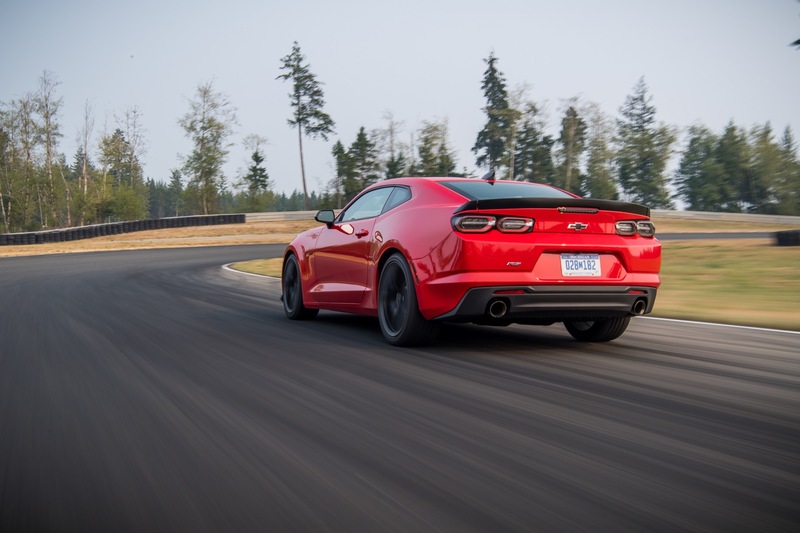 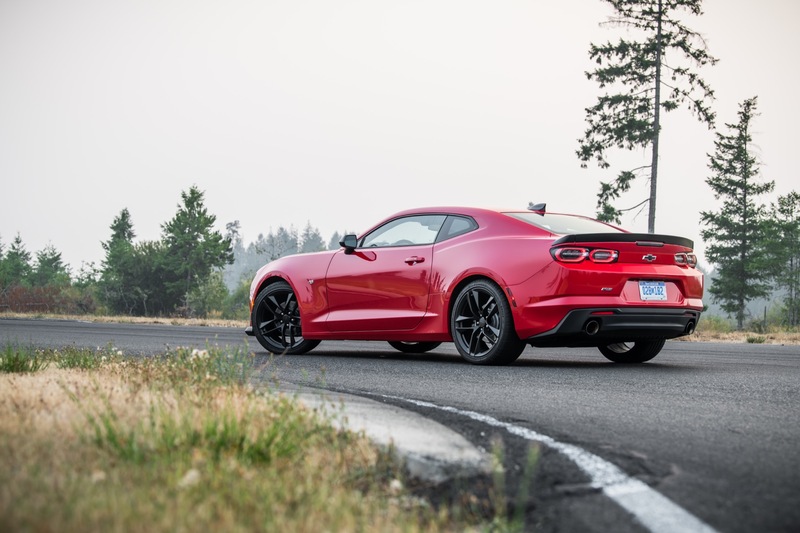 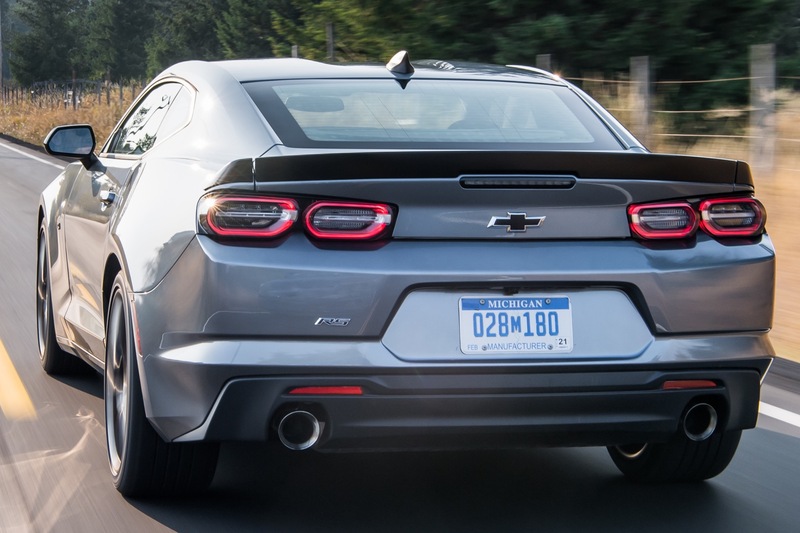 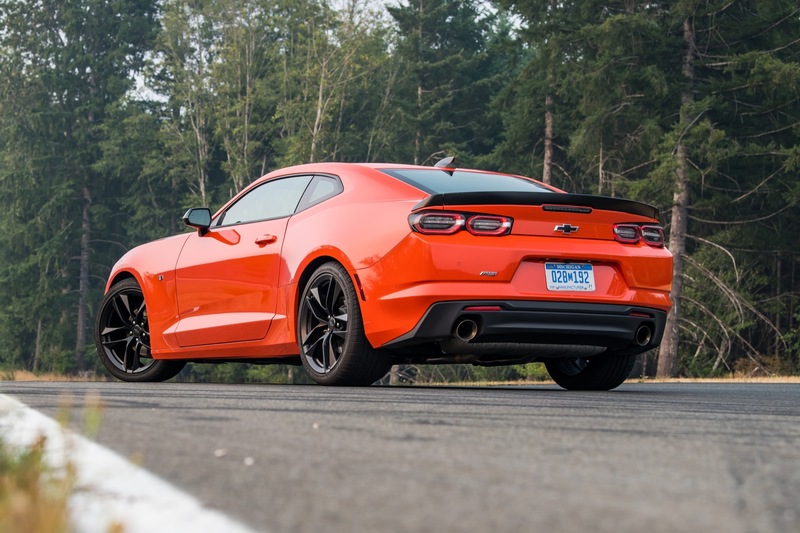 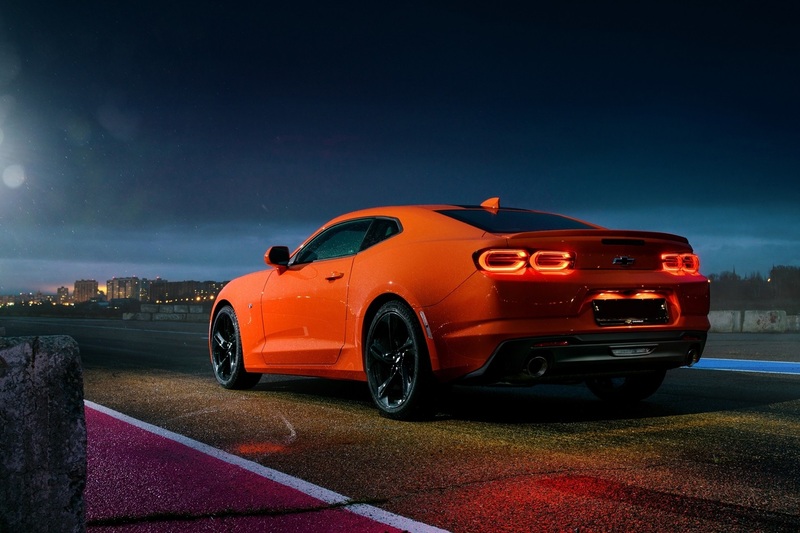 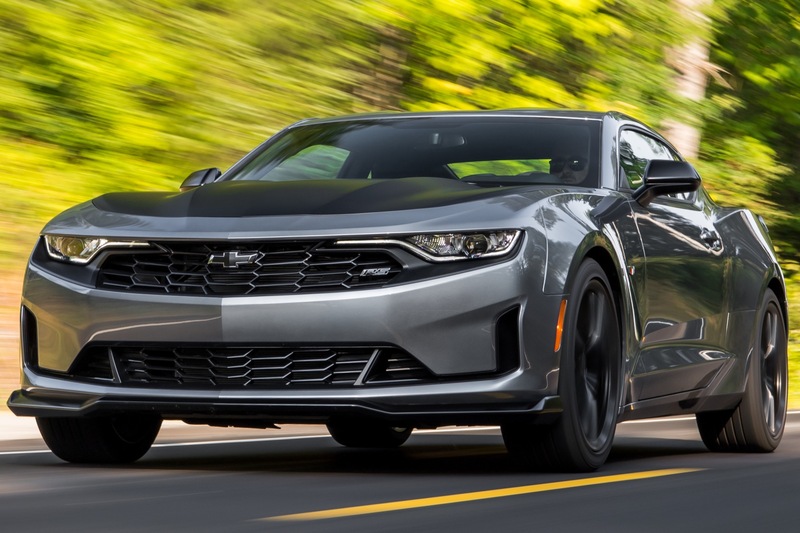 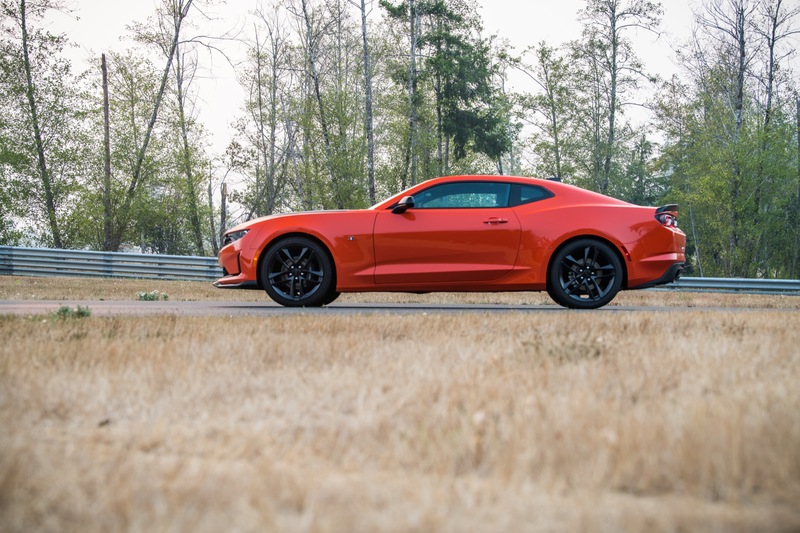 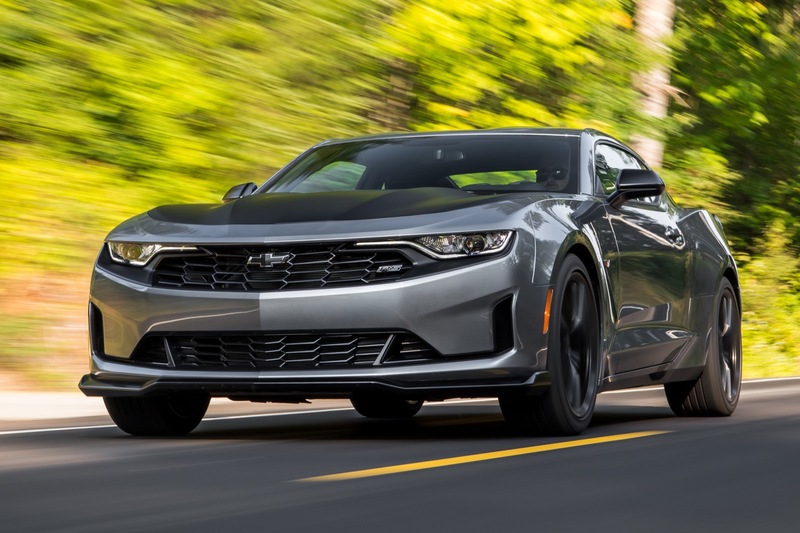 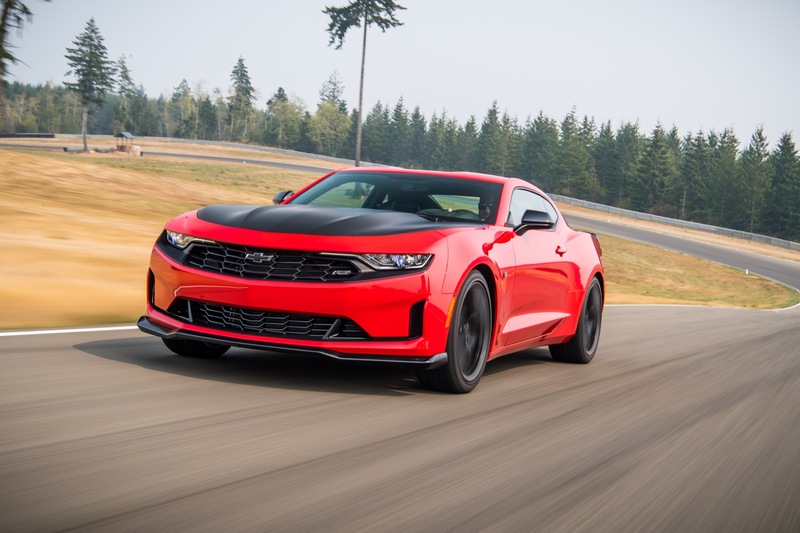 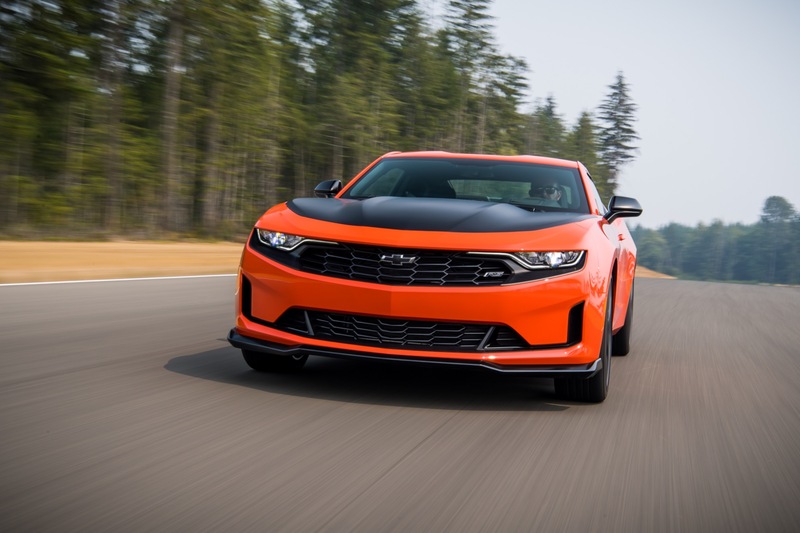 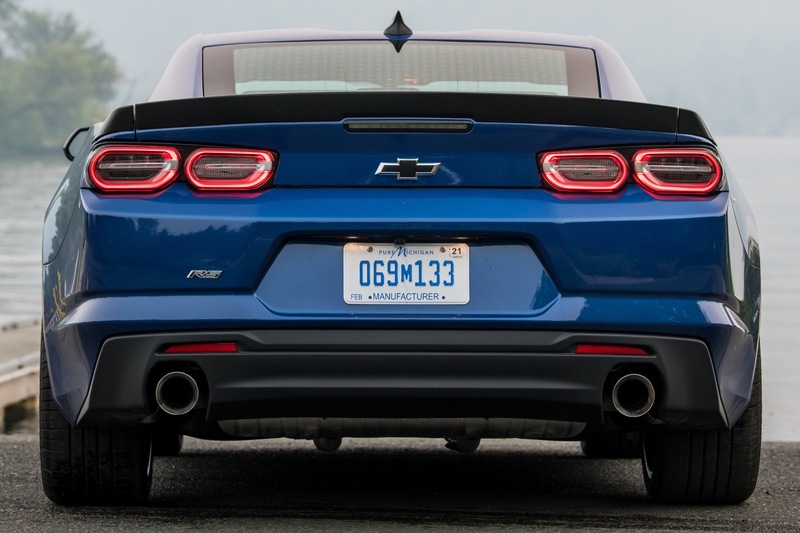 The 2019 Chevrolet Camaro will only be offered with the turbocharged 2.0L I4 LTG engine. 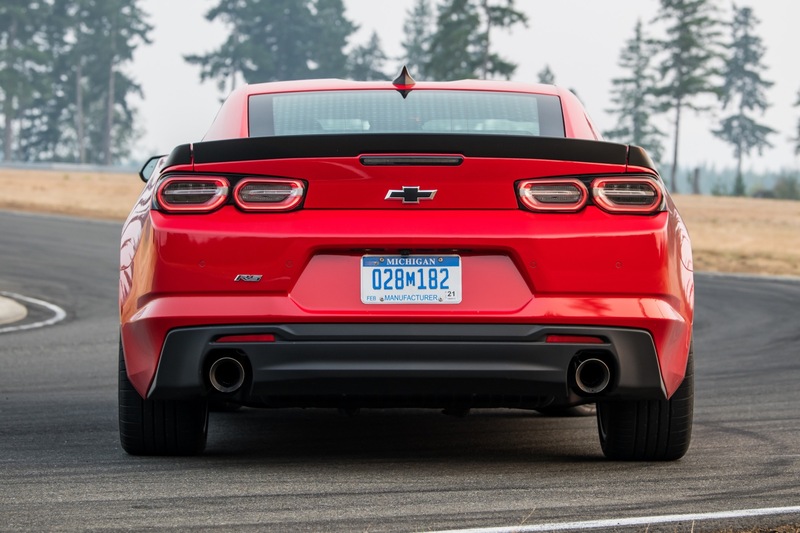 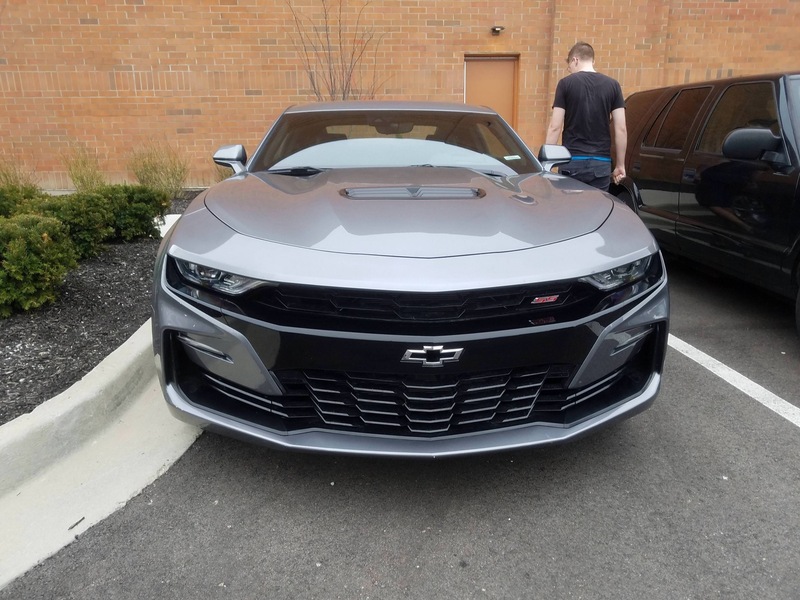 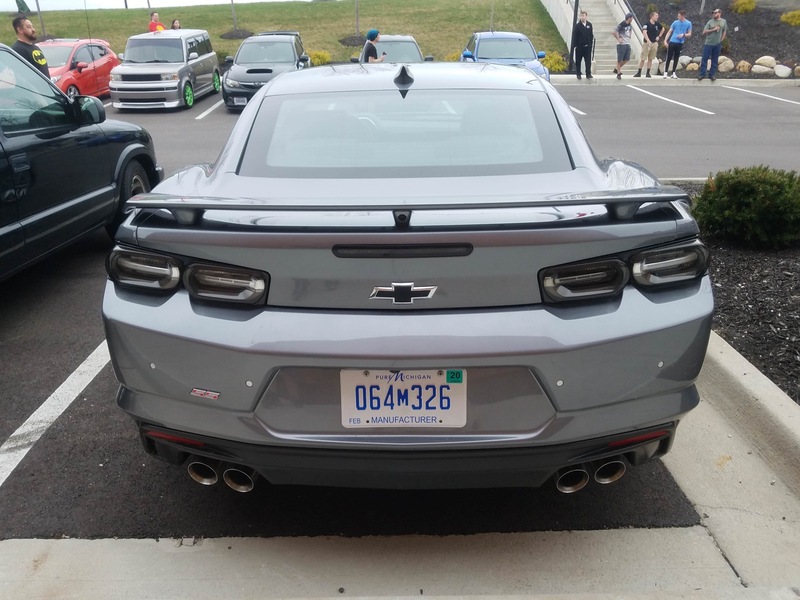 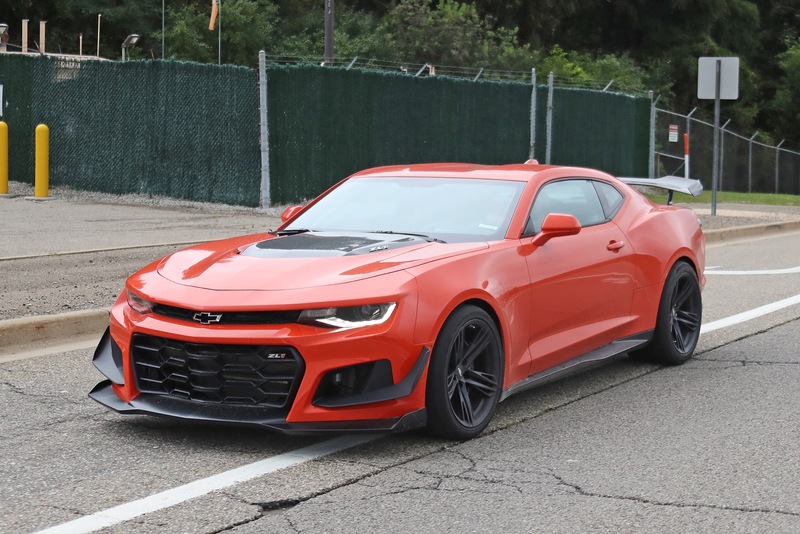 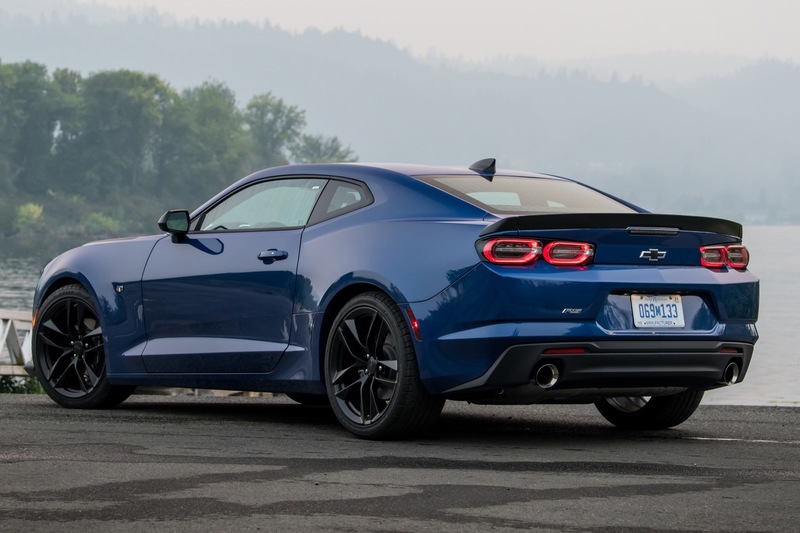 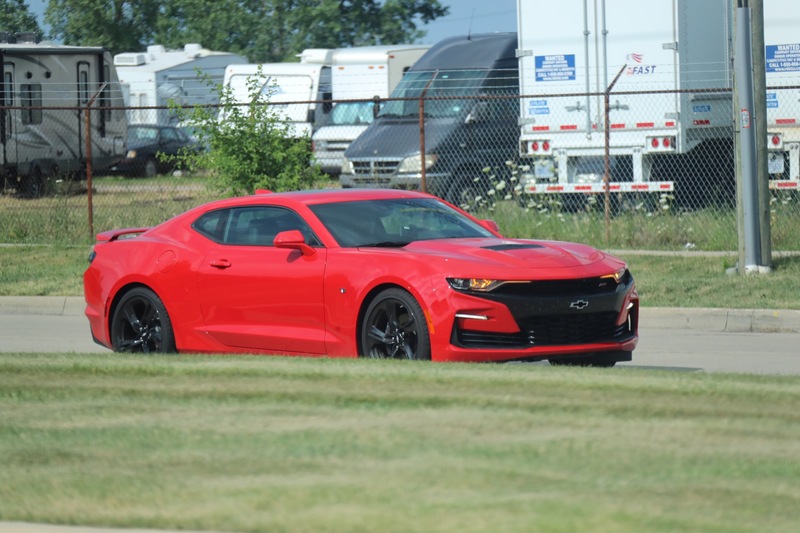 We assume that the 6.2L LT1 V8-powered Camaro SS isn’t offered because Chevrolet doesn’t want it to compete with the C7 Corvette, which launched in the country last year. 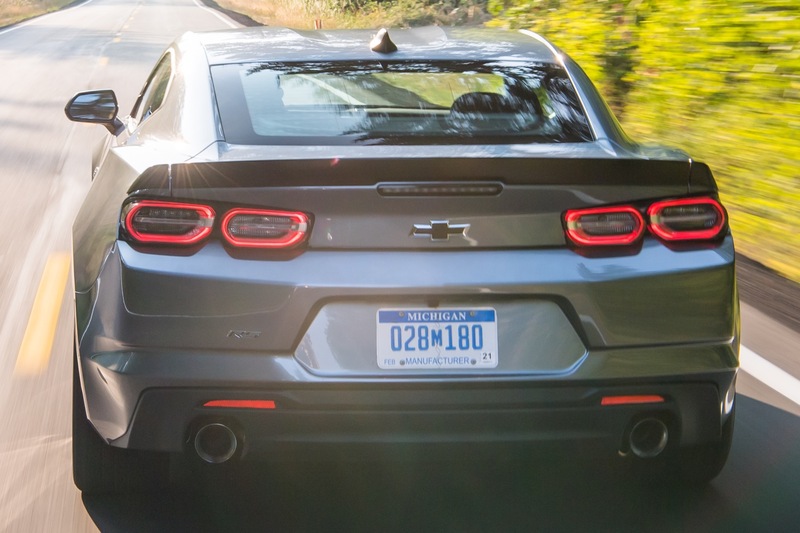 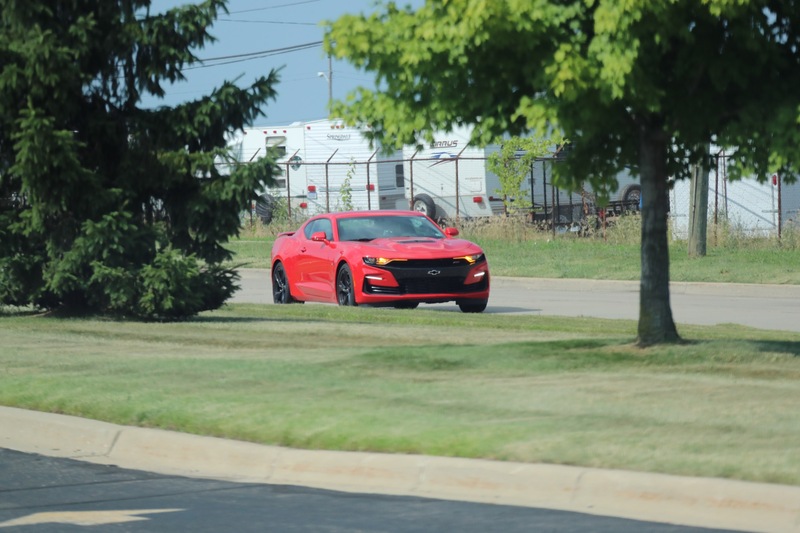 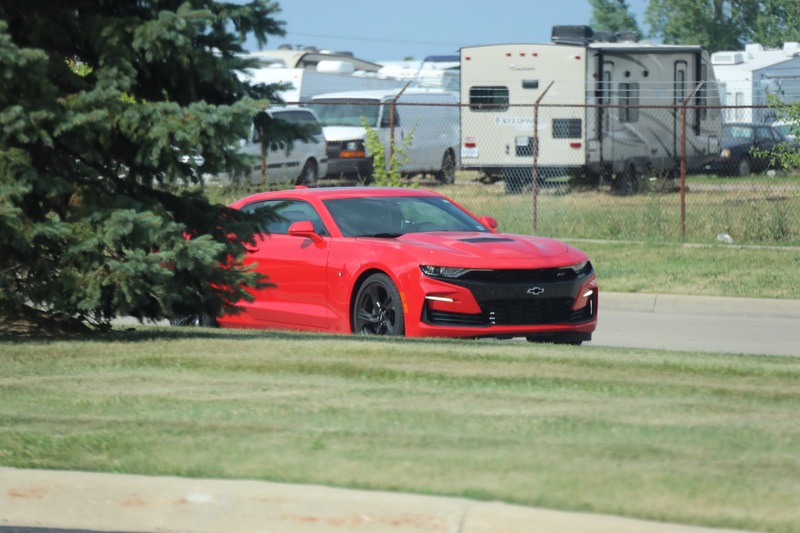 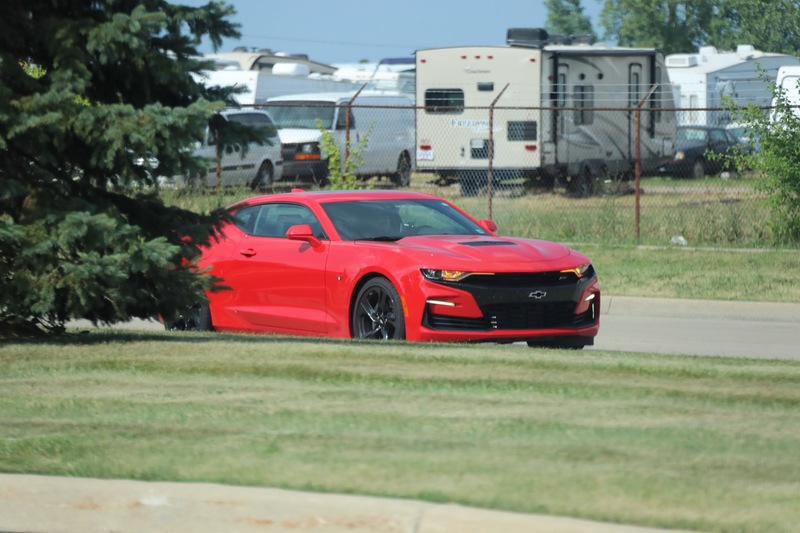 That leaves the Camaro Turbo about $3,800 cheaper than a Ford Mustang GT with the 5.0-liter V8 engine in the country. 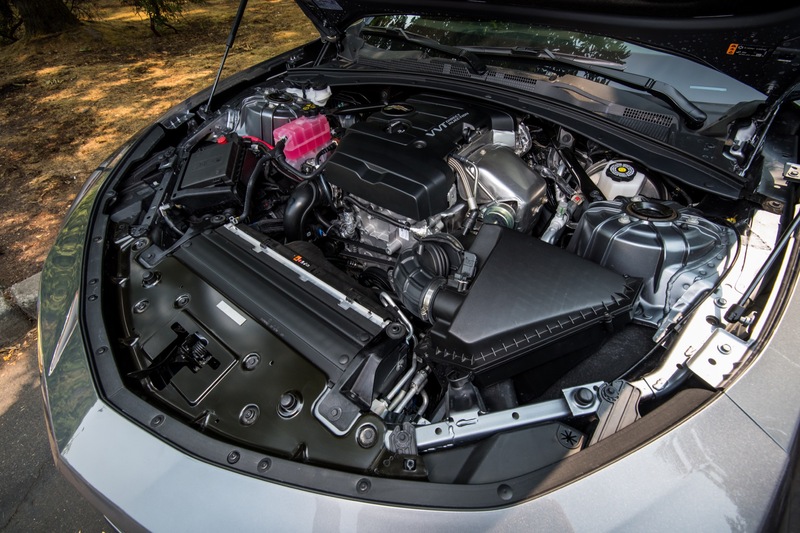 However, Ford also sells the 2.3-liter four-cylinder turbo “EcoBoost” model in the Philippines. 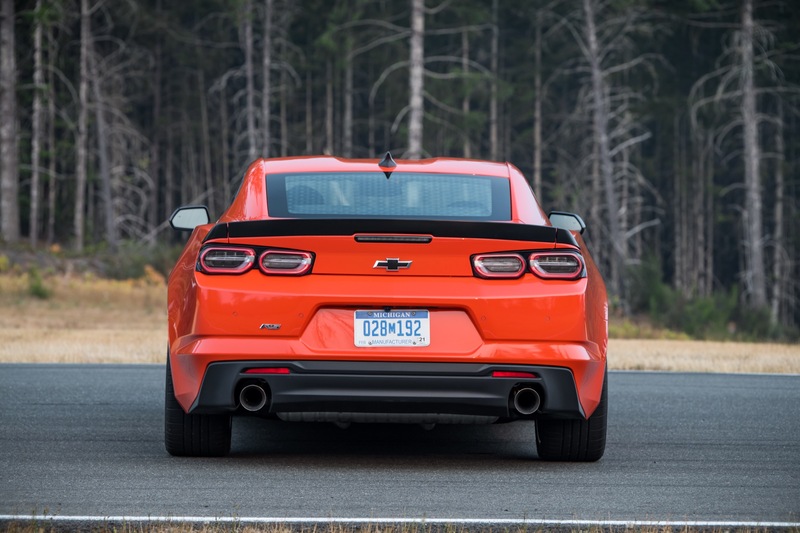 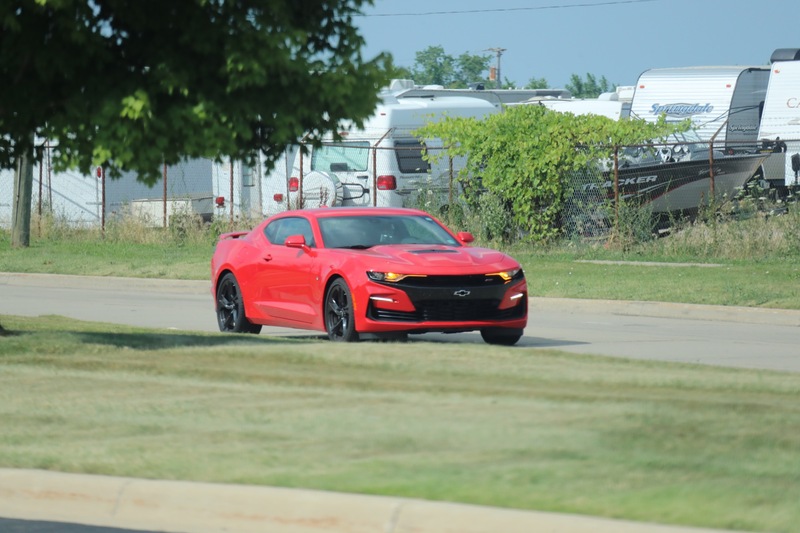 Comparing both turbocharged pony cars, the Camaro Turbo is nearly $9,000 more expensive locally than the Mustang. 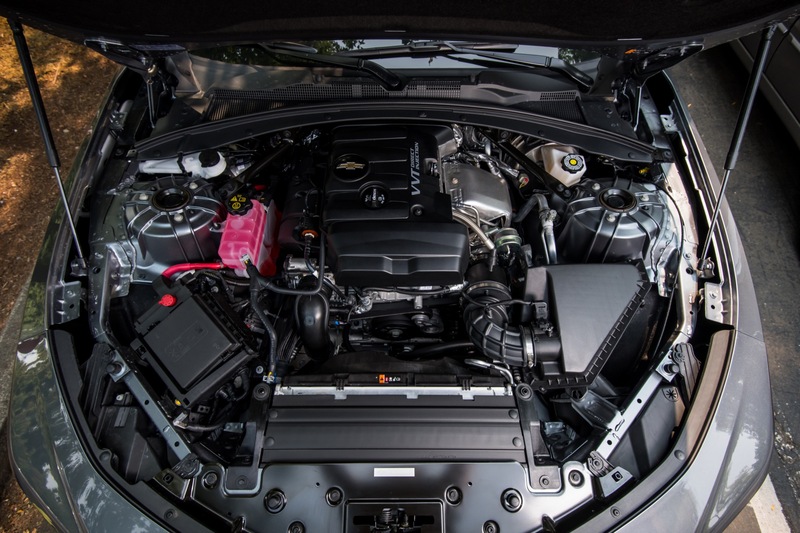 Yet, buyers will receive a very healthy pack of standard equipment. 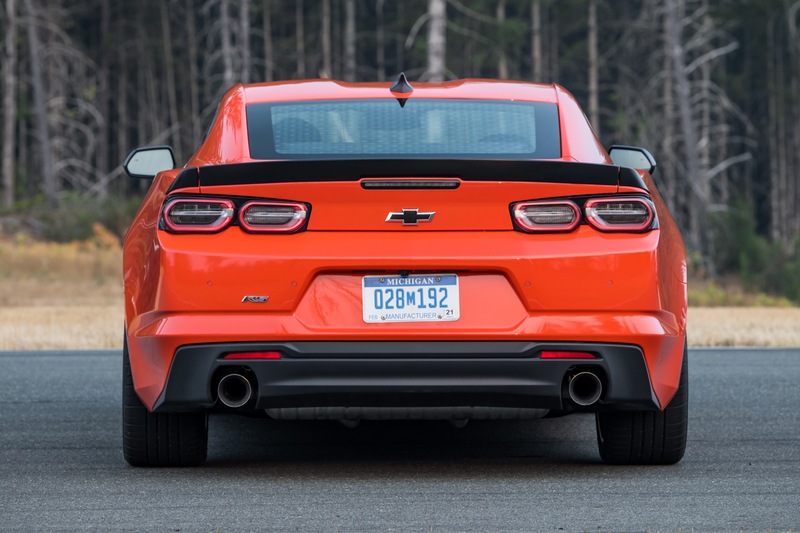 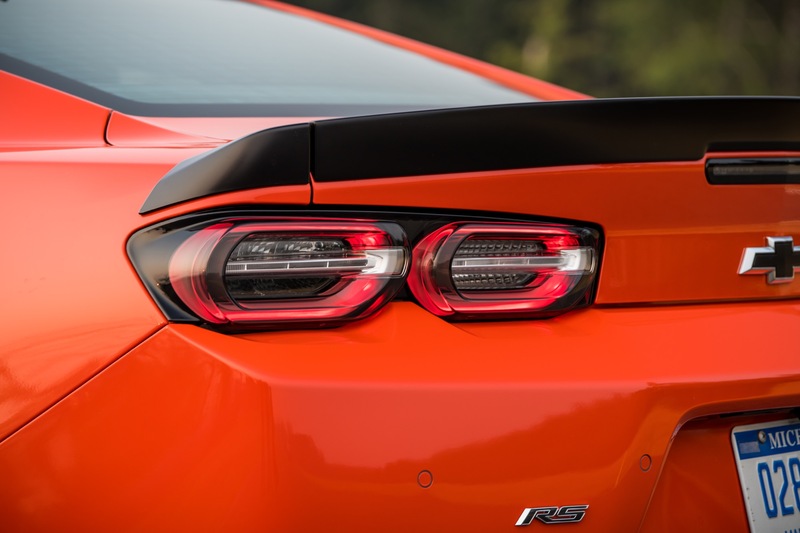 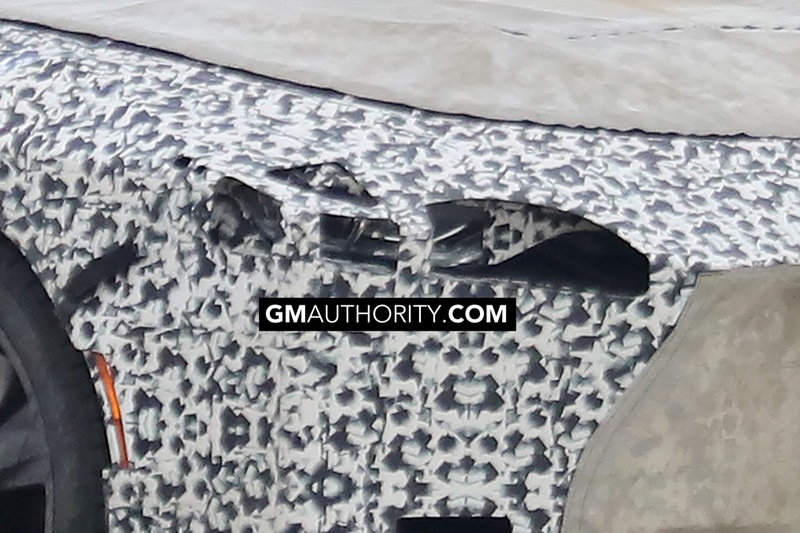 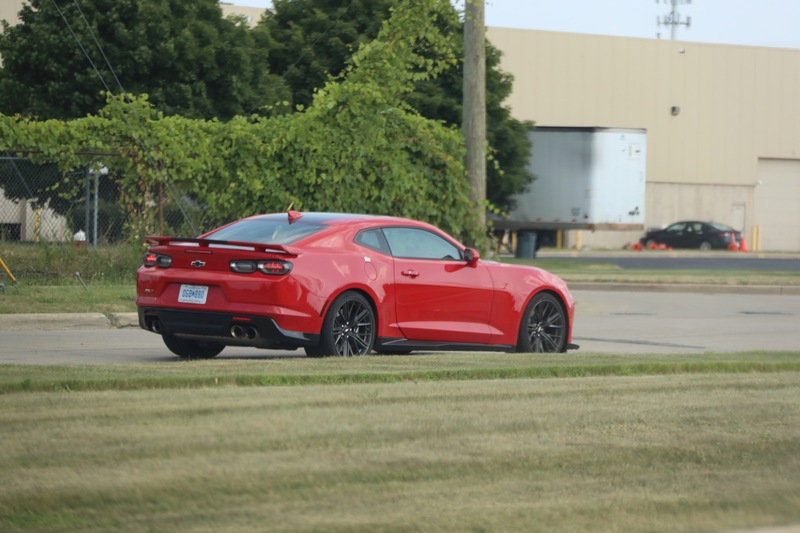 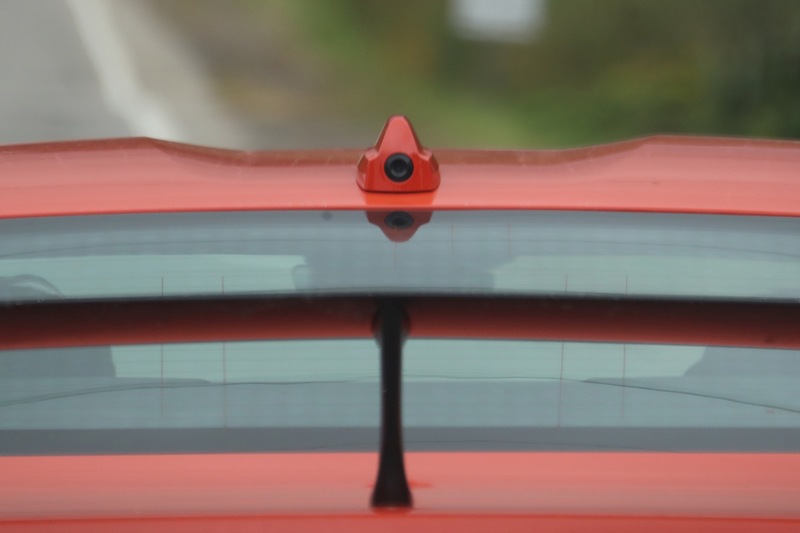 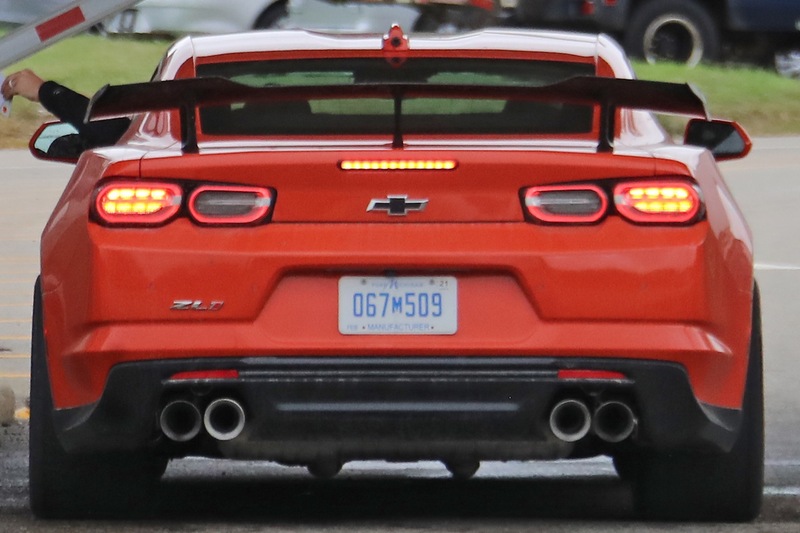 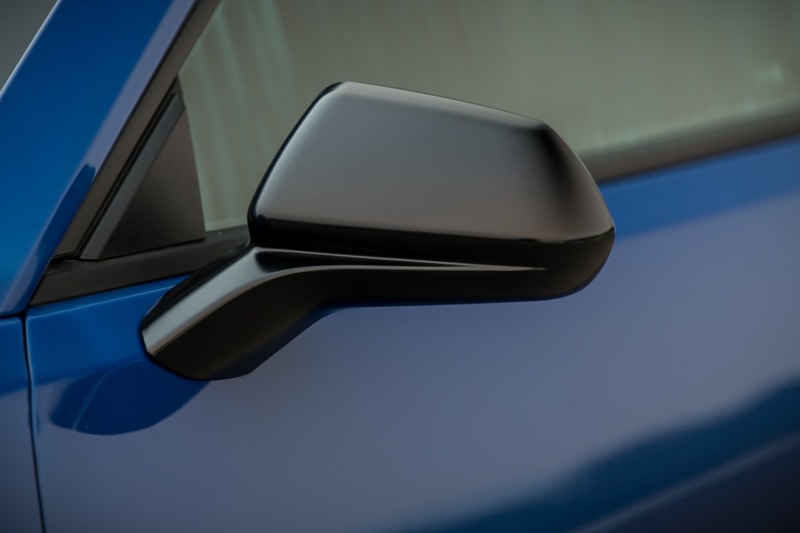 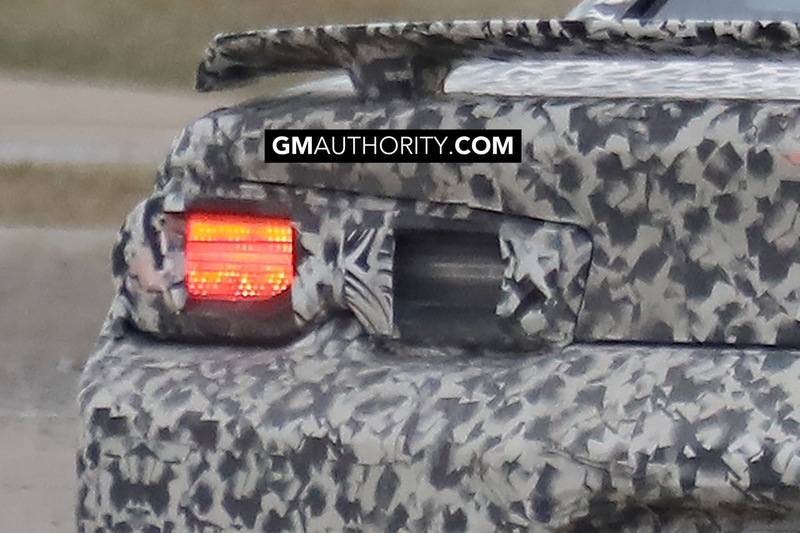 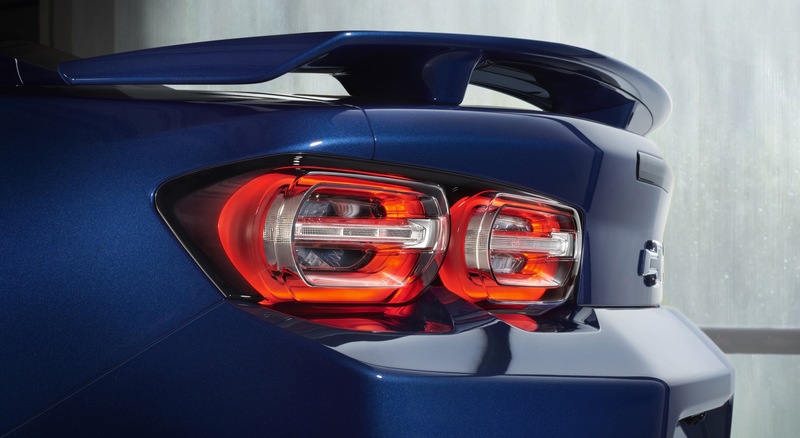 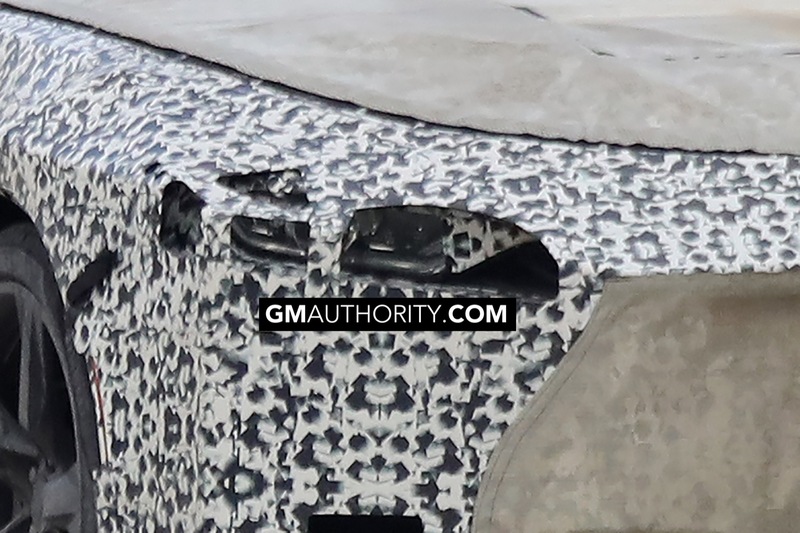 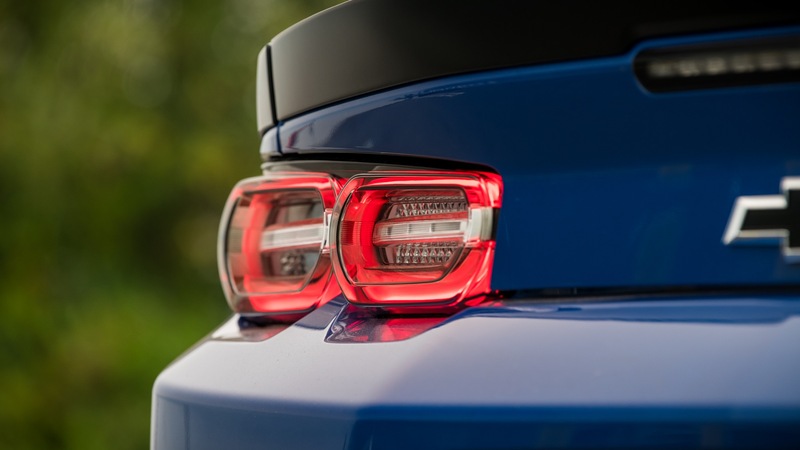 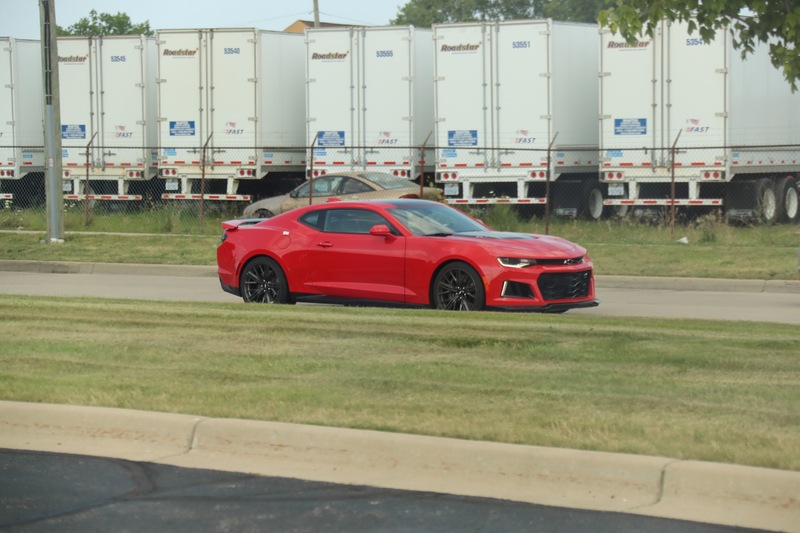 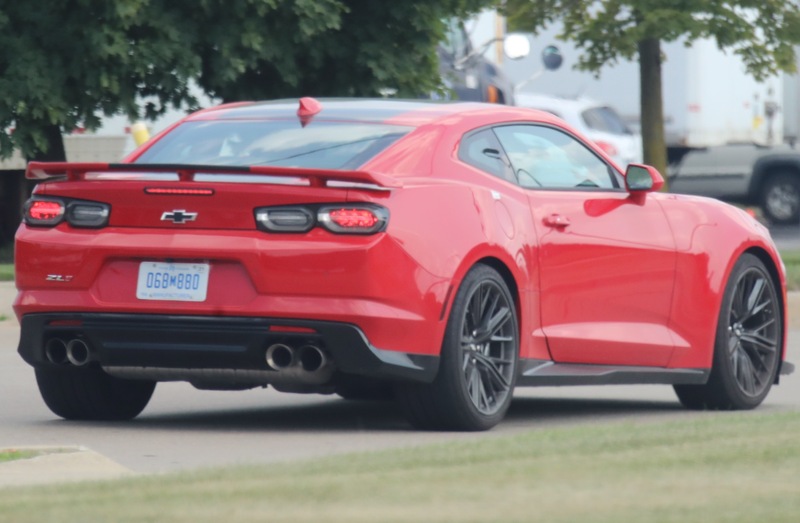 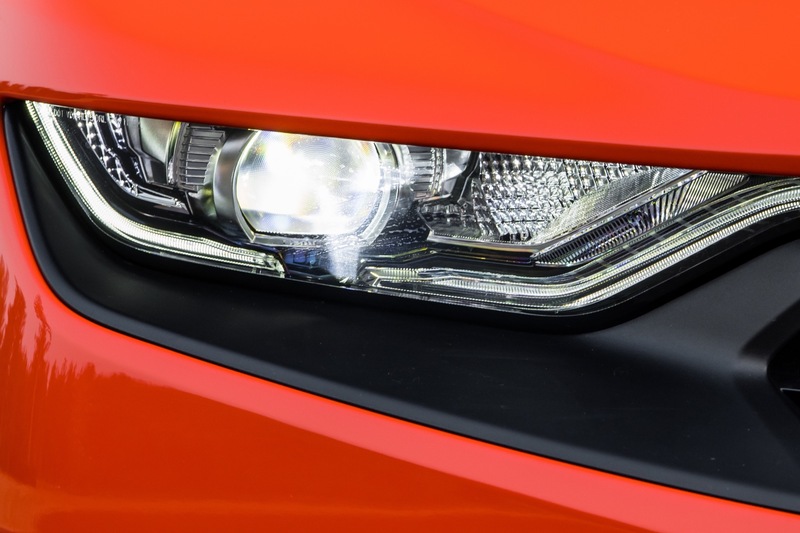 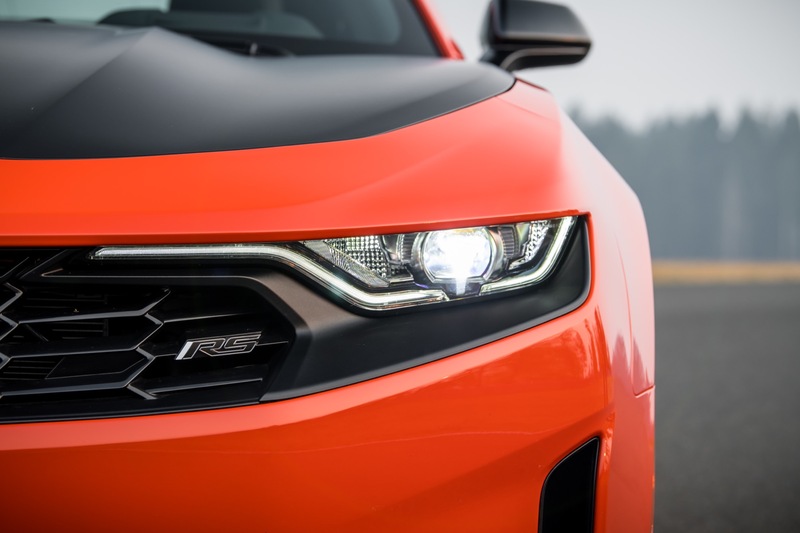 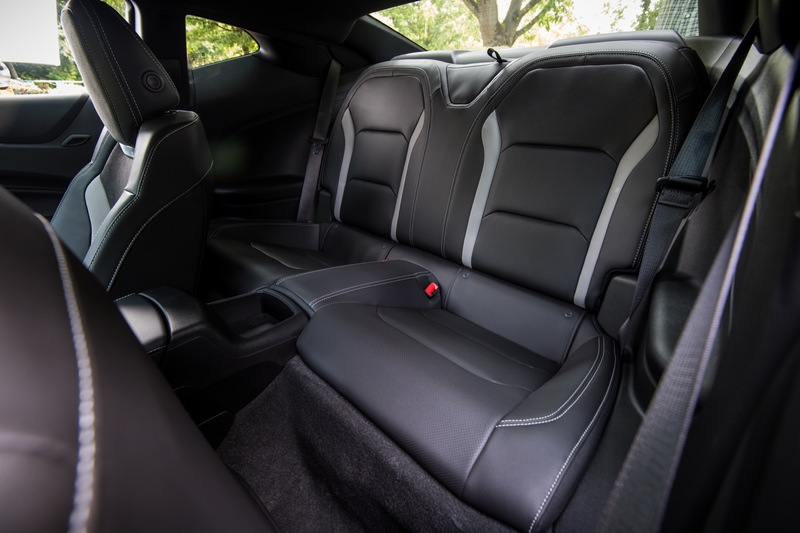 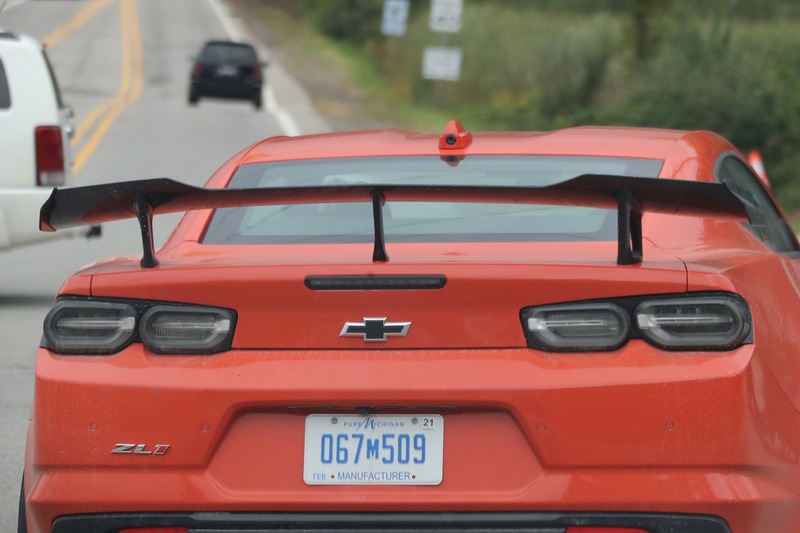 The Camaro Turbo will come in 3LT RS trimmings, which represents the range-topping trim level of the LT Camaro. 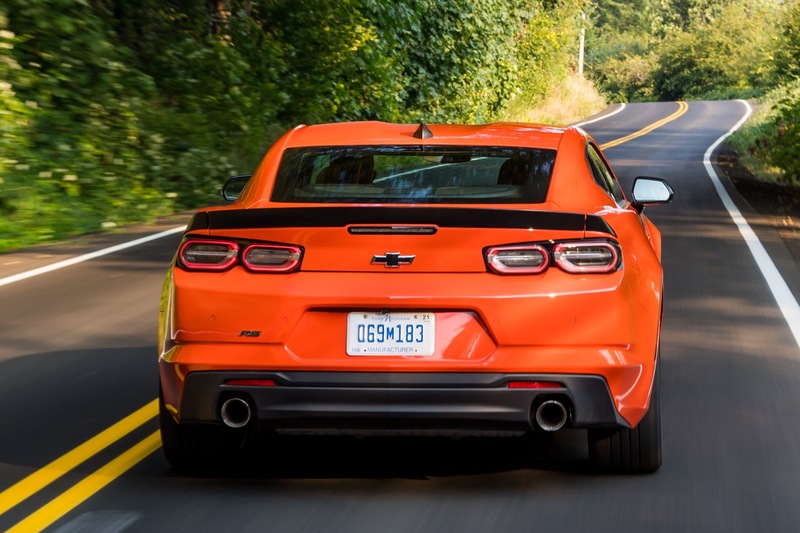 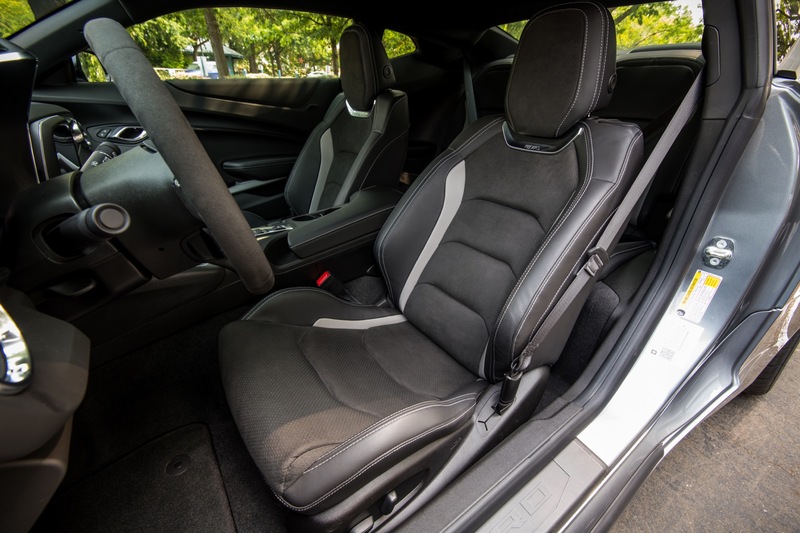 The Camaro Turbo makes 275 horsepower mated to an eight-speed automatic transmission. 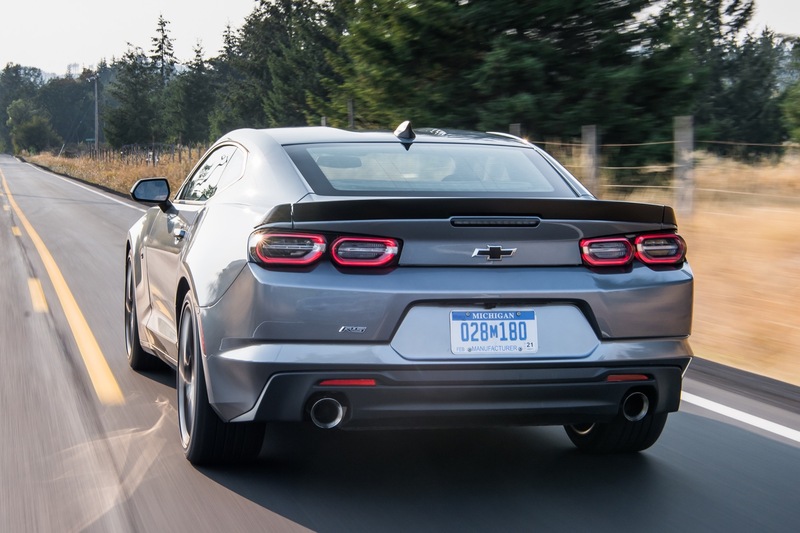 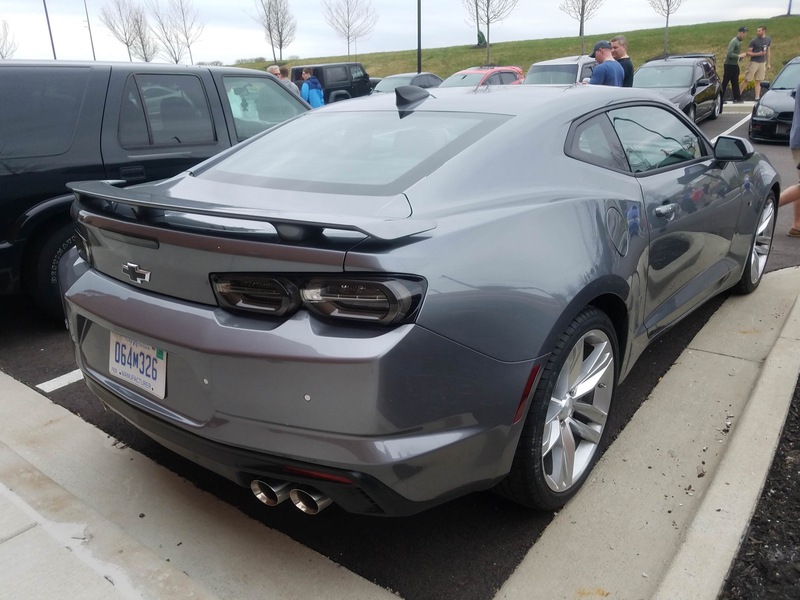 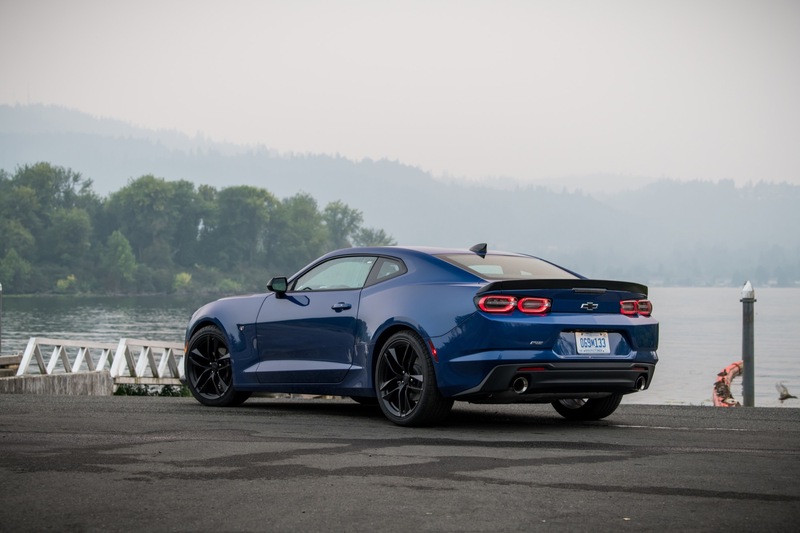 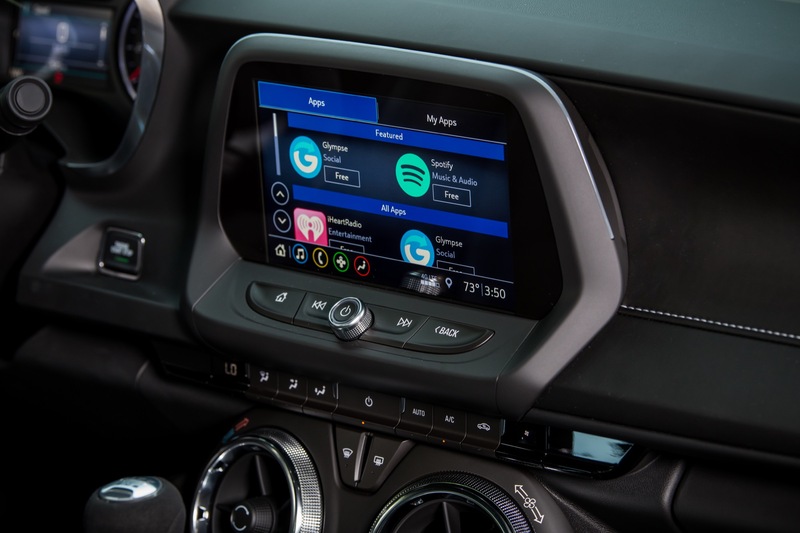 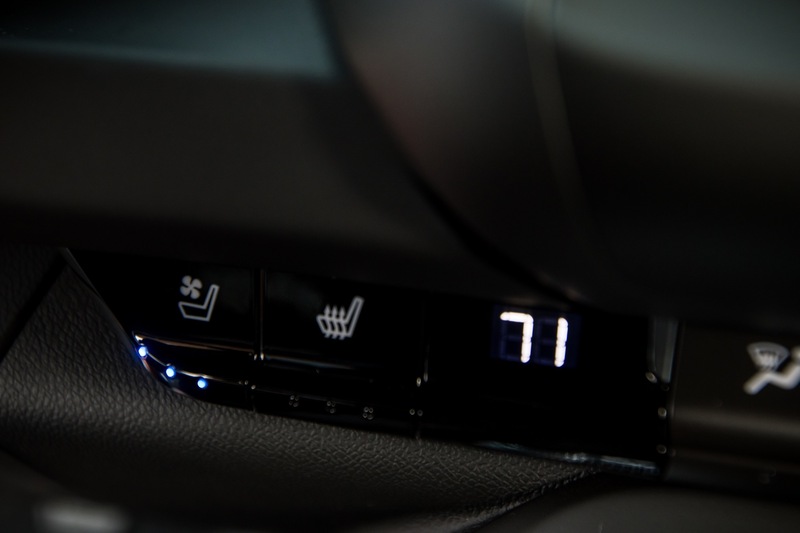 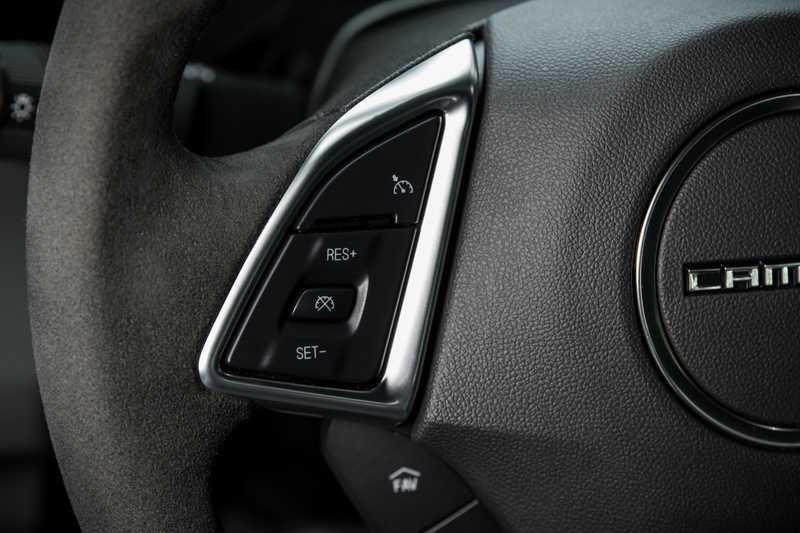 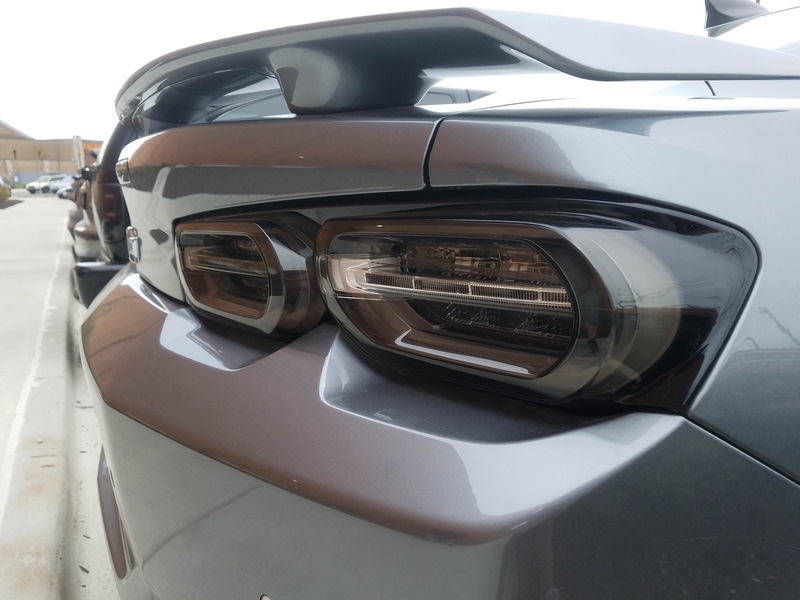 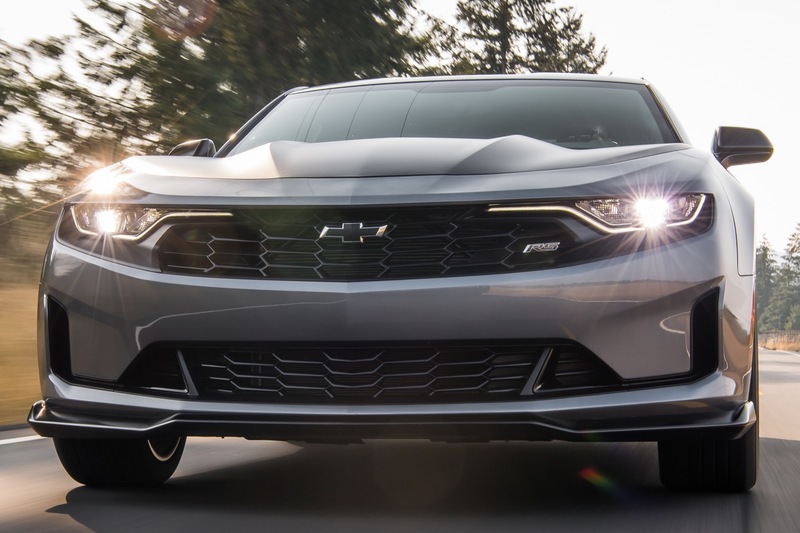 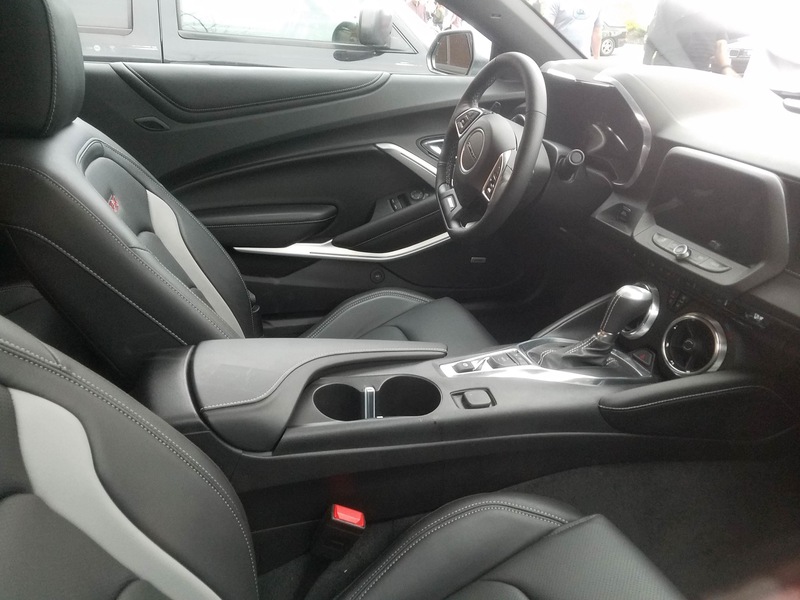 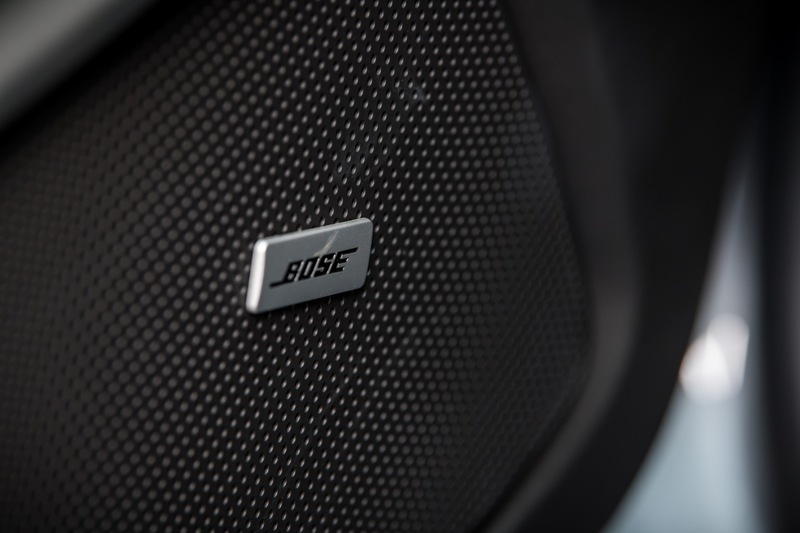 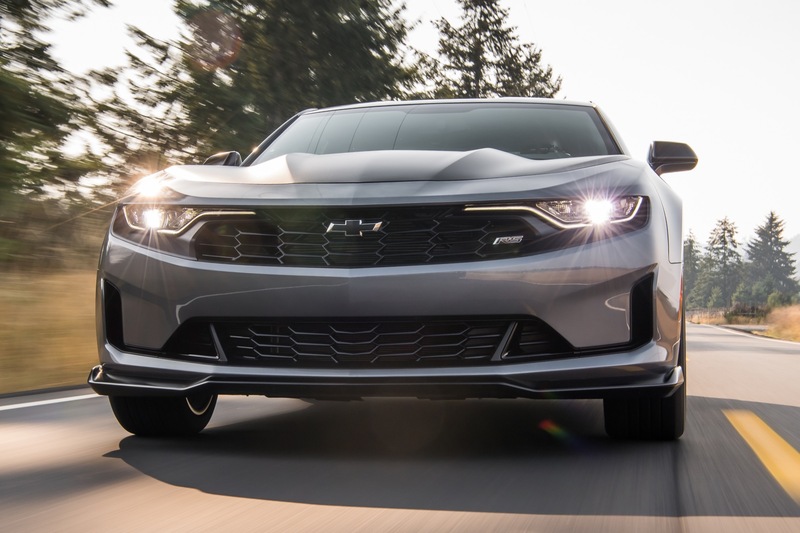 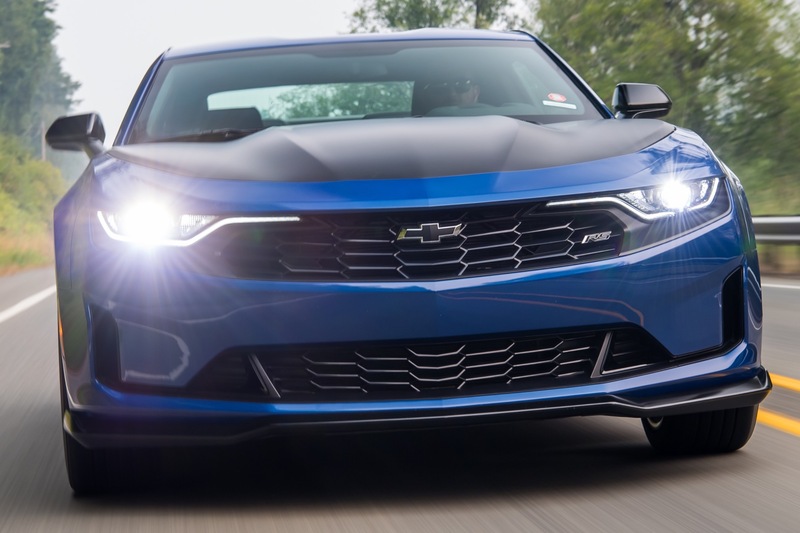 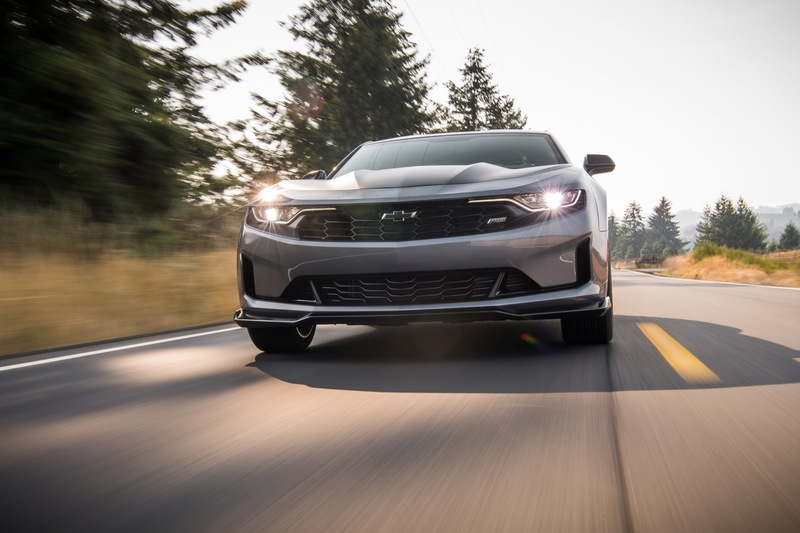 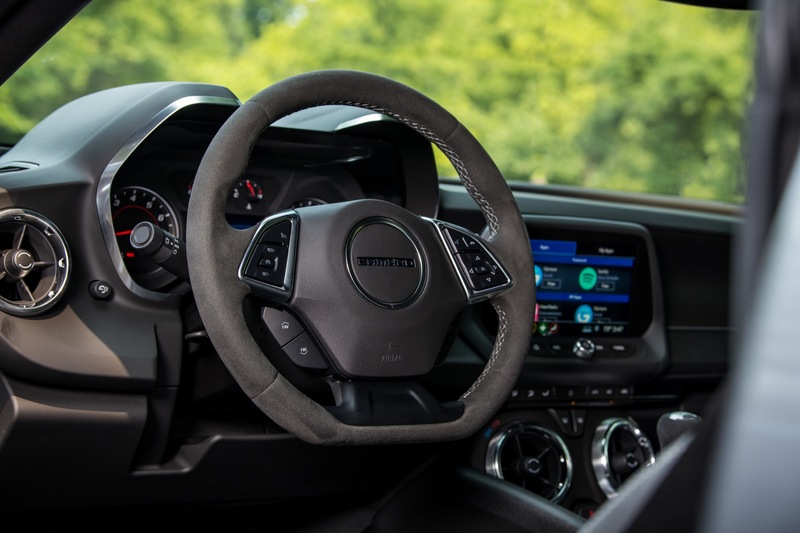 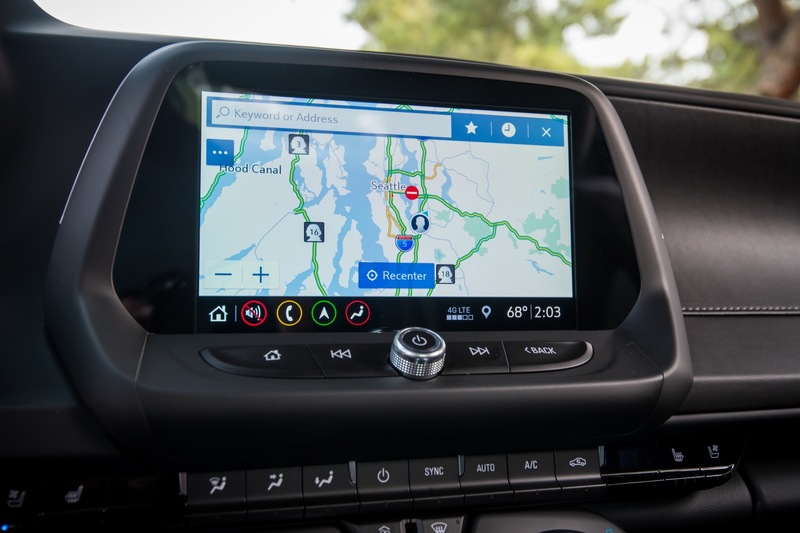 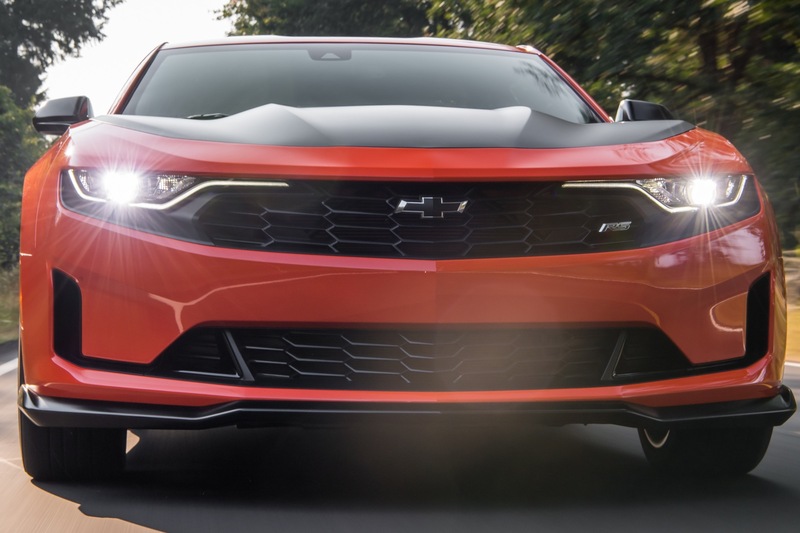 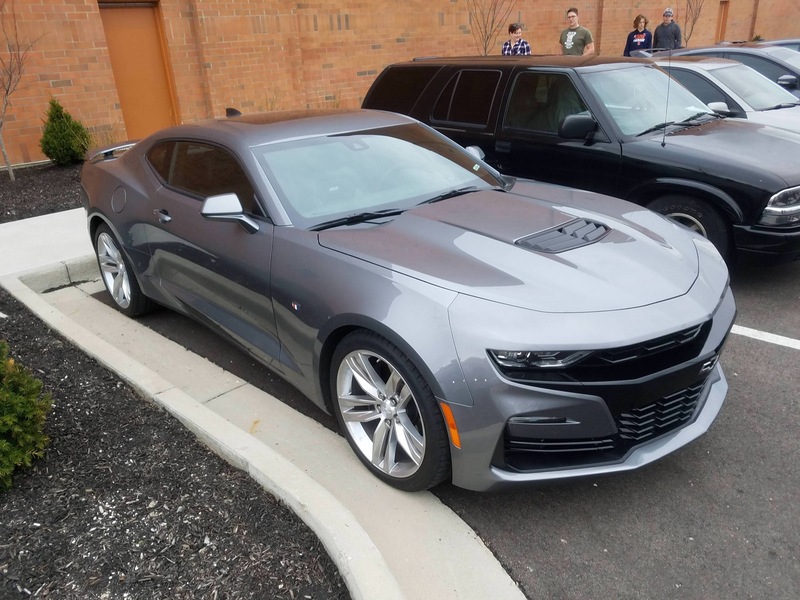 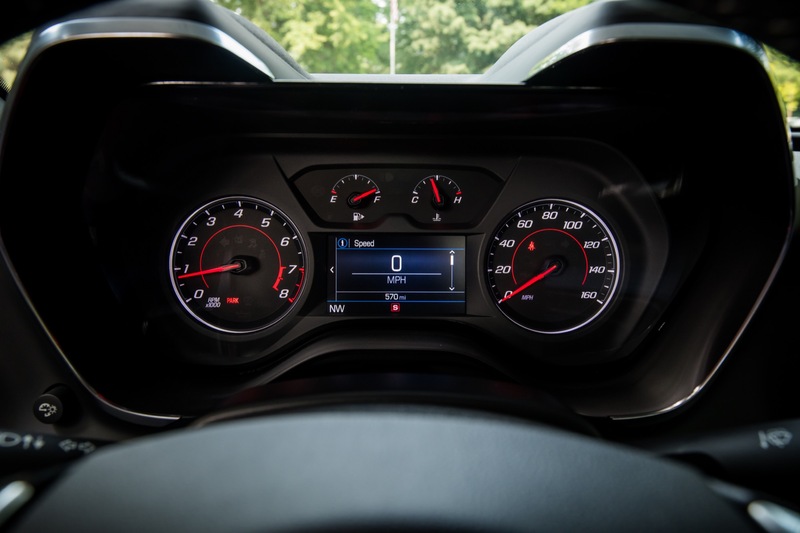 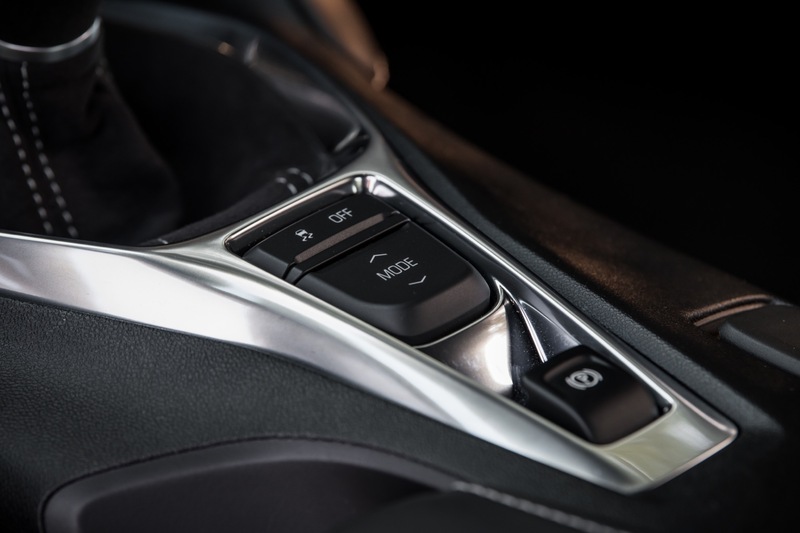 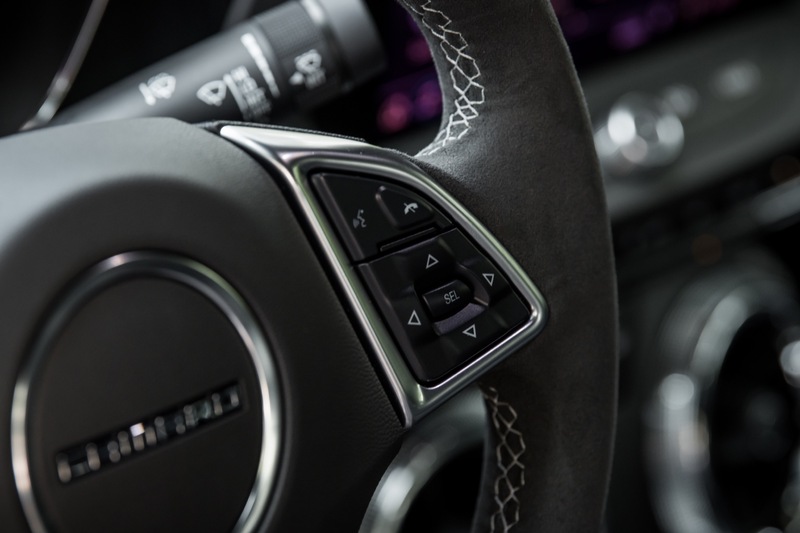 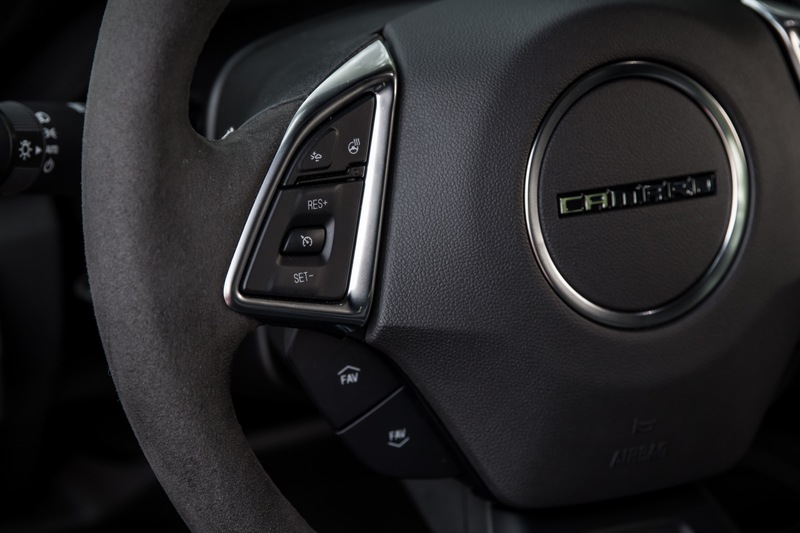 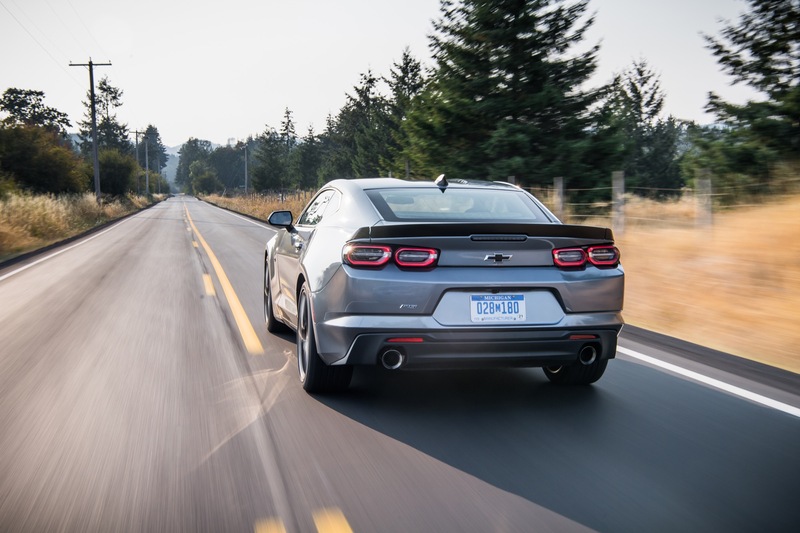 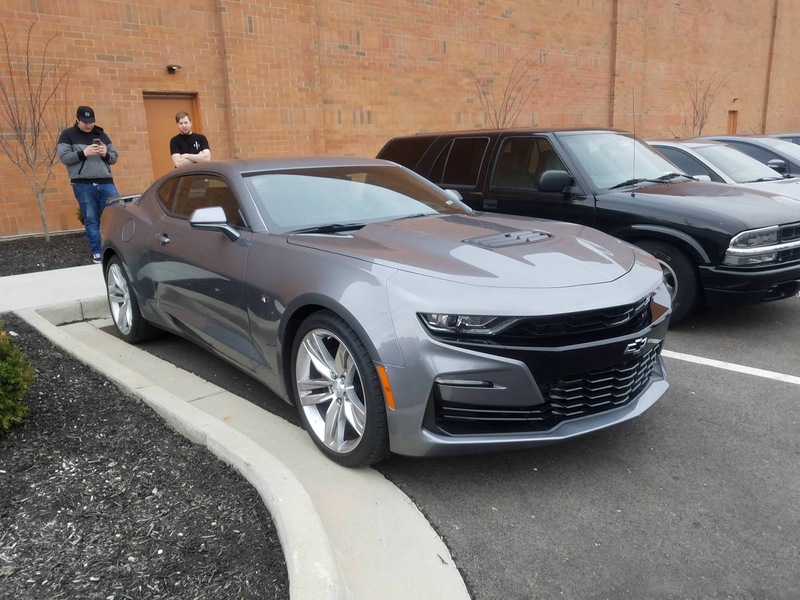 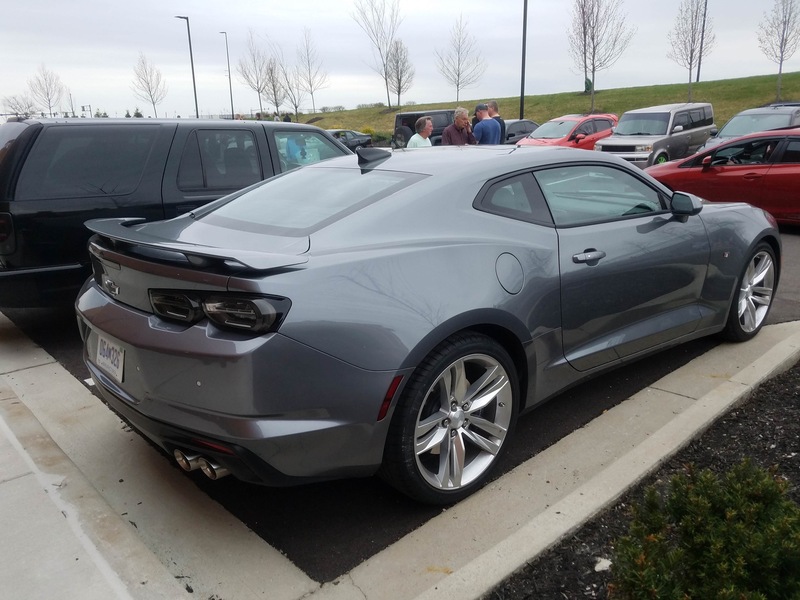 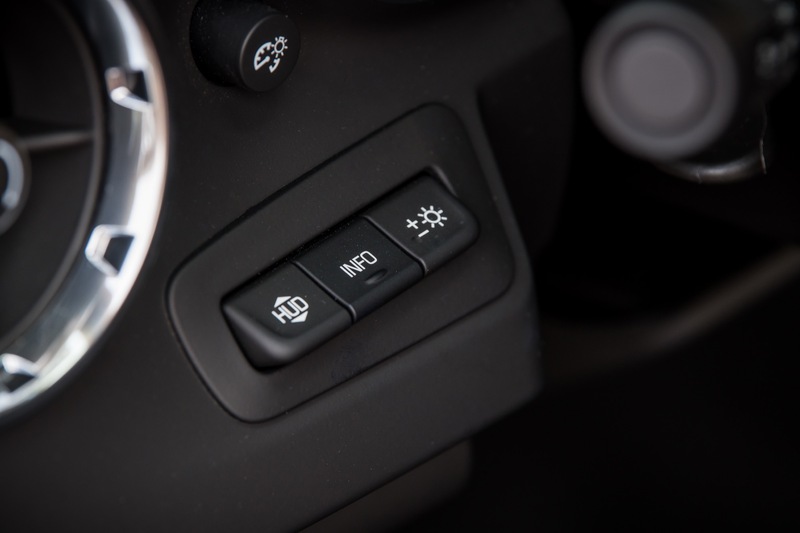 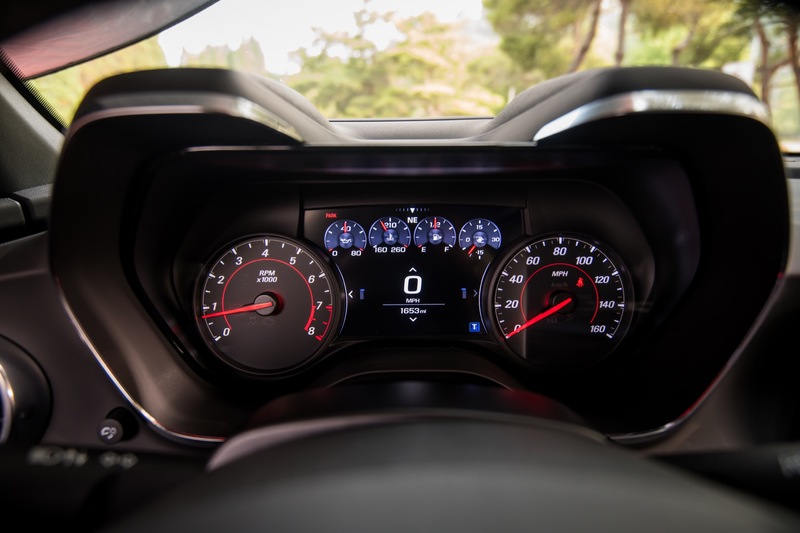 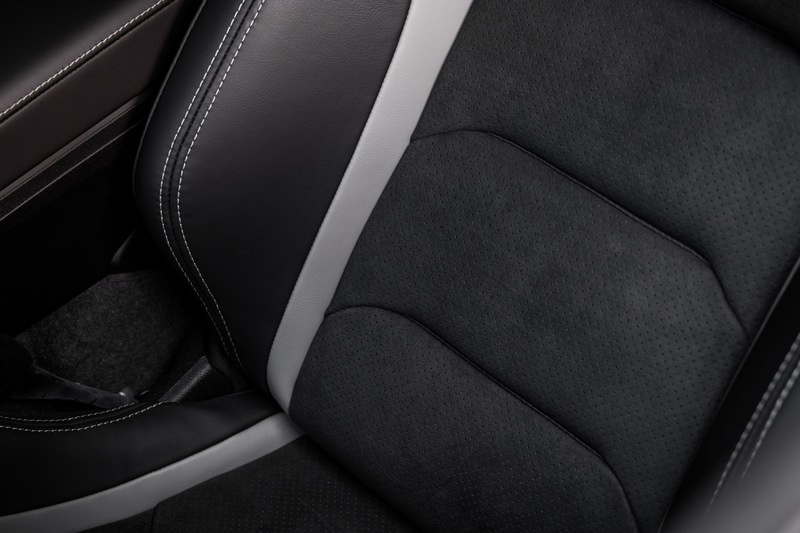 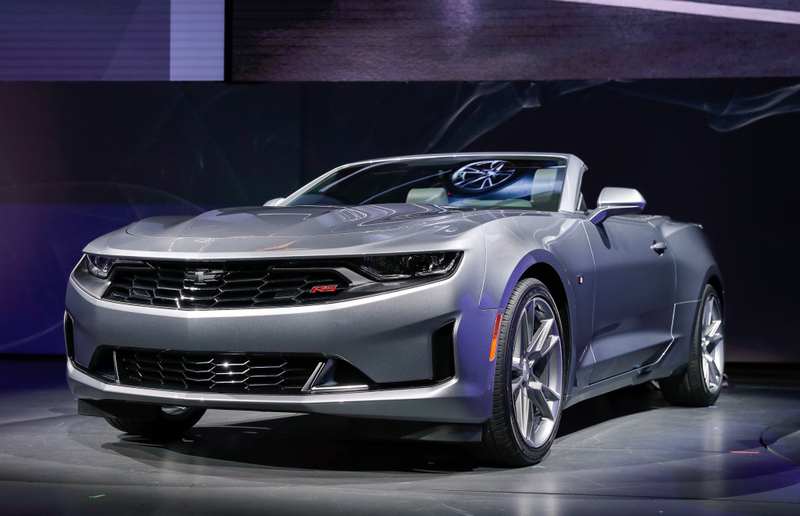 It also features a spoiler, 20-inch wheels, the latest Chevrolet infotainment system (née MyLink) with Apple CarPlay and Android Auto, and a nine-speaker Bose audio system. 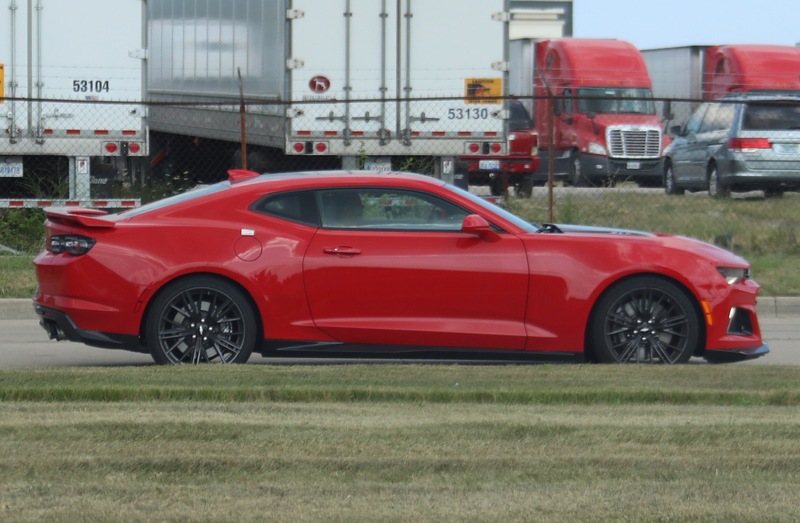 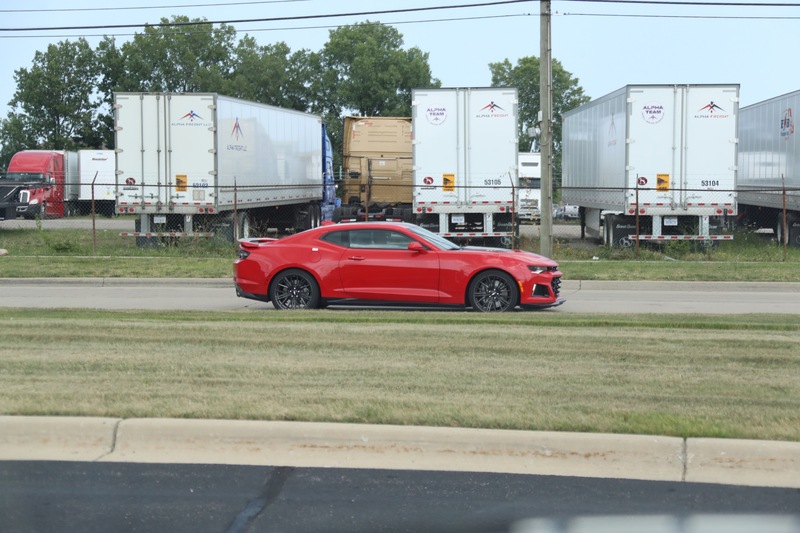 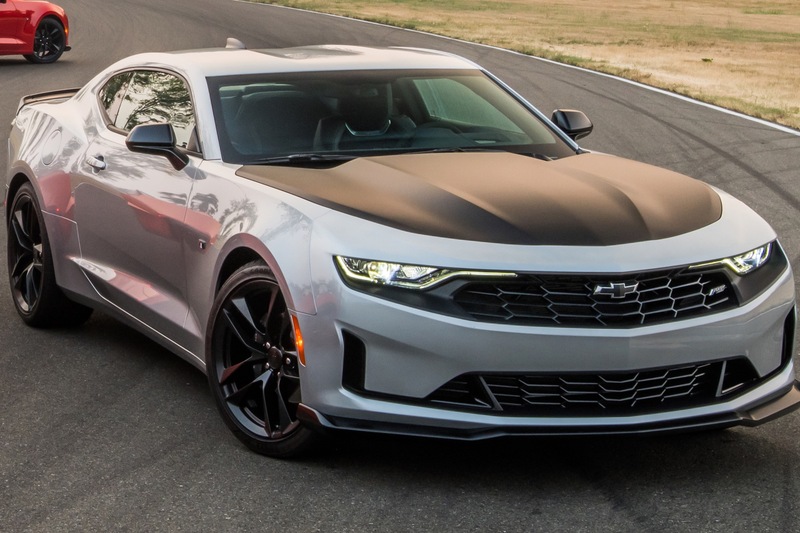 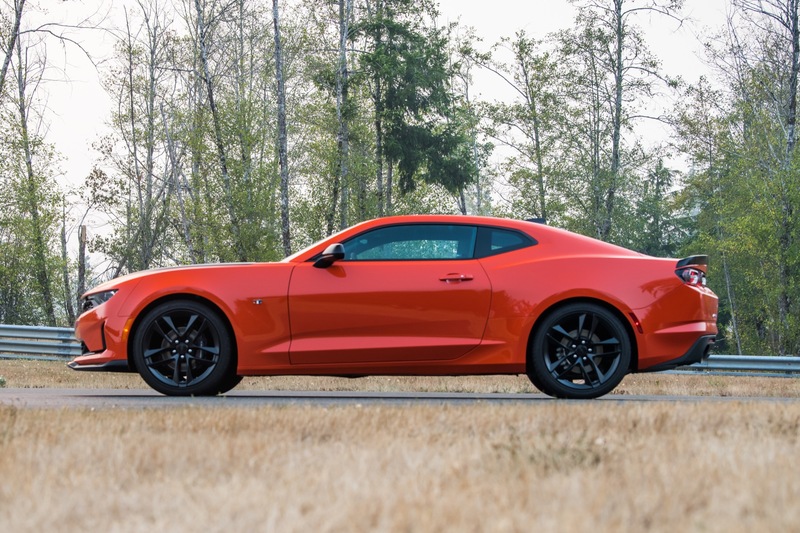 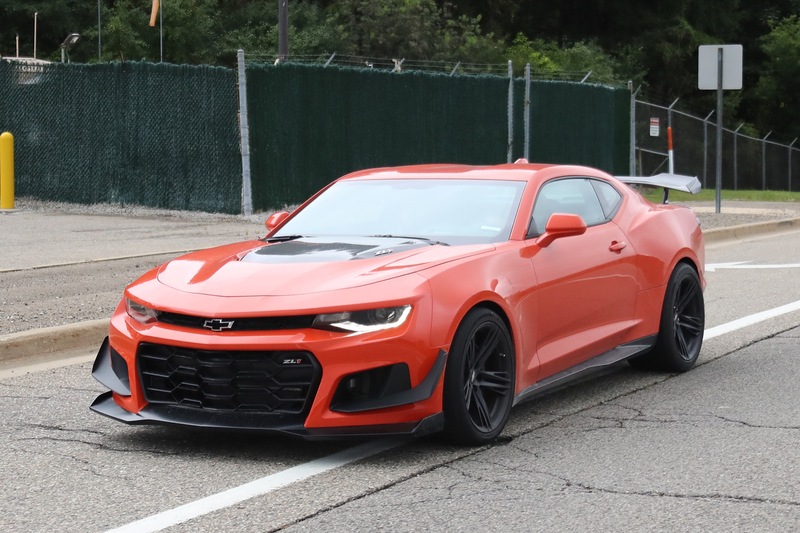 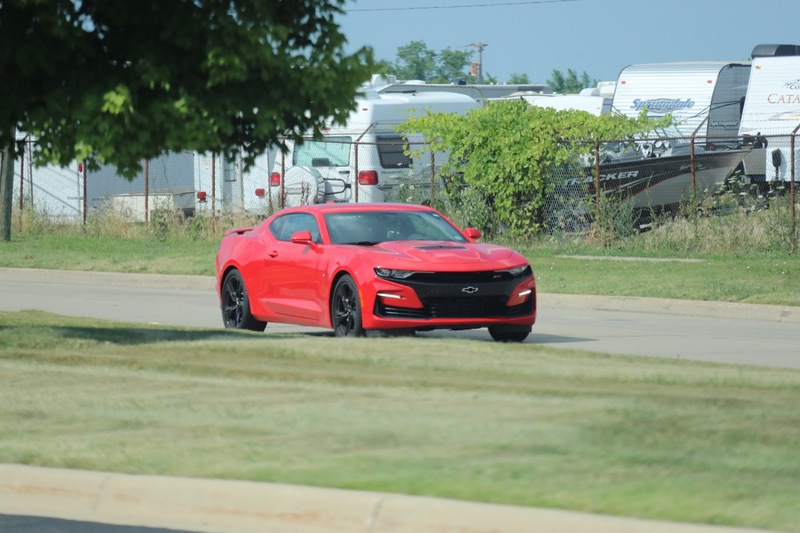 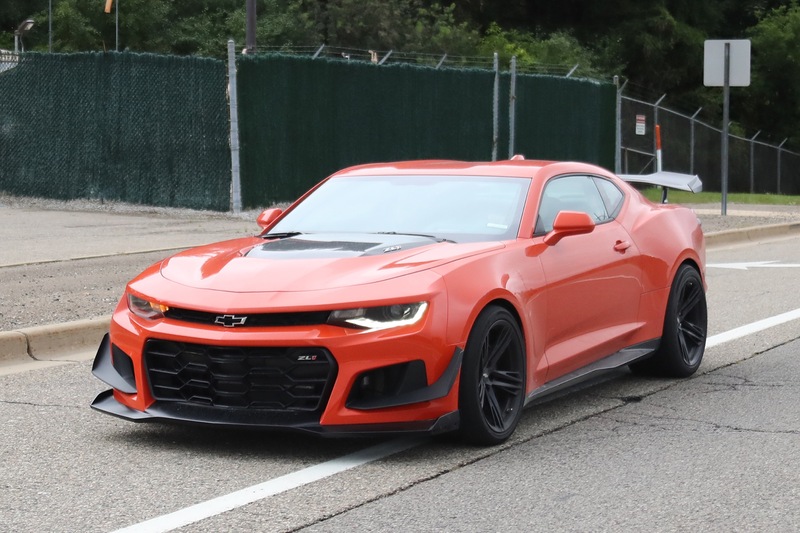 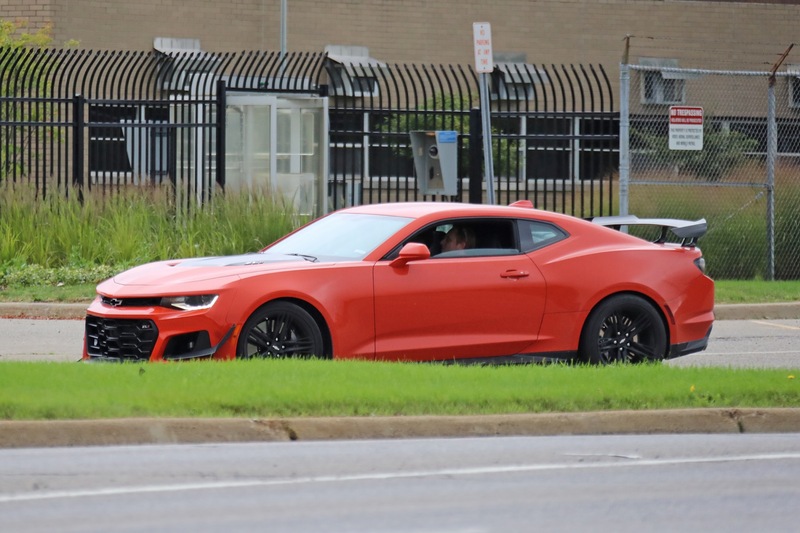 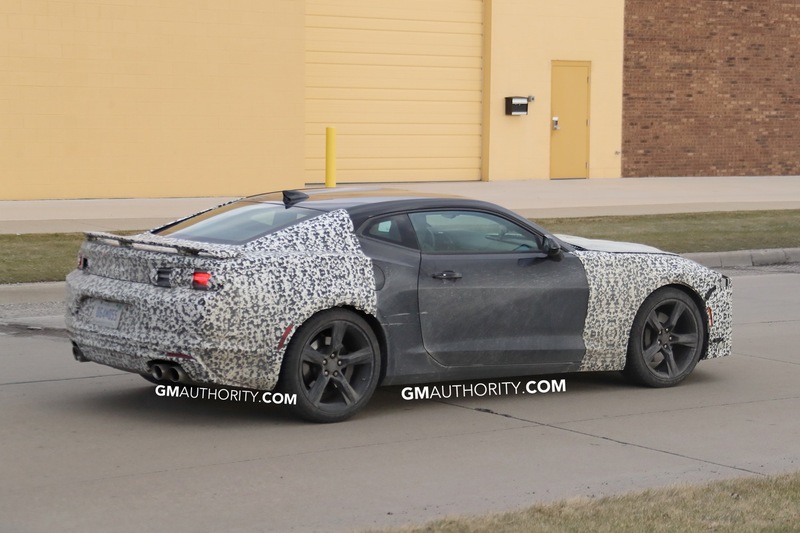 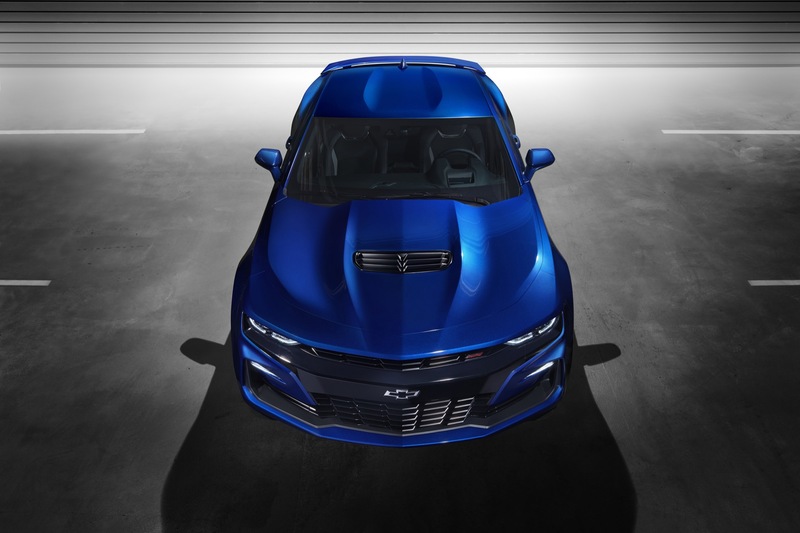 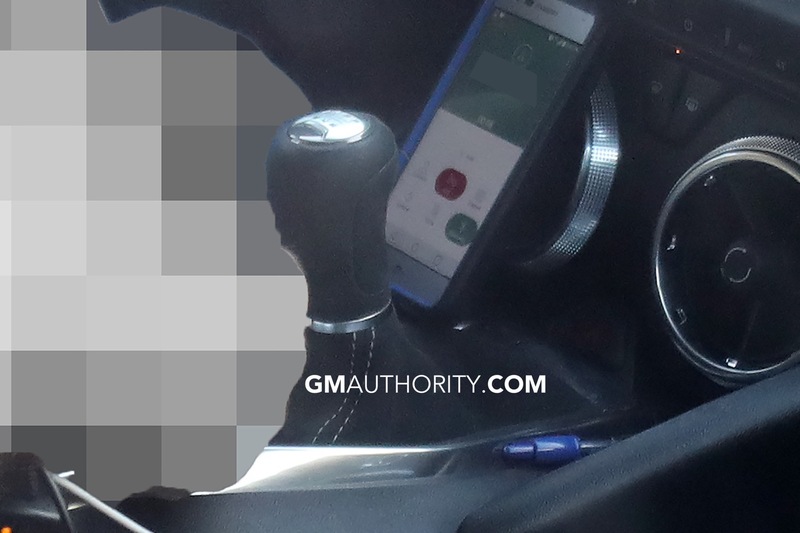 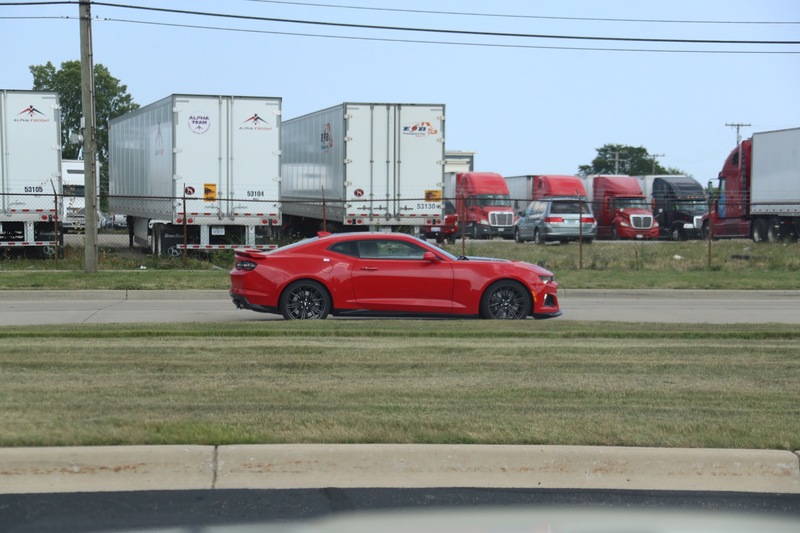 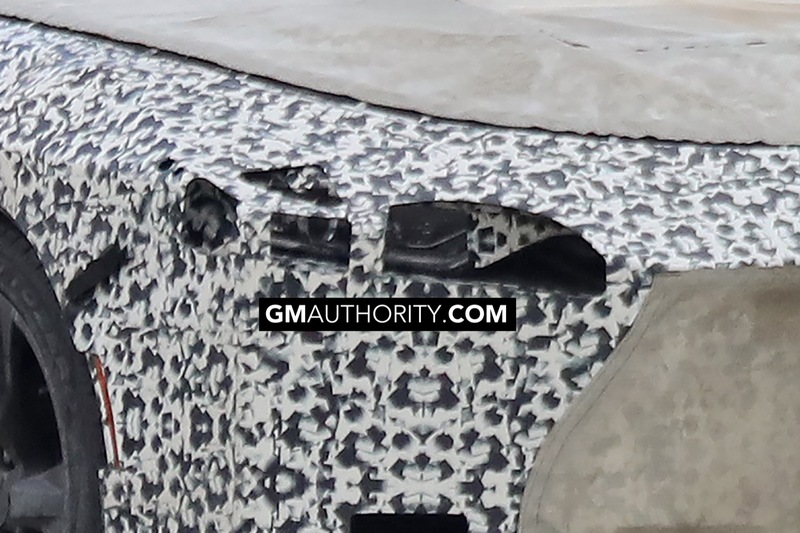 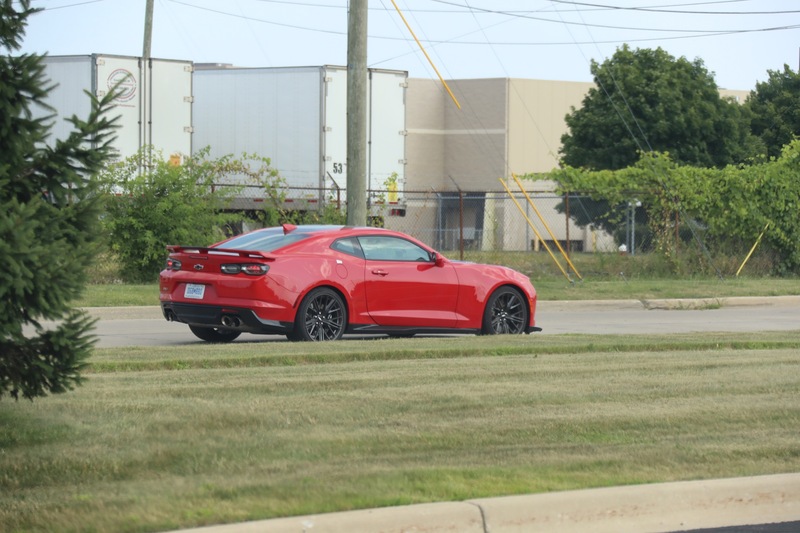 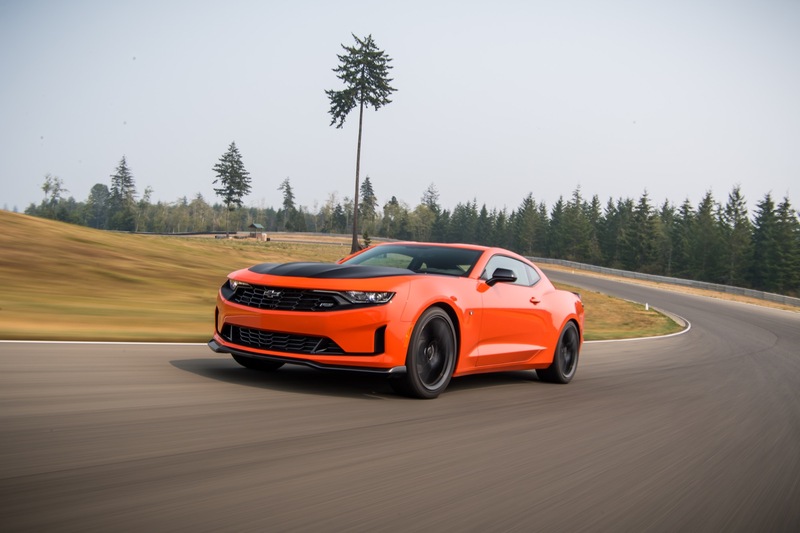 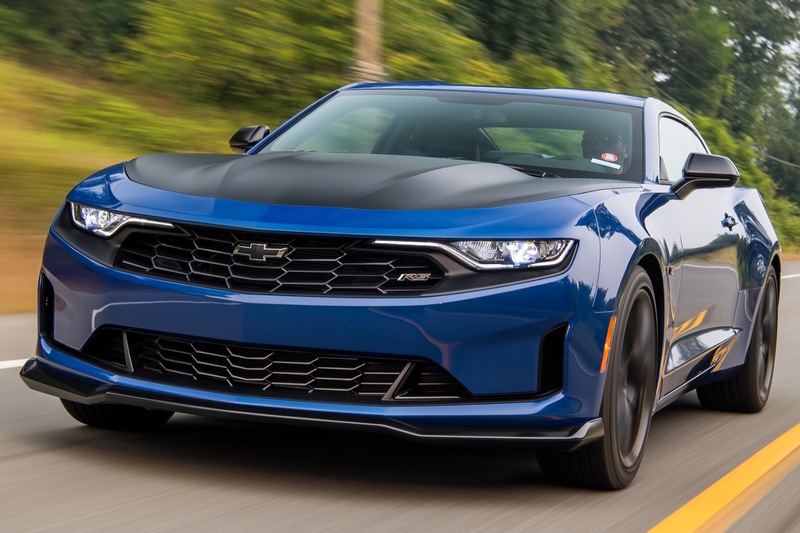 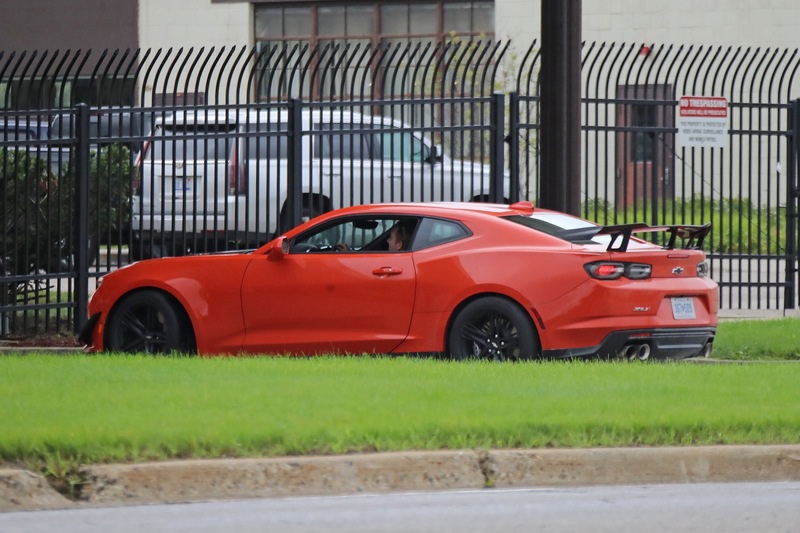 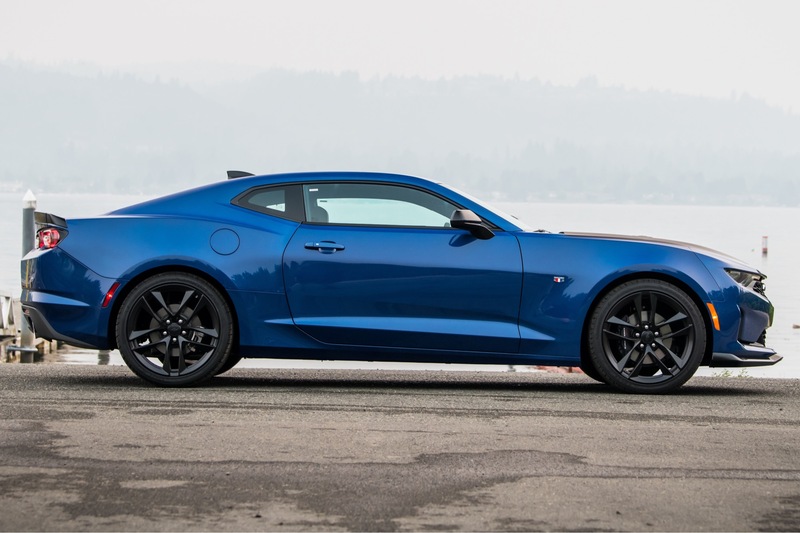 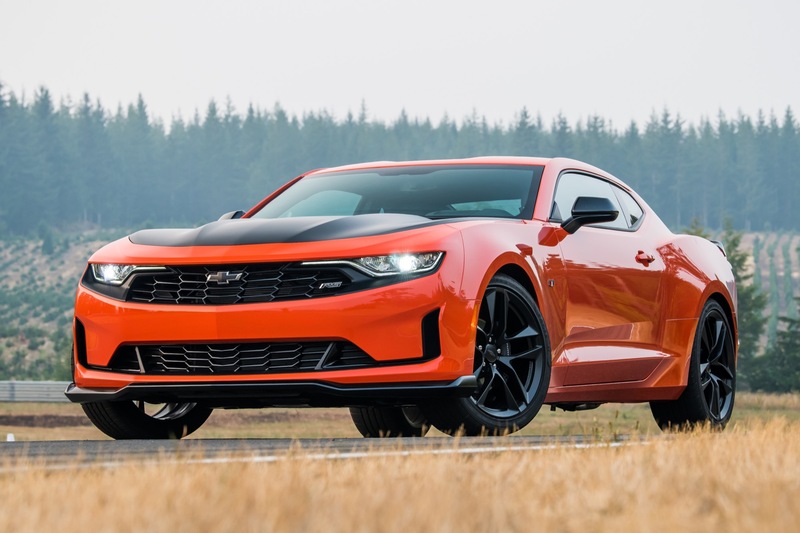 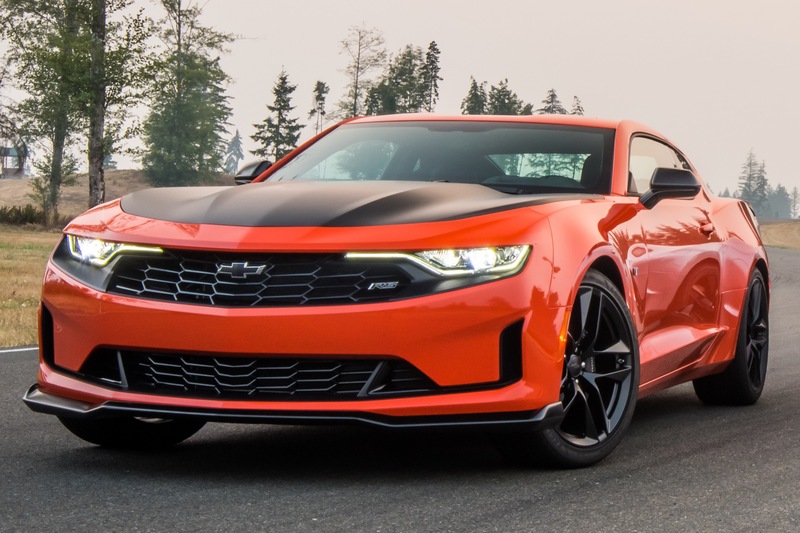 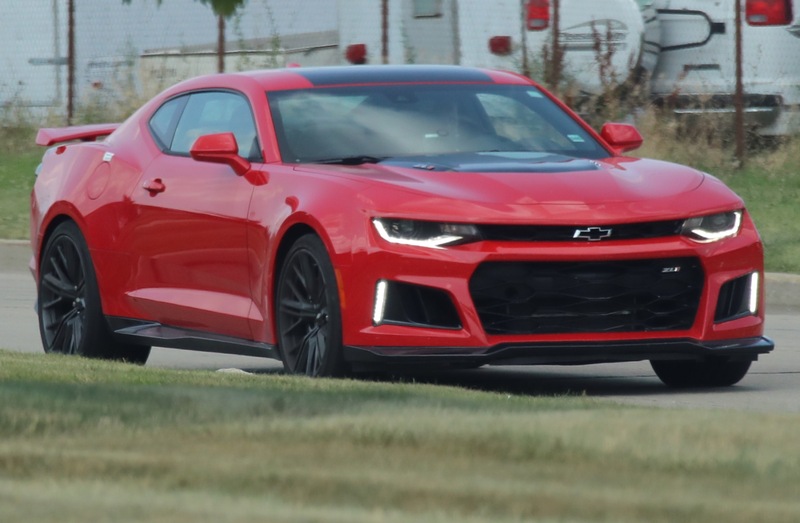 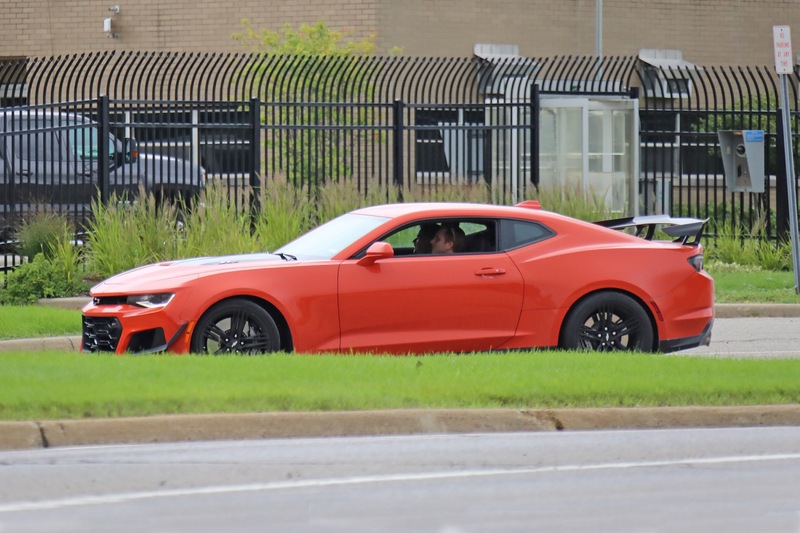 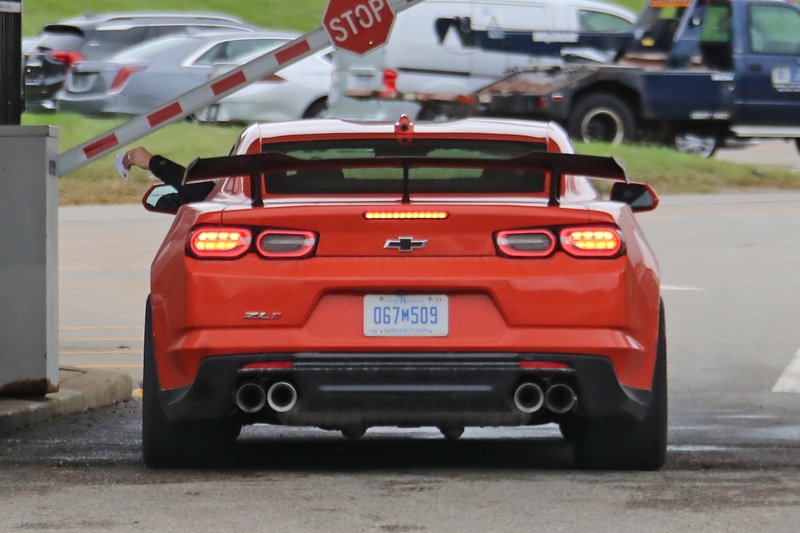 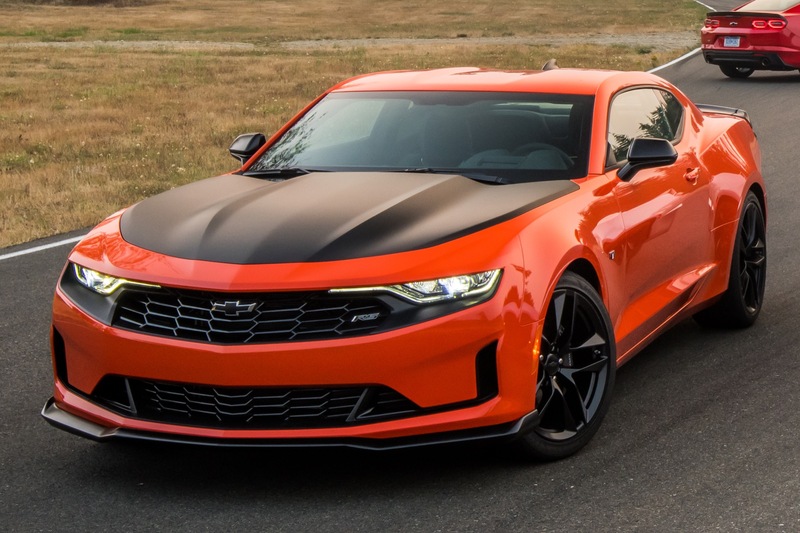 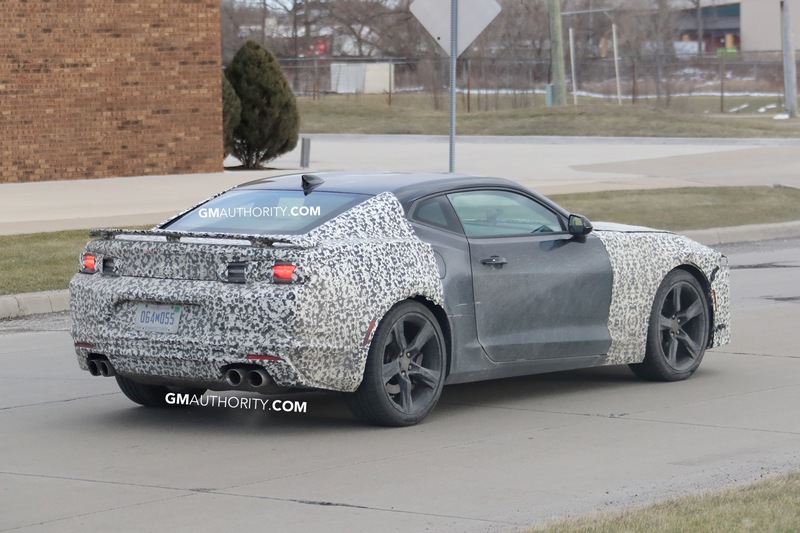 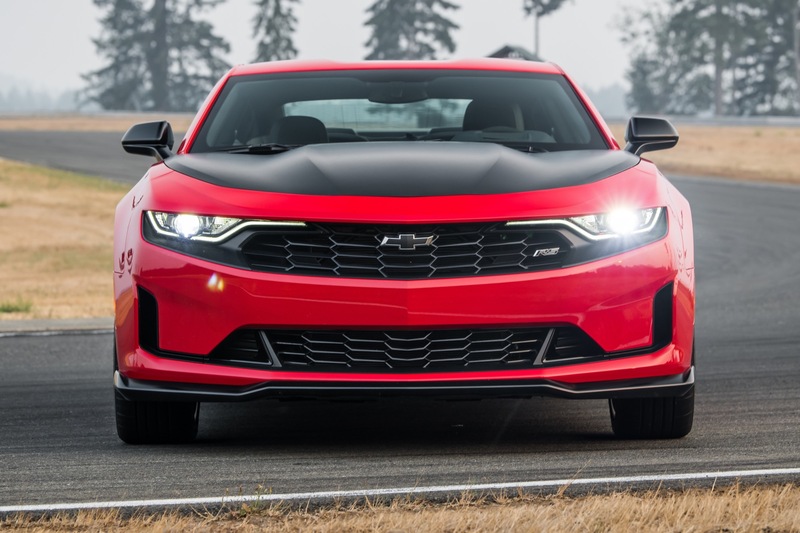 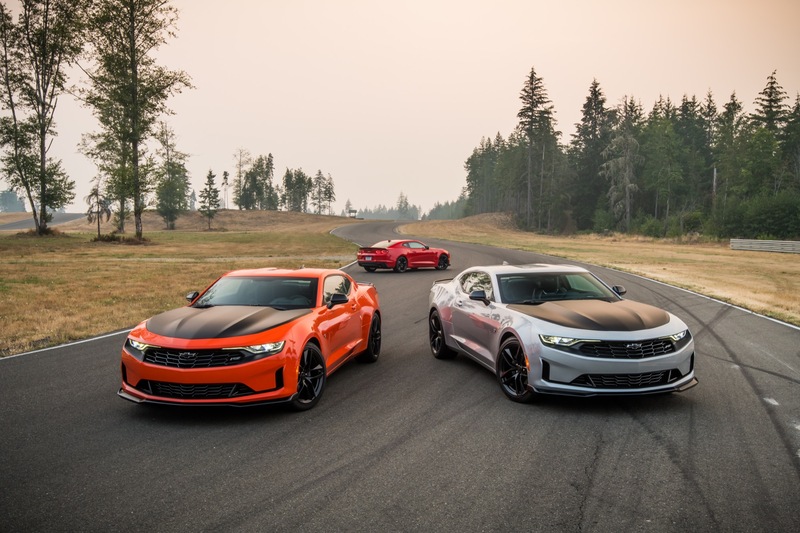 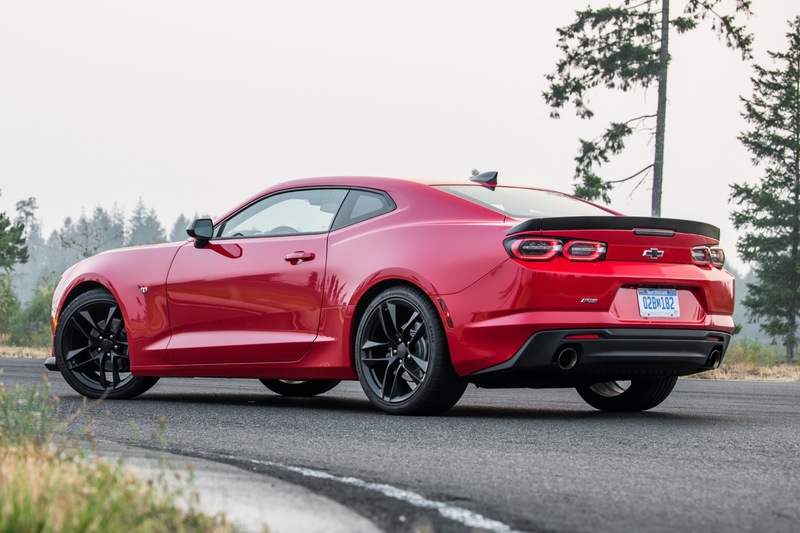 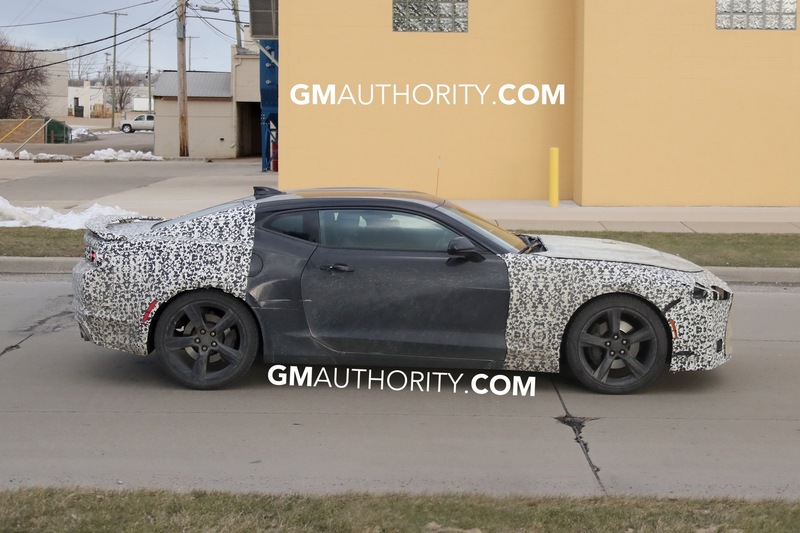 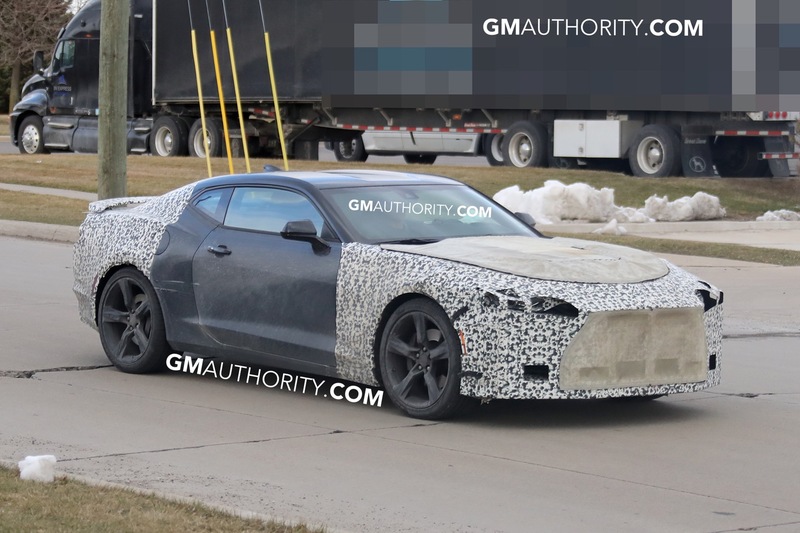 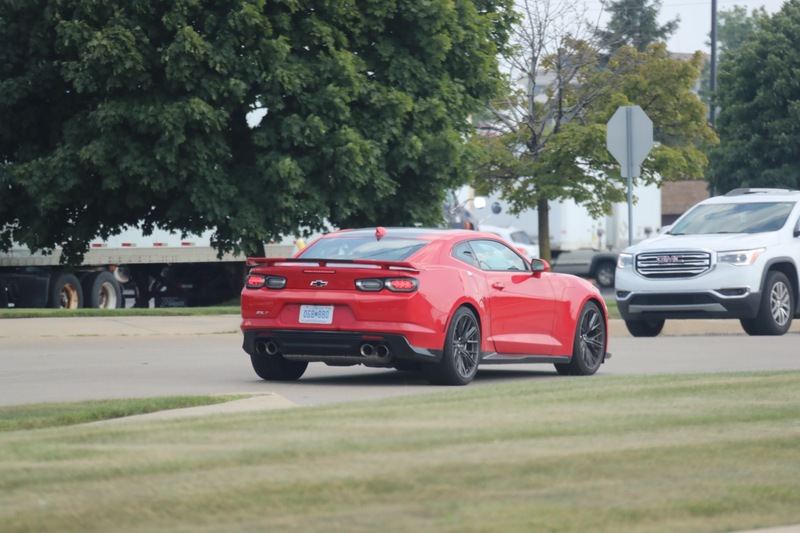 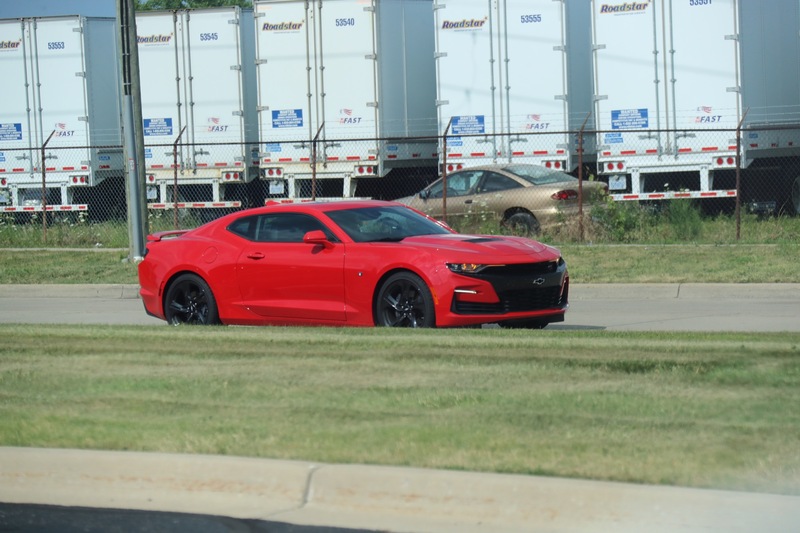 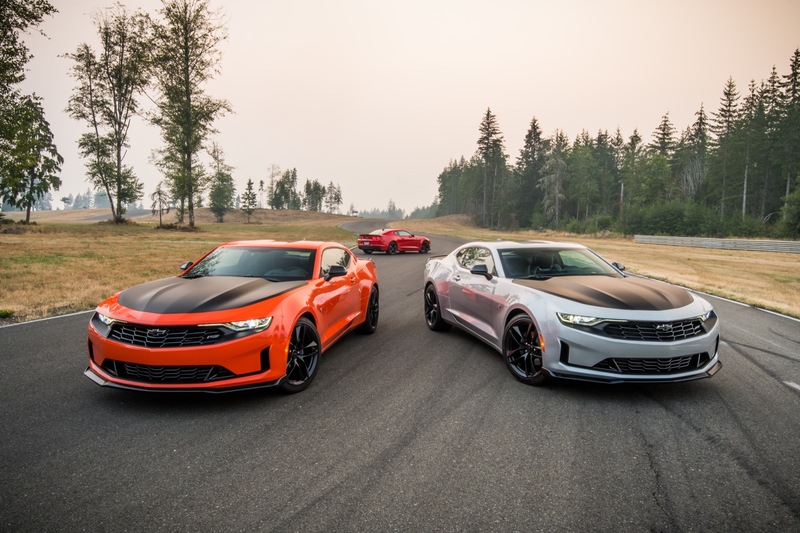 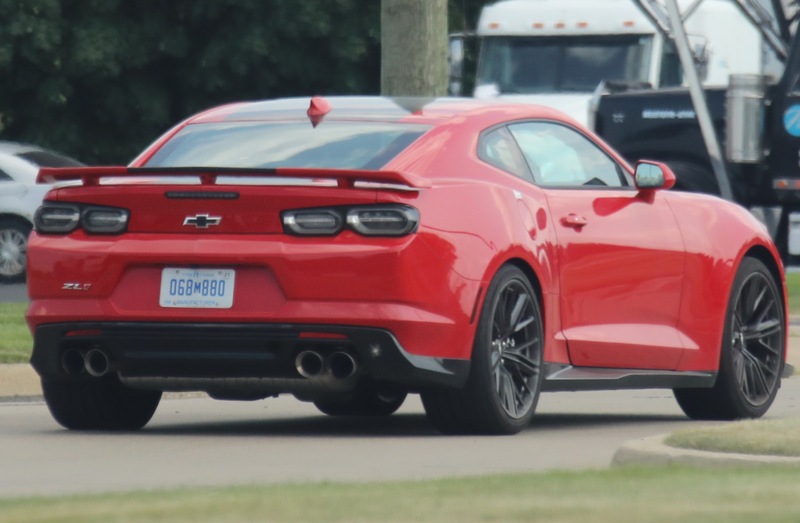 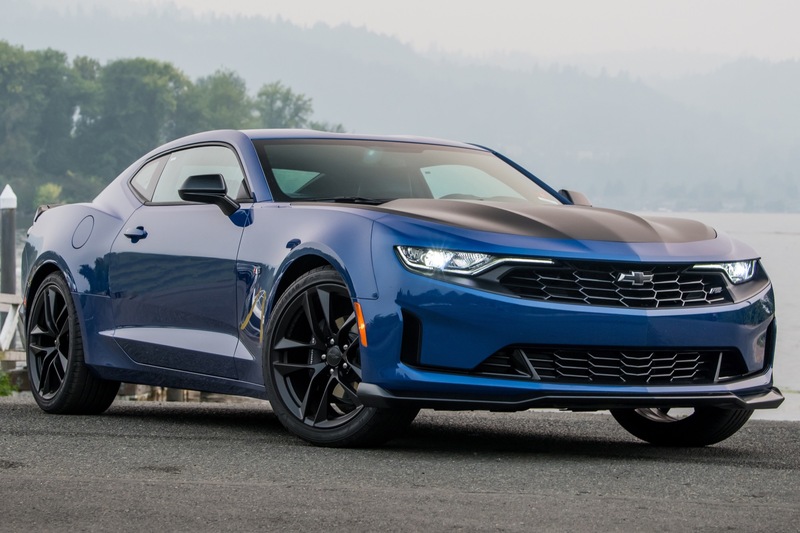 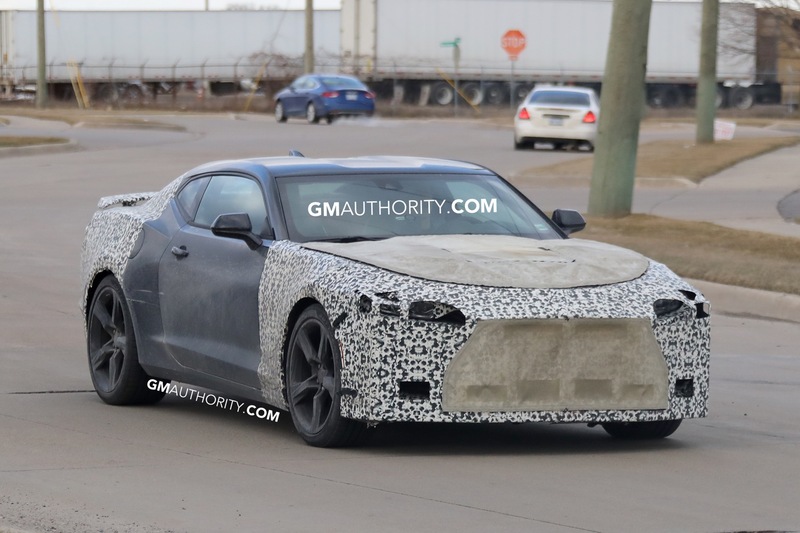 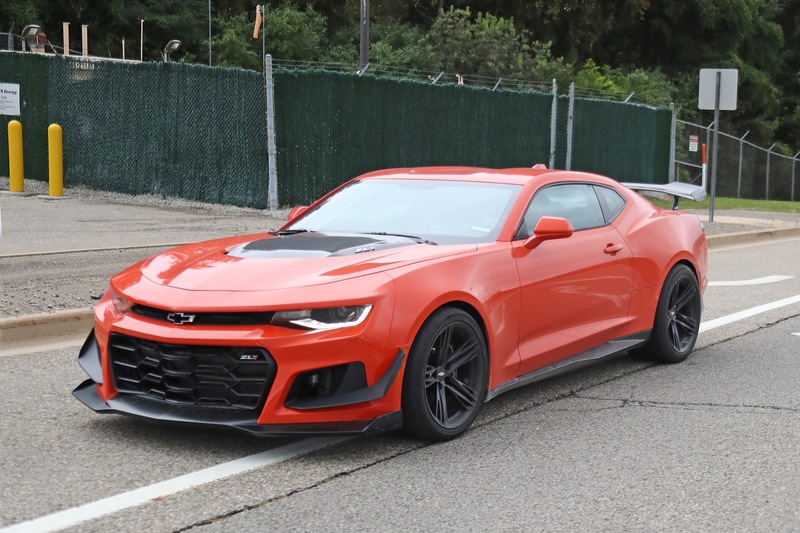 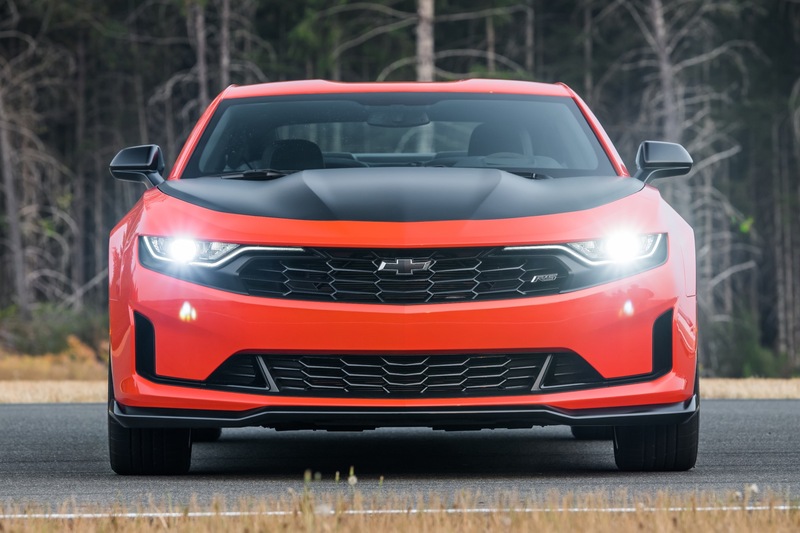 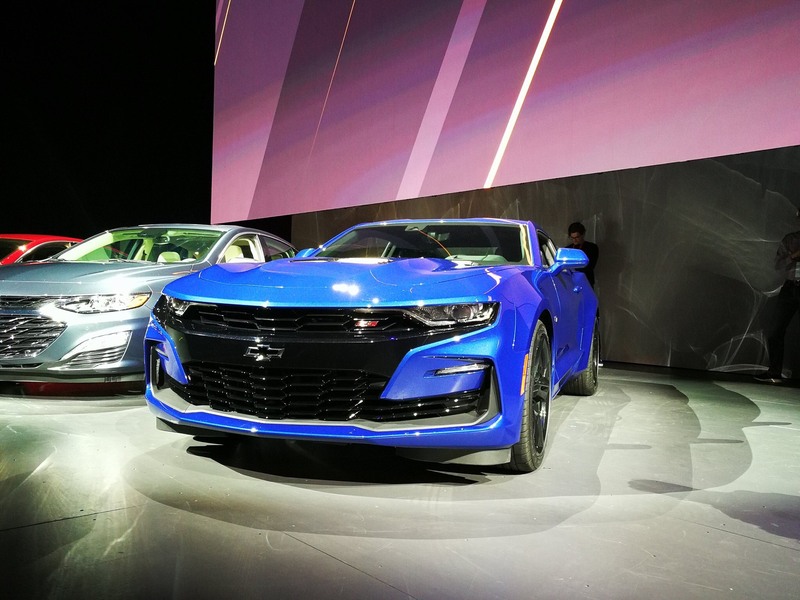 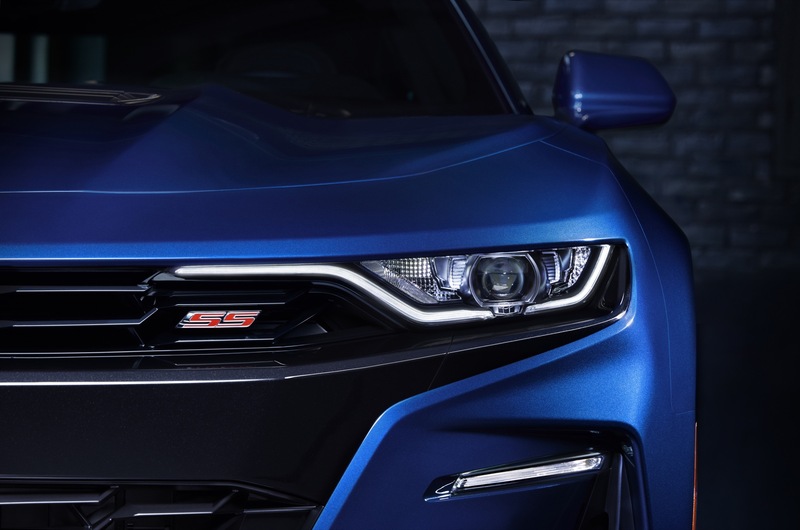 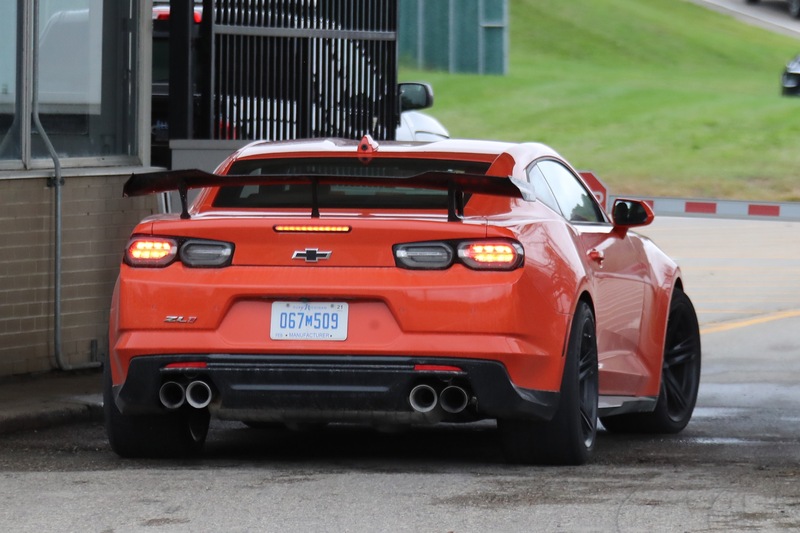 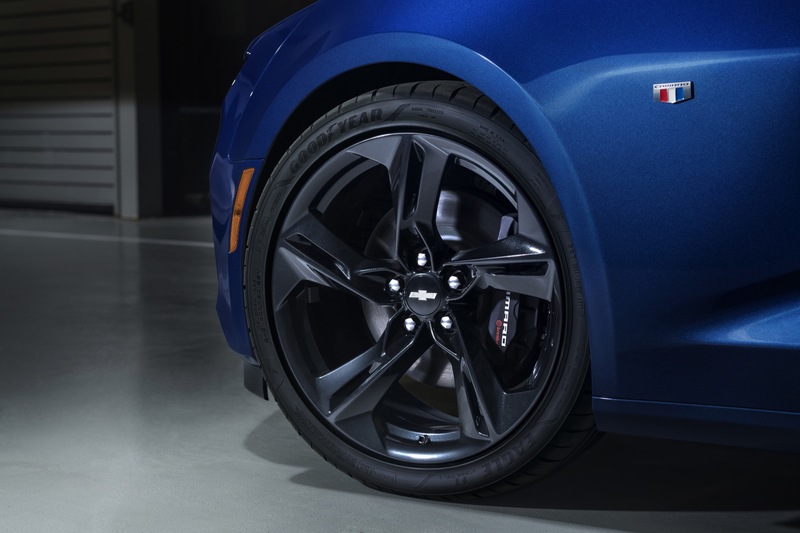 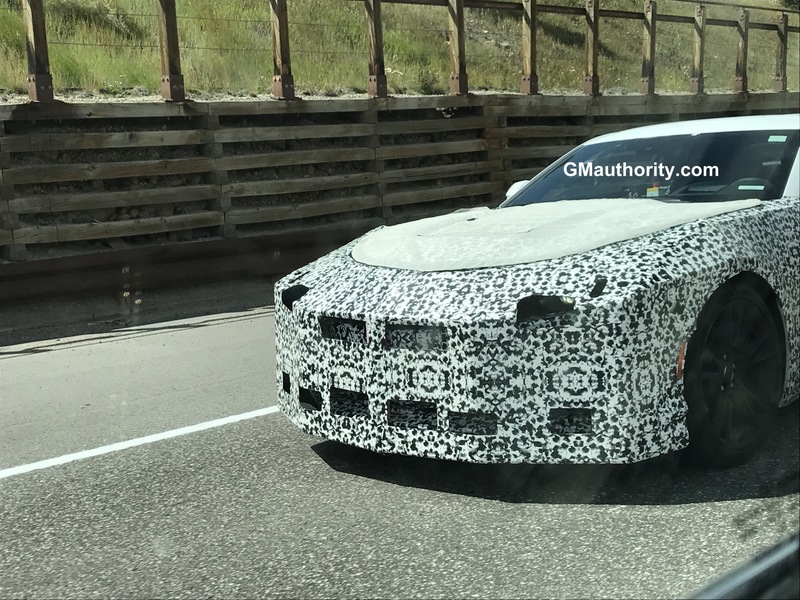 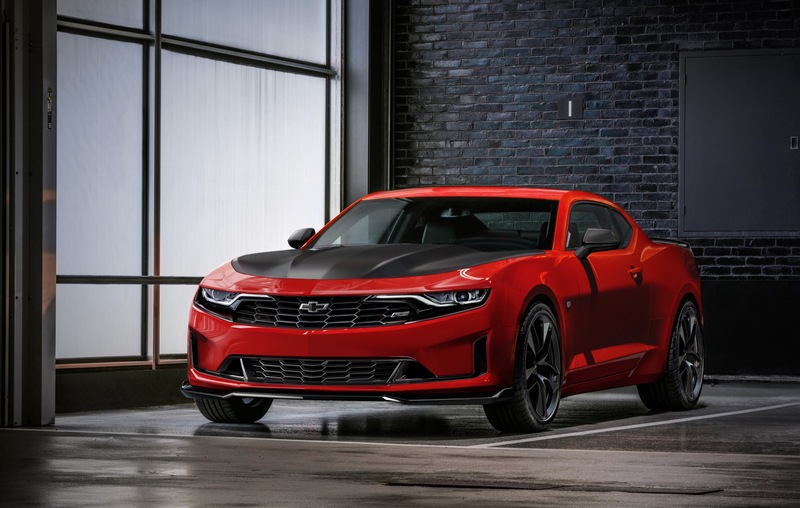 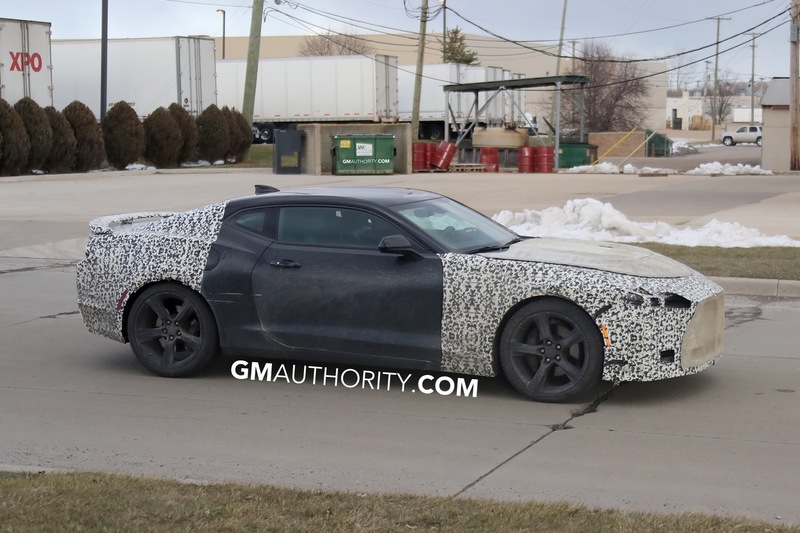 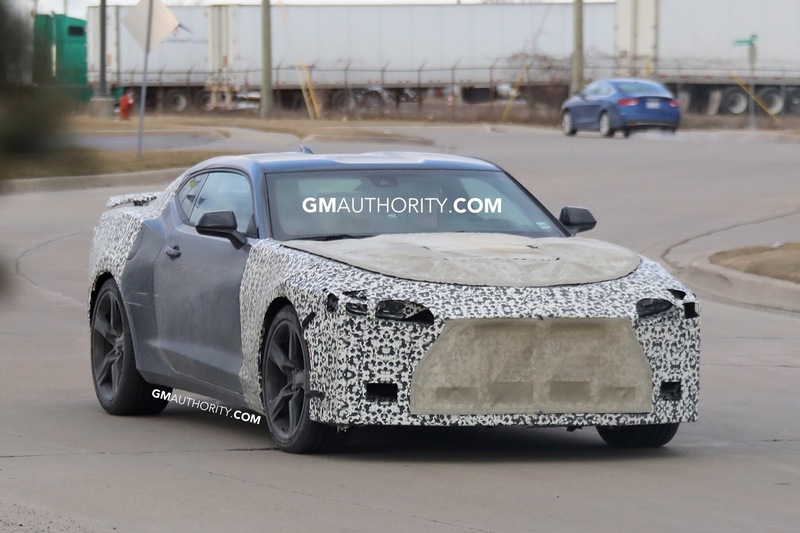 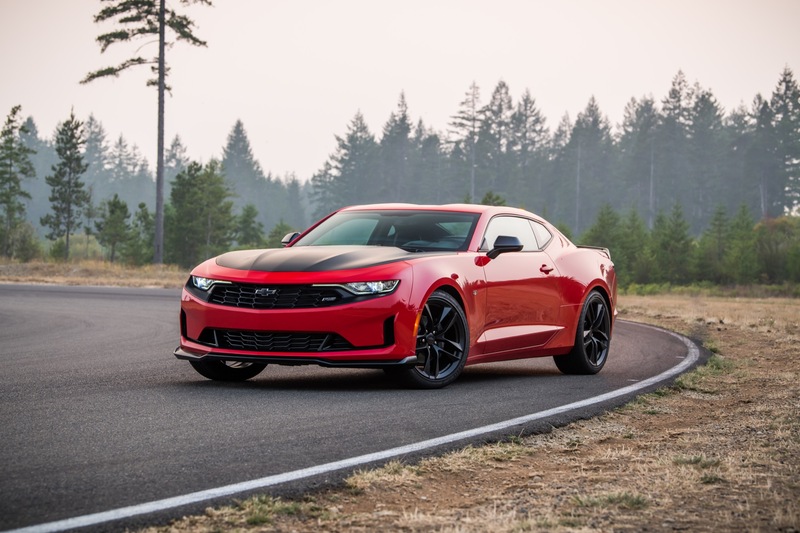 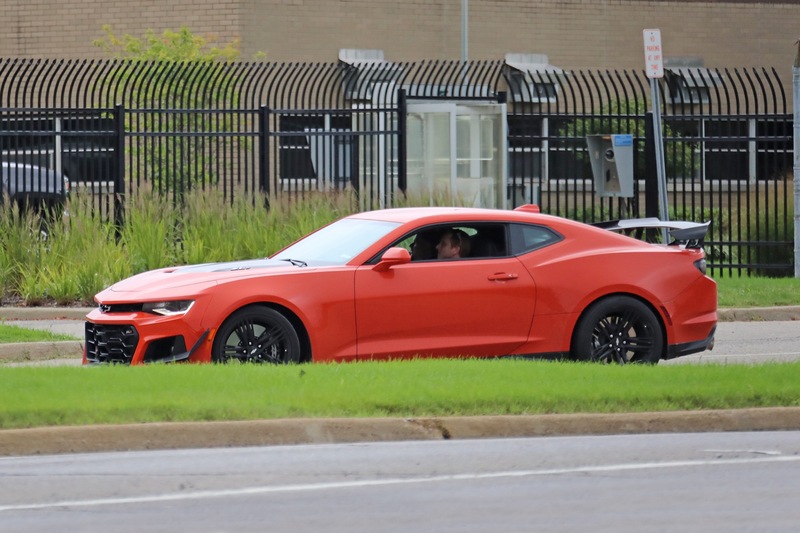 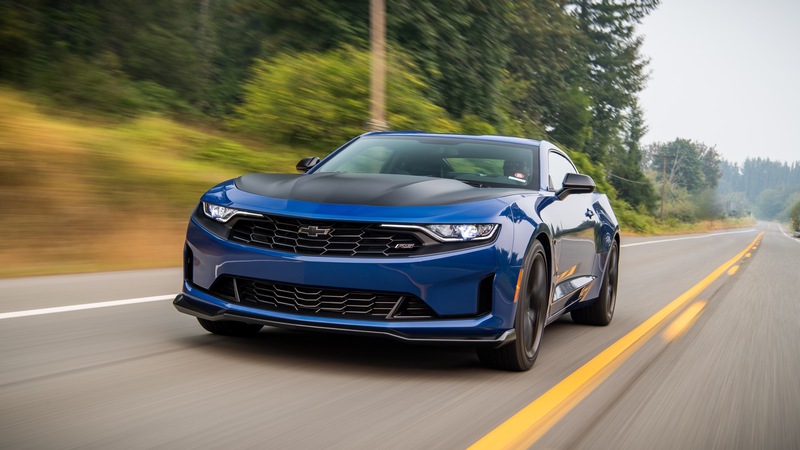 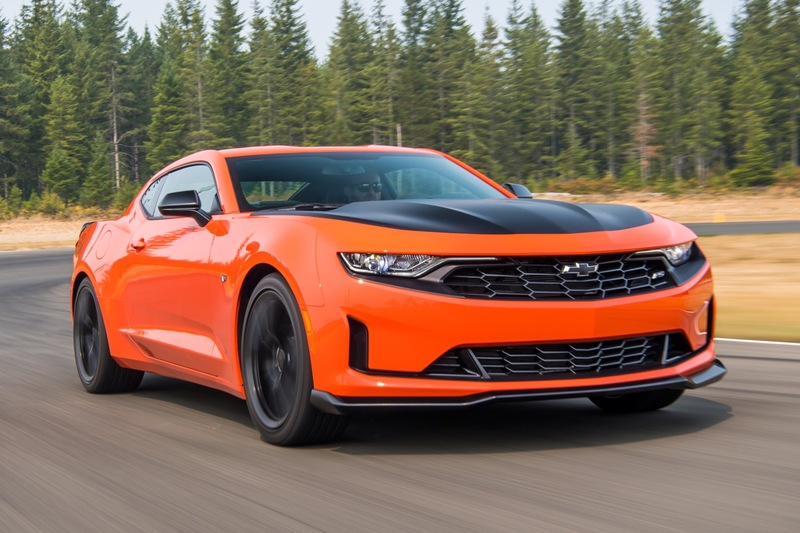 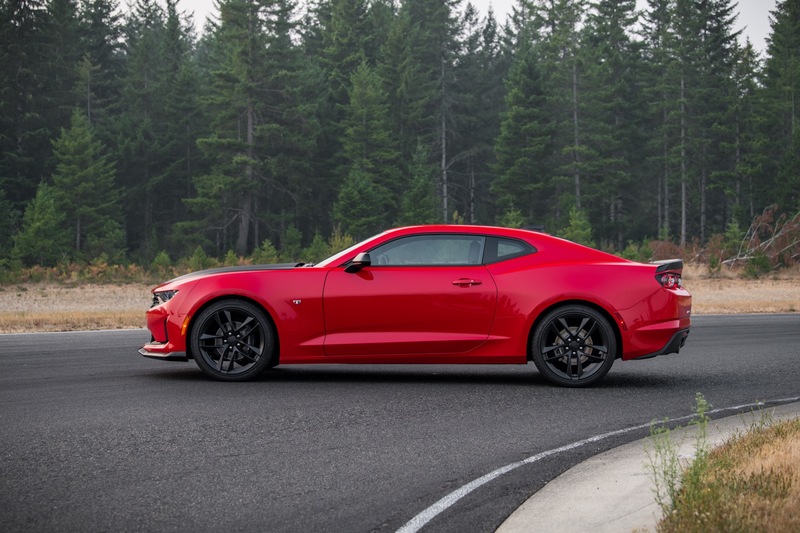 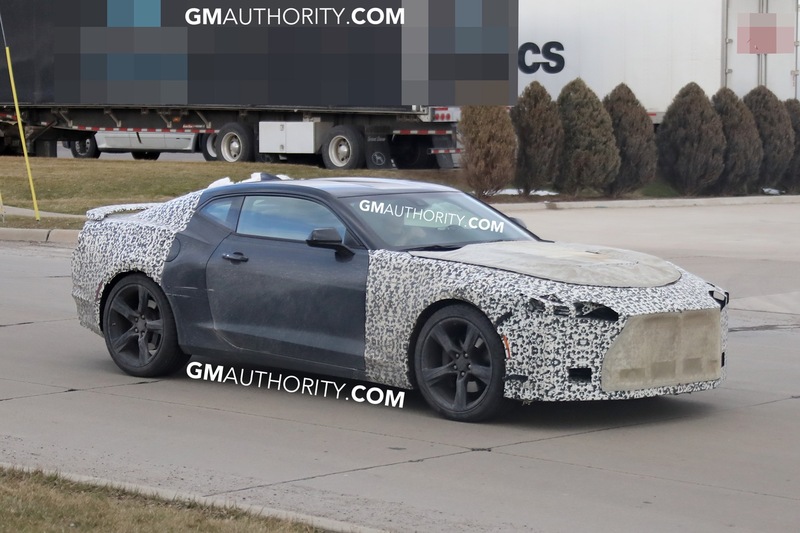 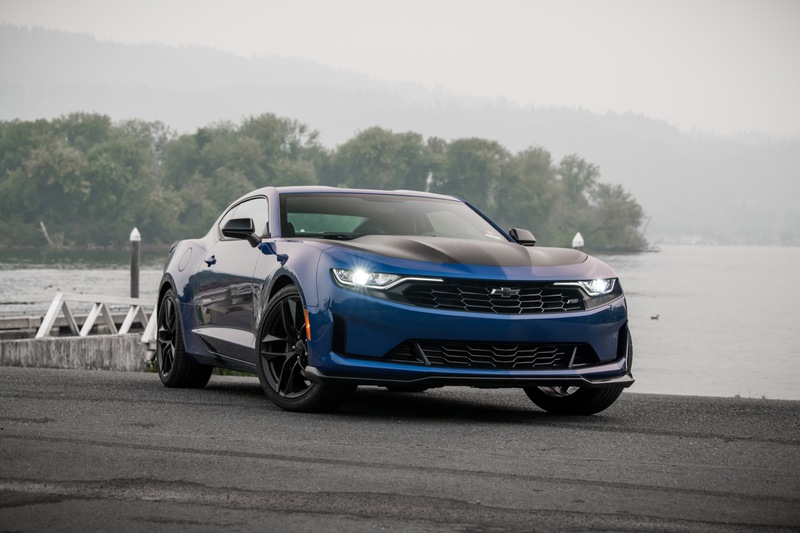 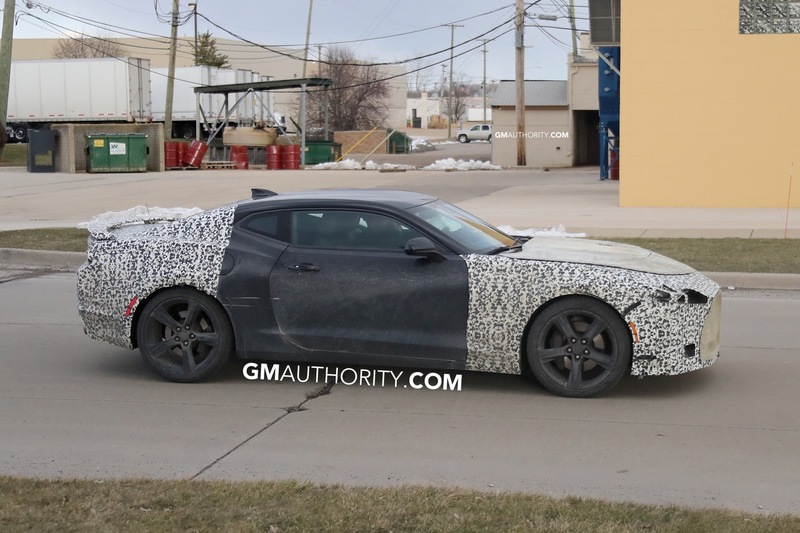 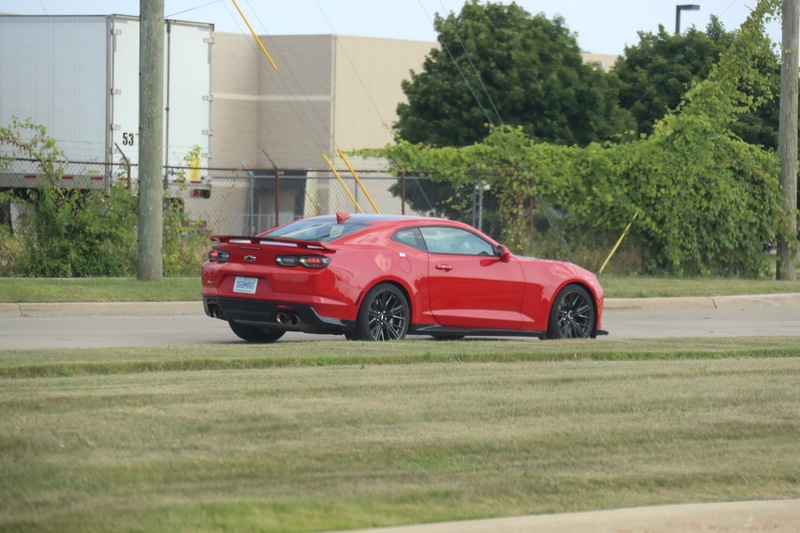 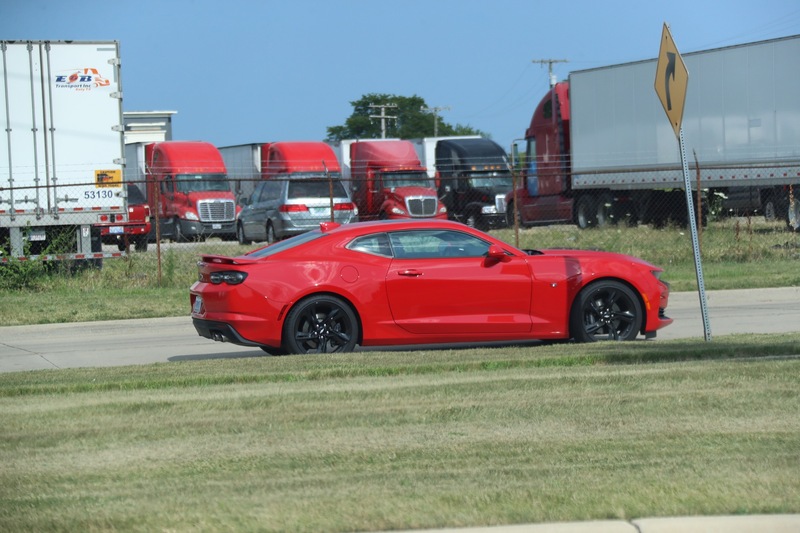 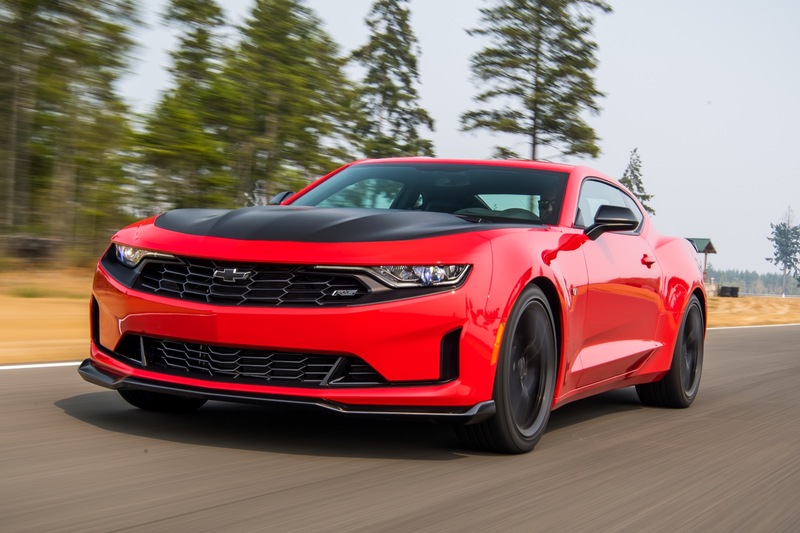 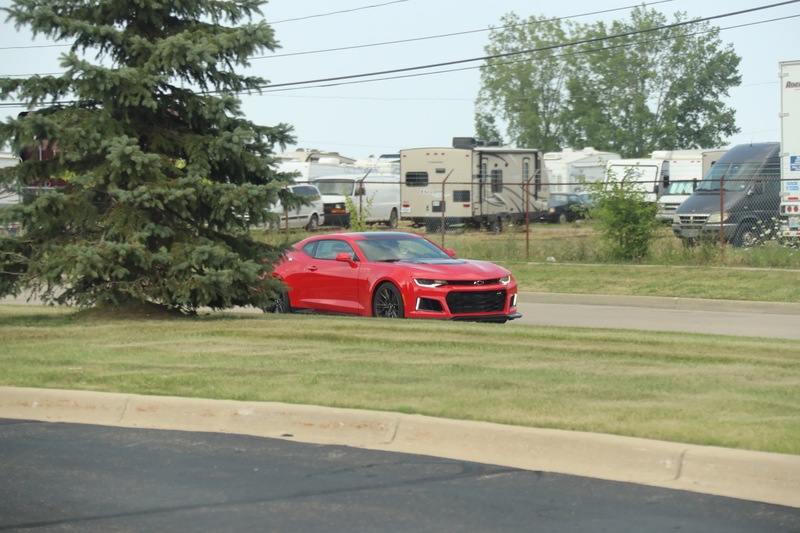 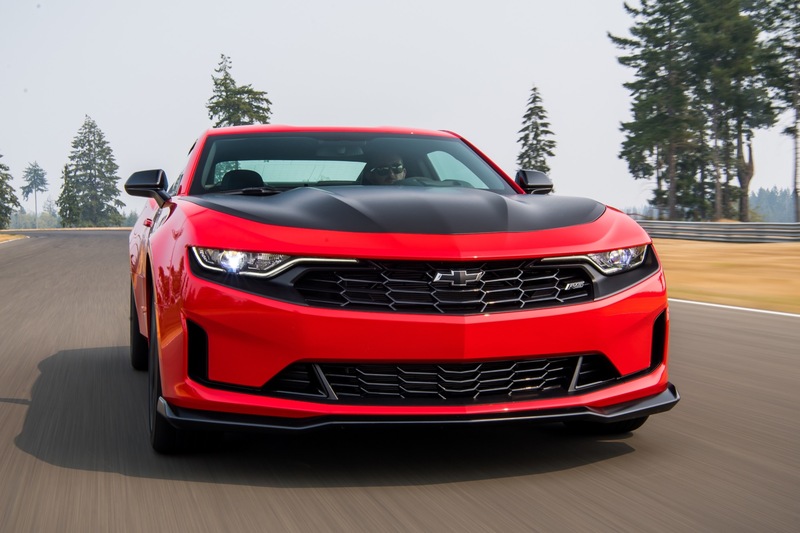 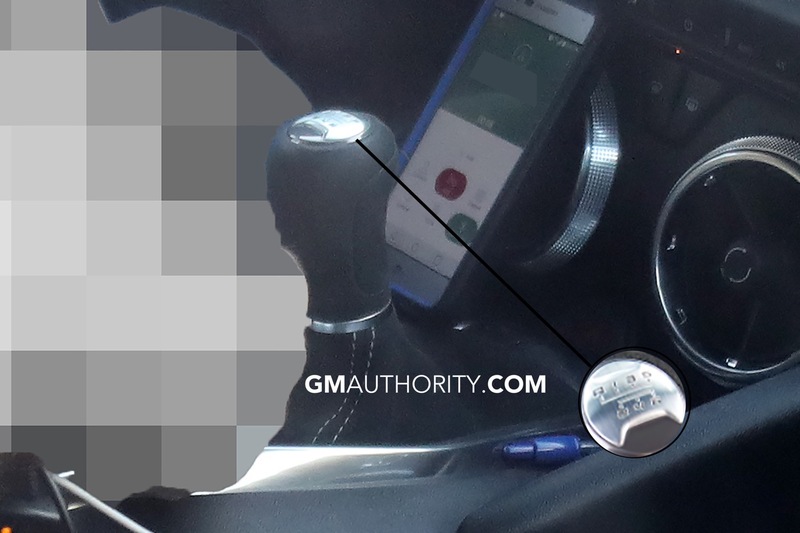 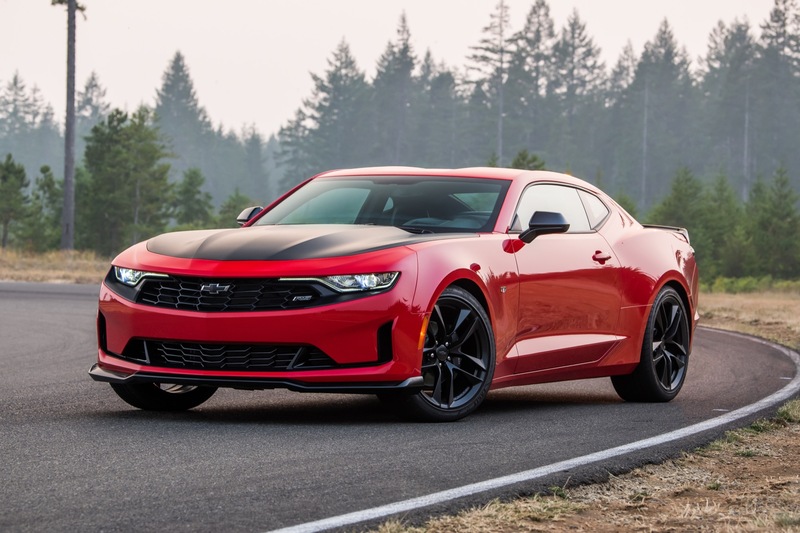 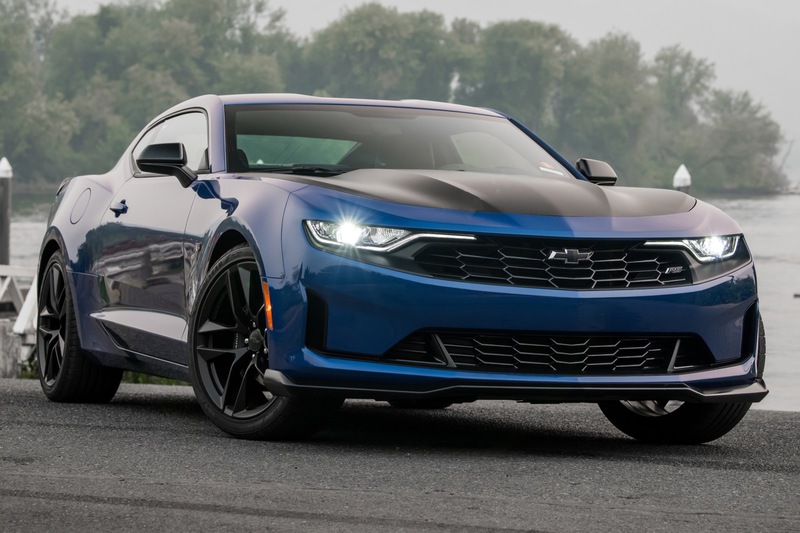 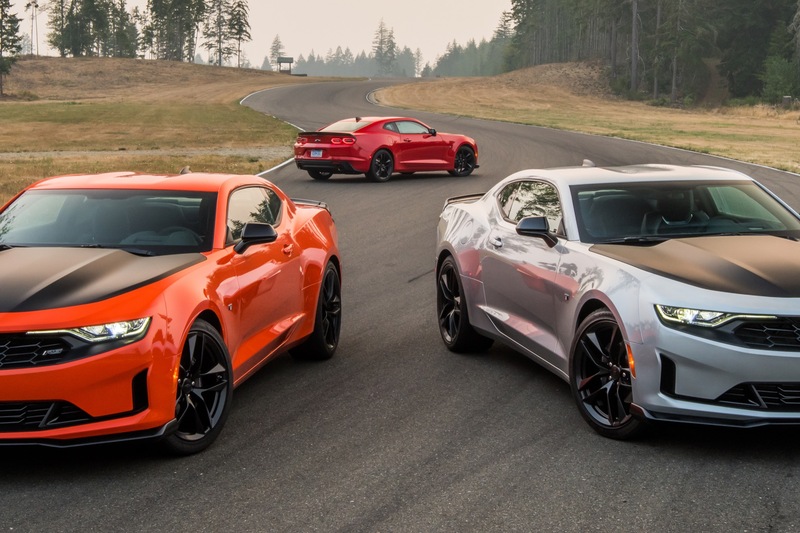 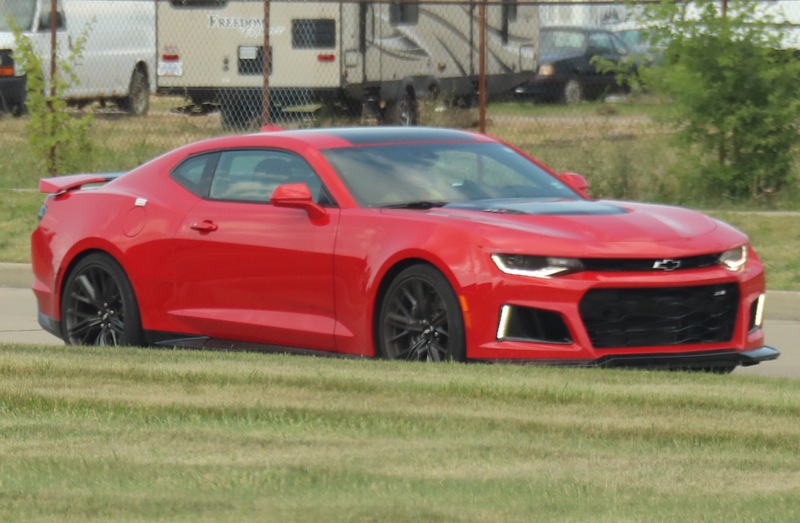 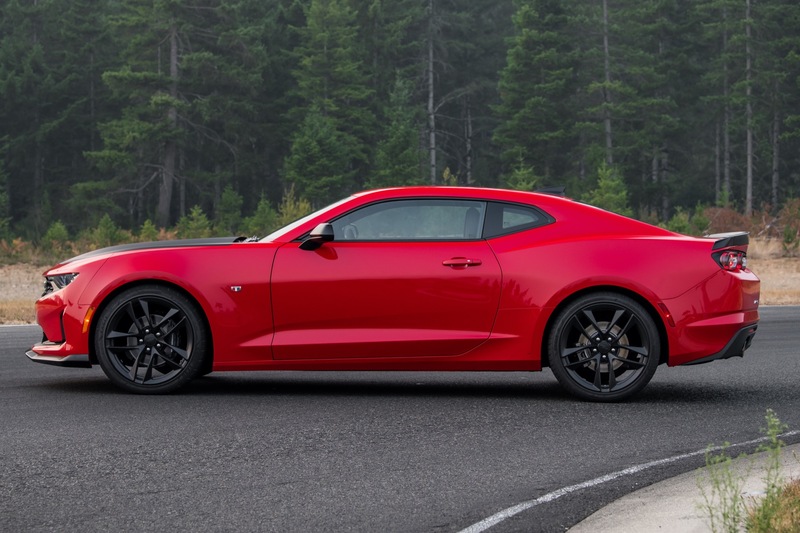 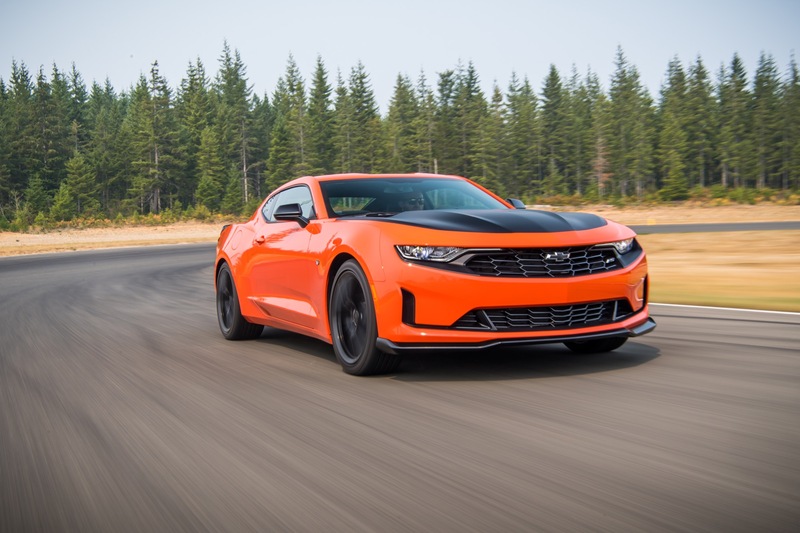 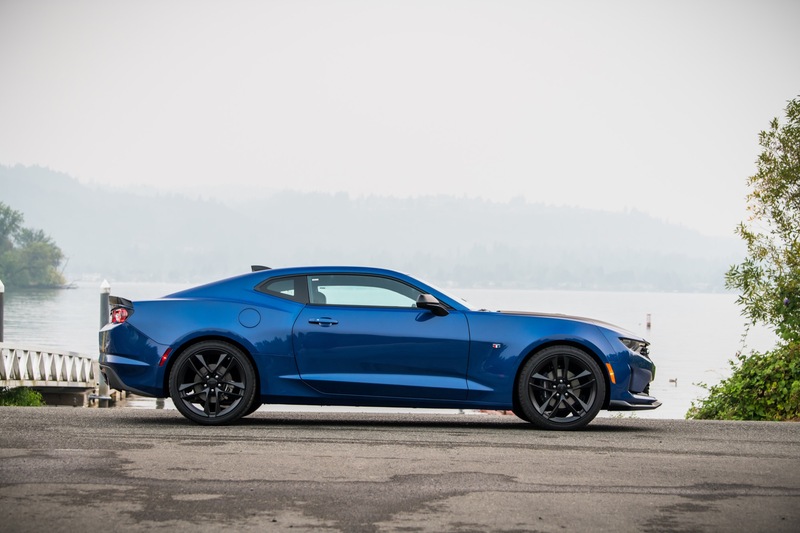 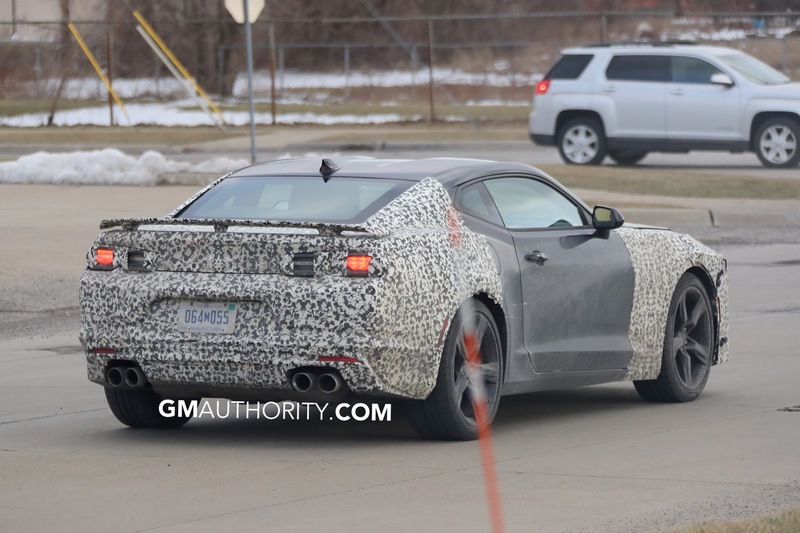 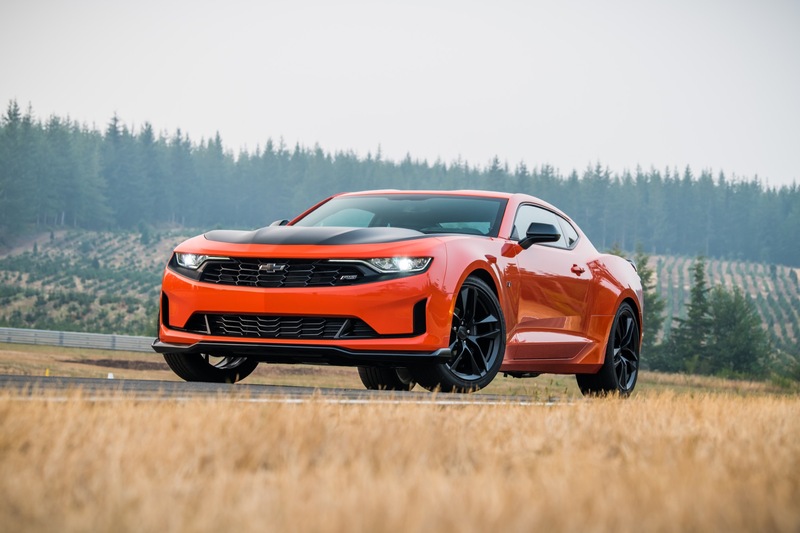 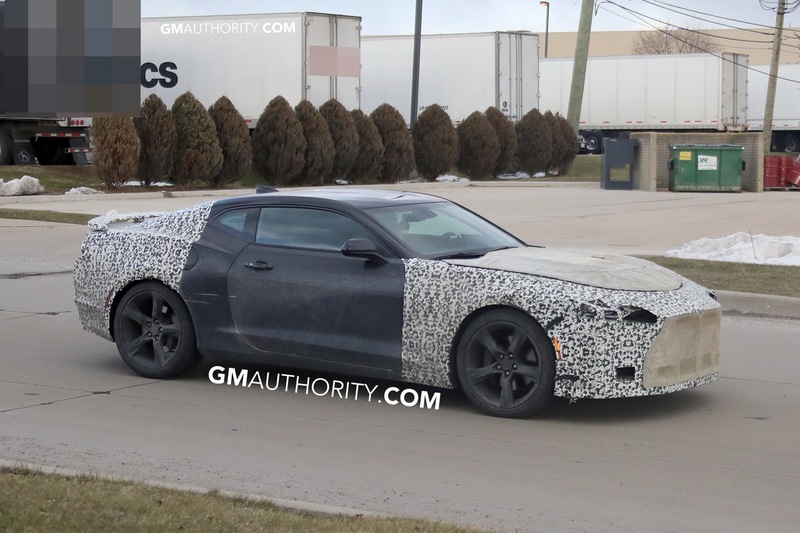 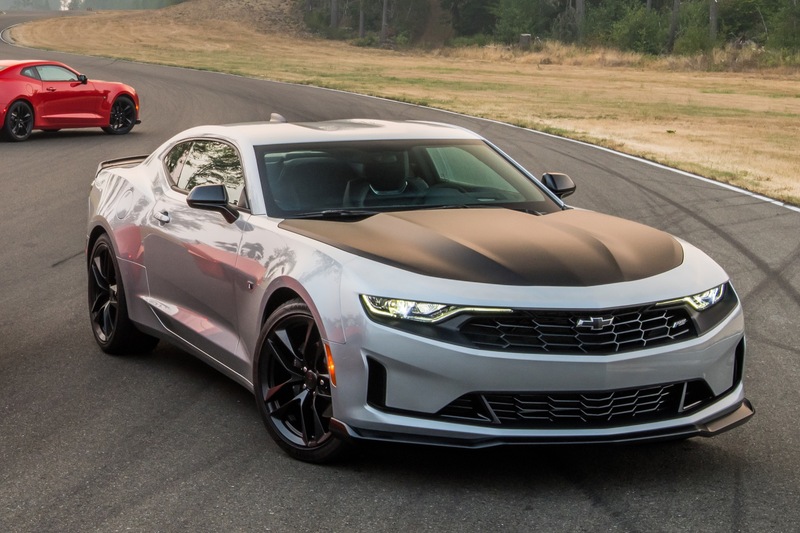 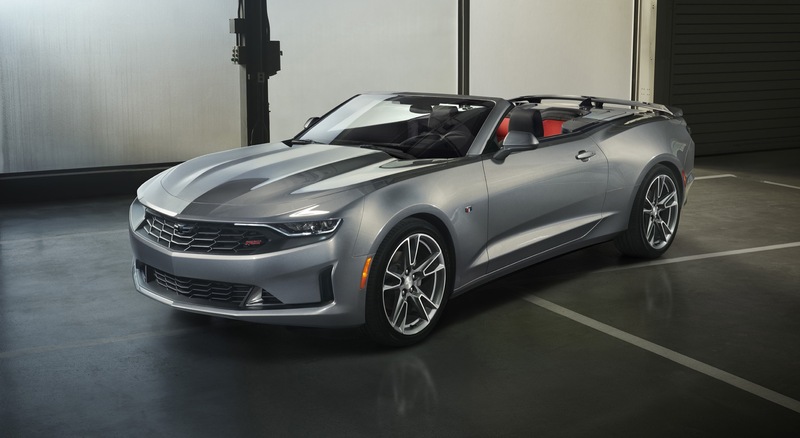 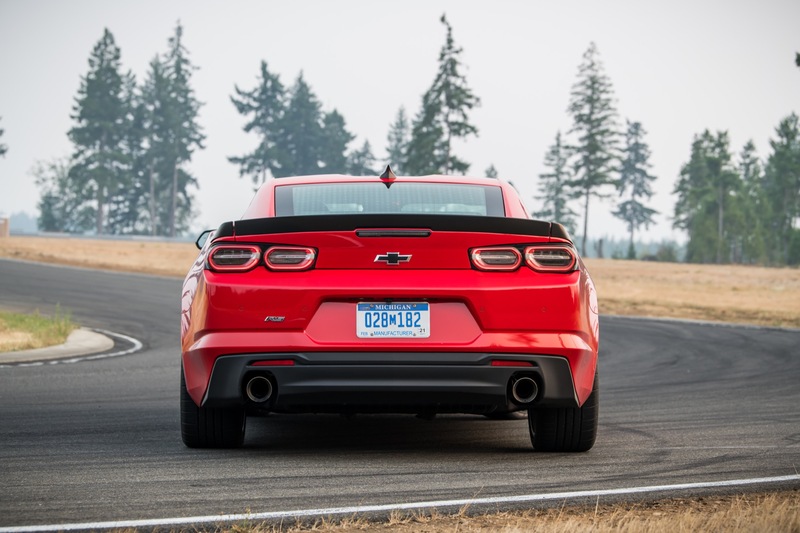 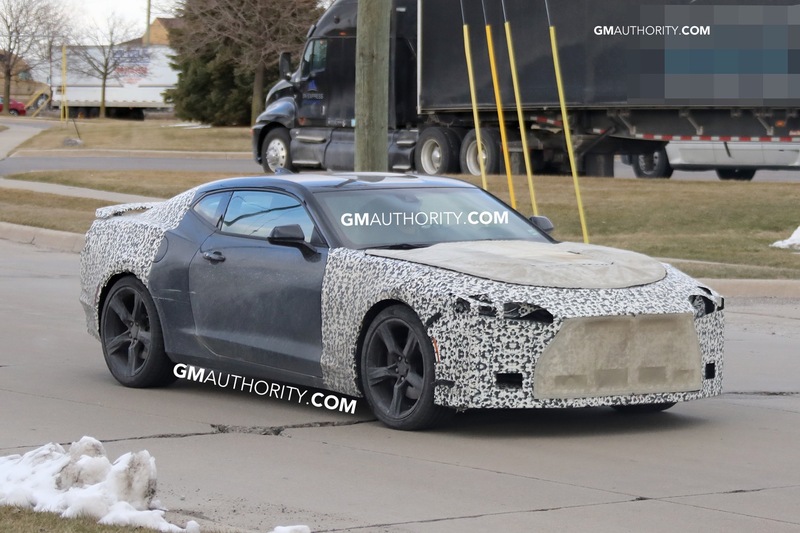 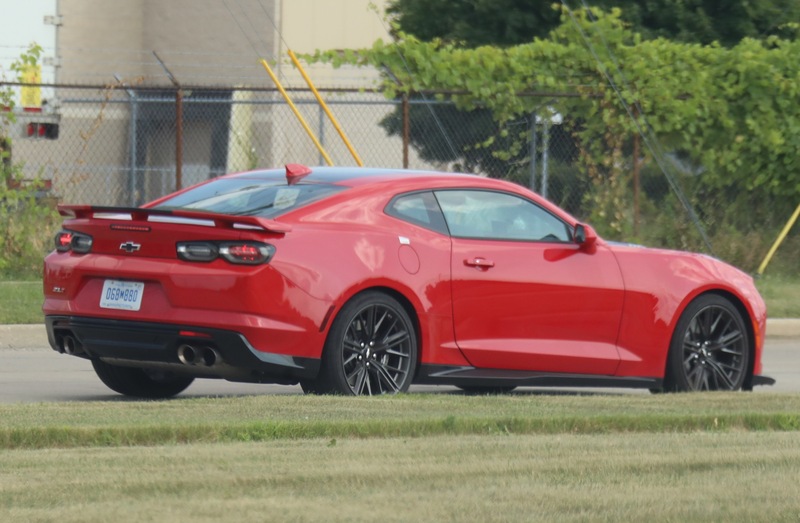 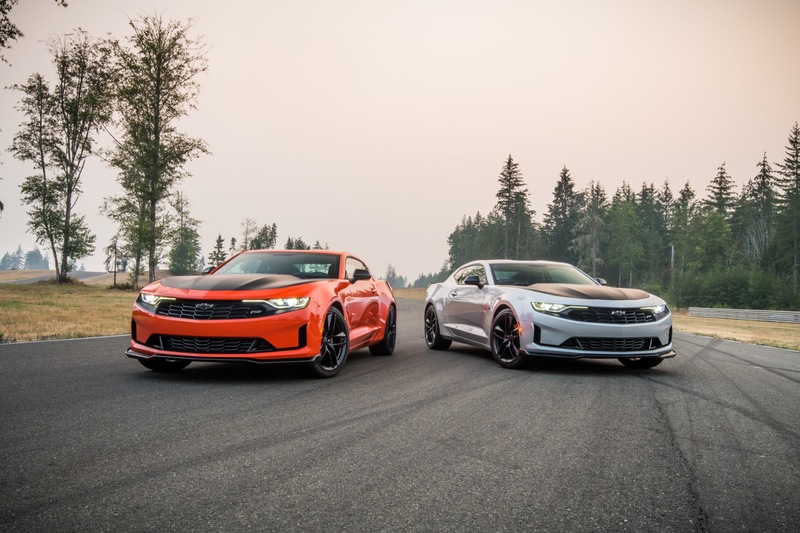 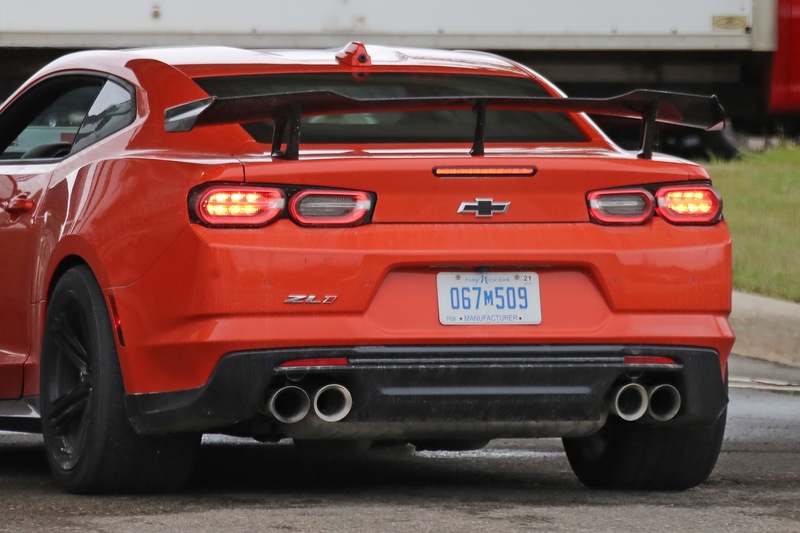 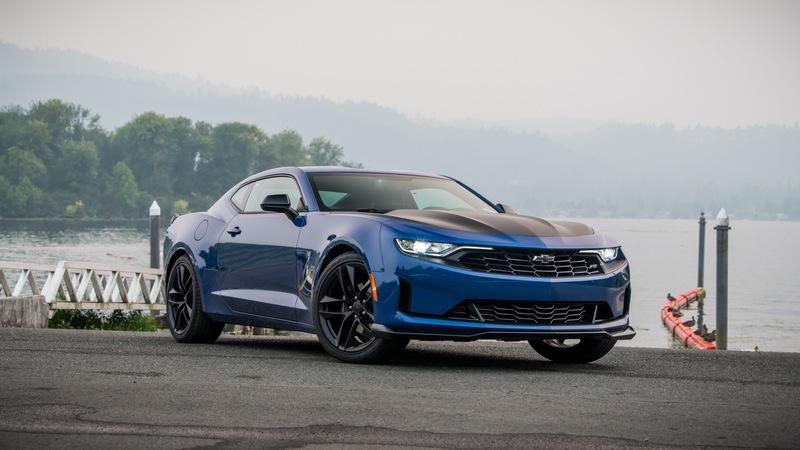 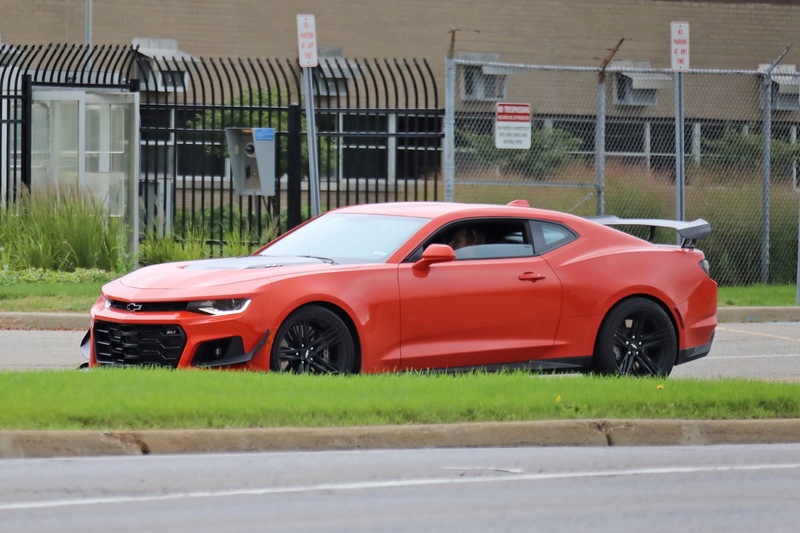 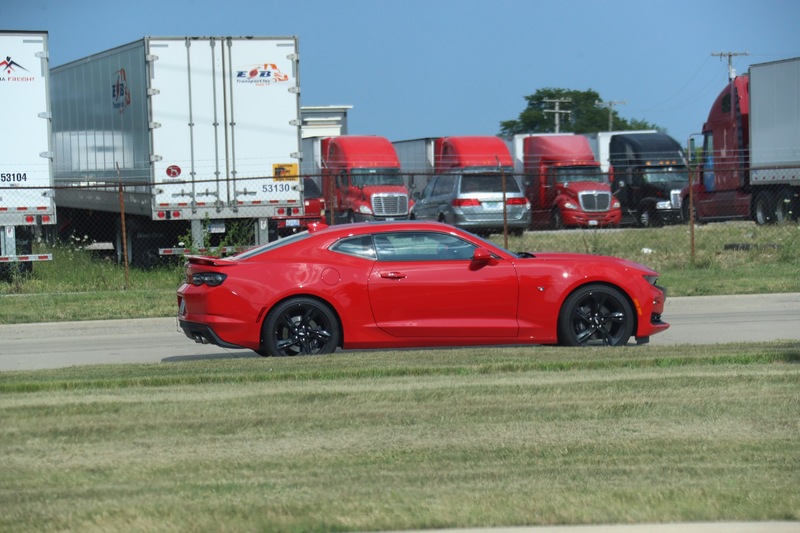 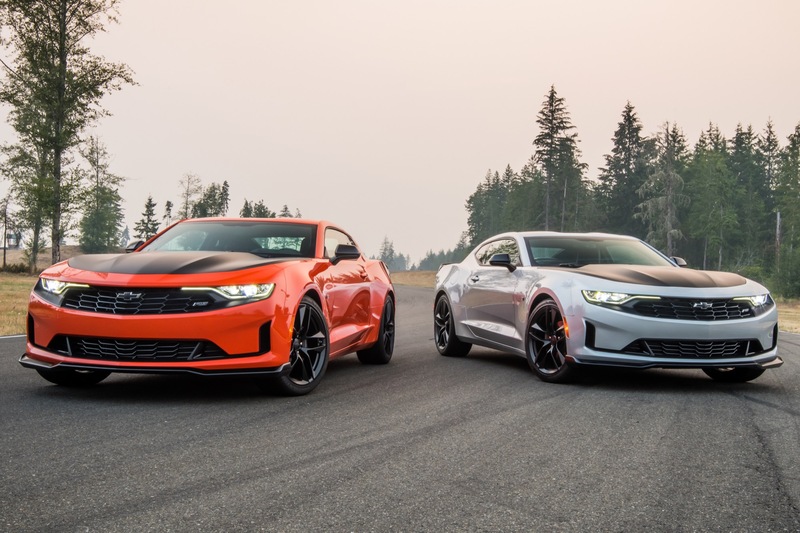 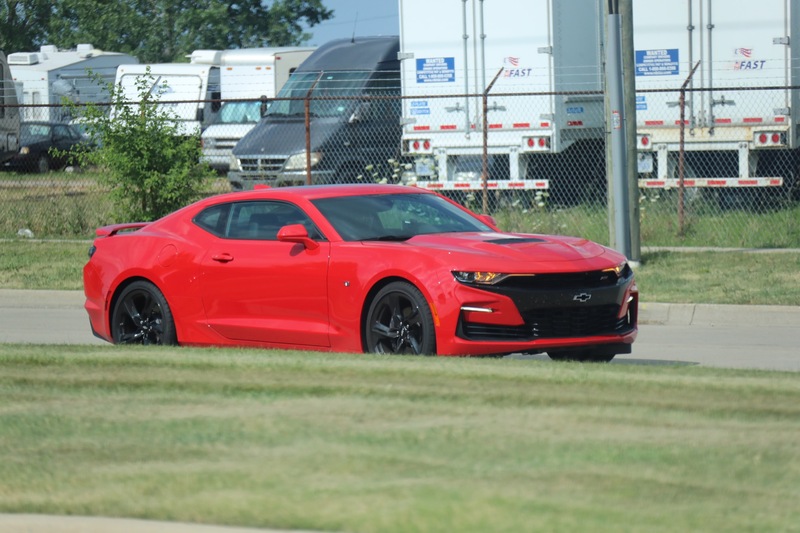 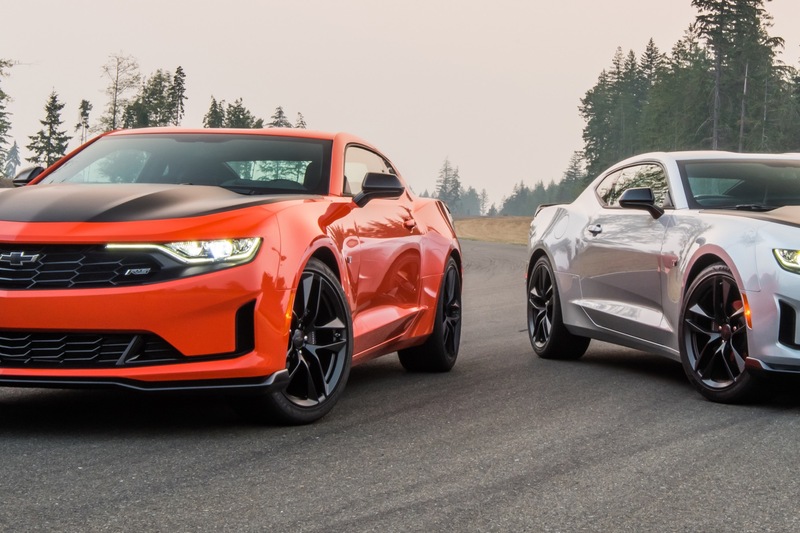 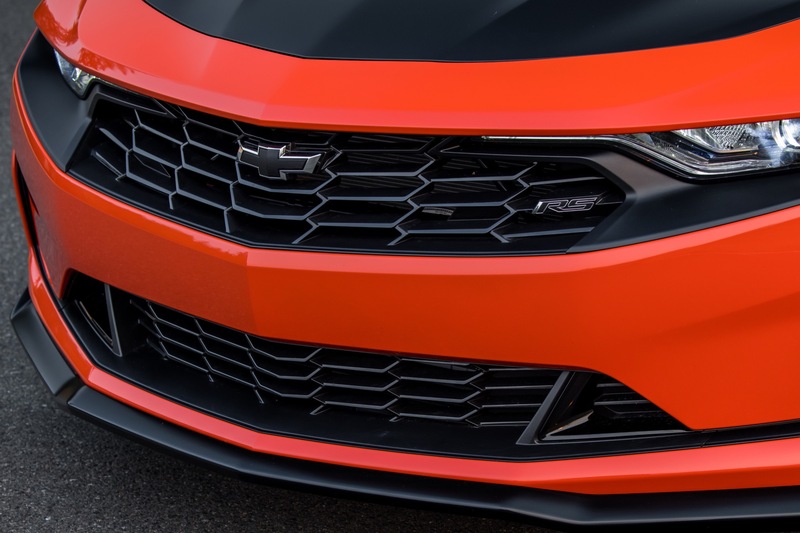 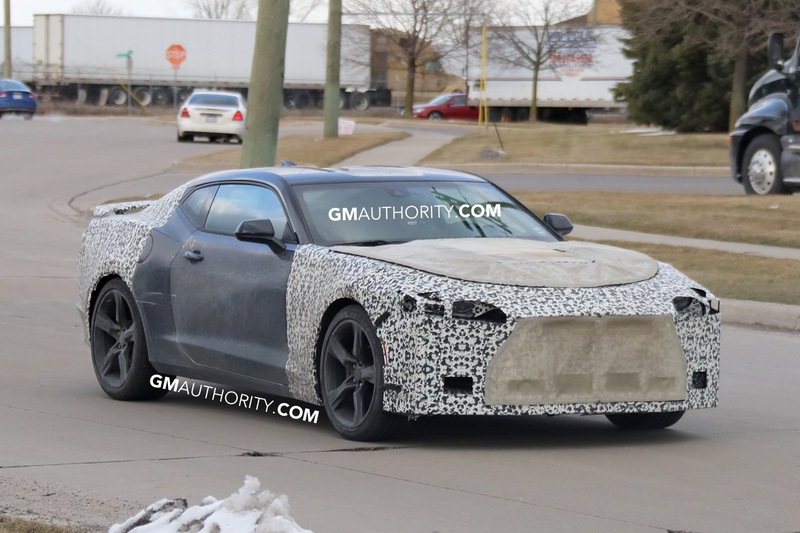 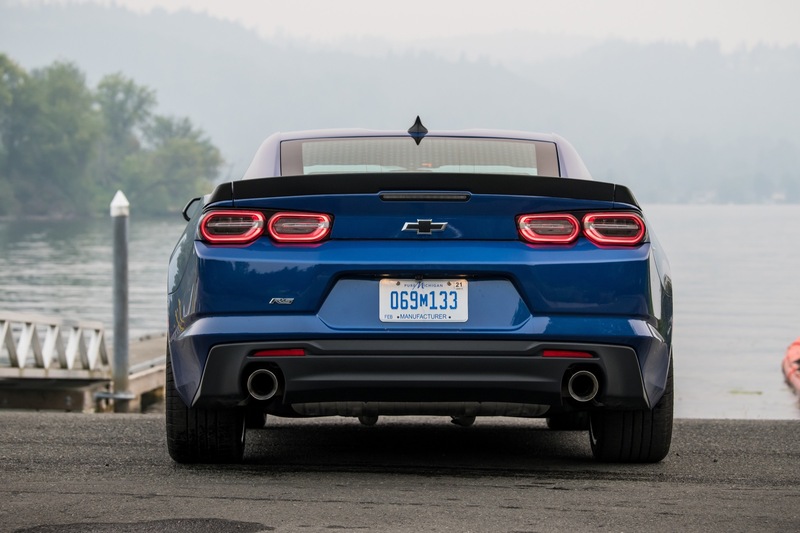 It’s unclear whether GM has plans to launch the 2019 Chevrolet Camaro with the 3.6L V6 LGX engine locally, but it appears the V8-powered SS models are off limits for now, as the V8 sports car space is reserved for the Corvette in the Philippines, at least for the time being. 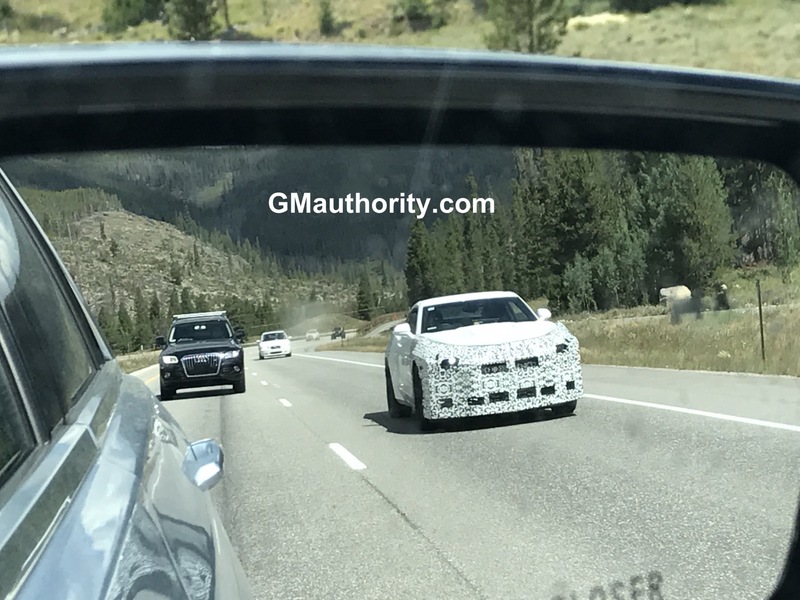 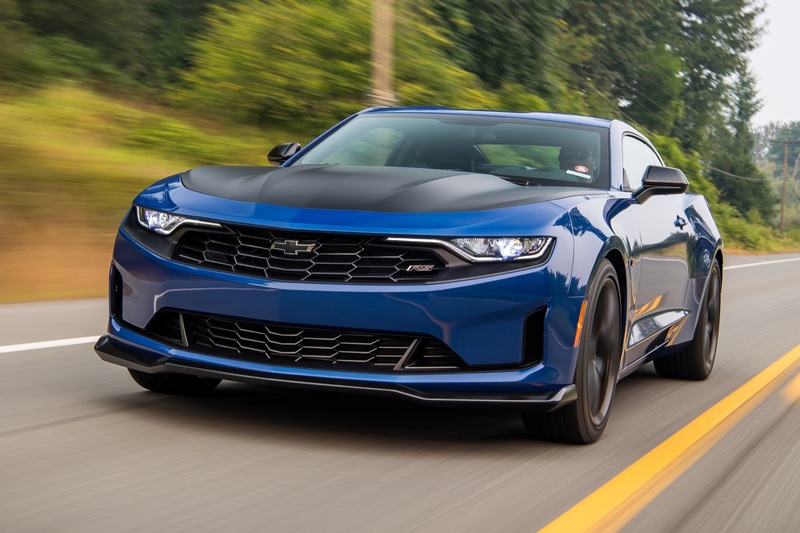 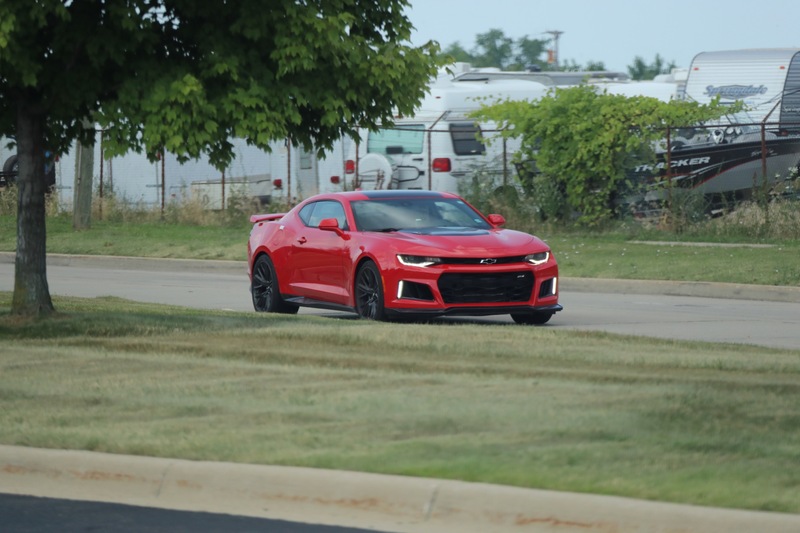 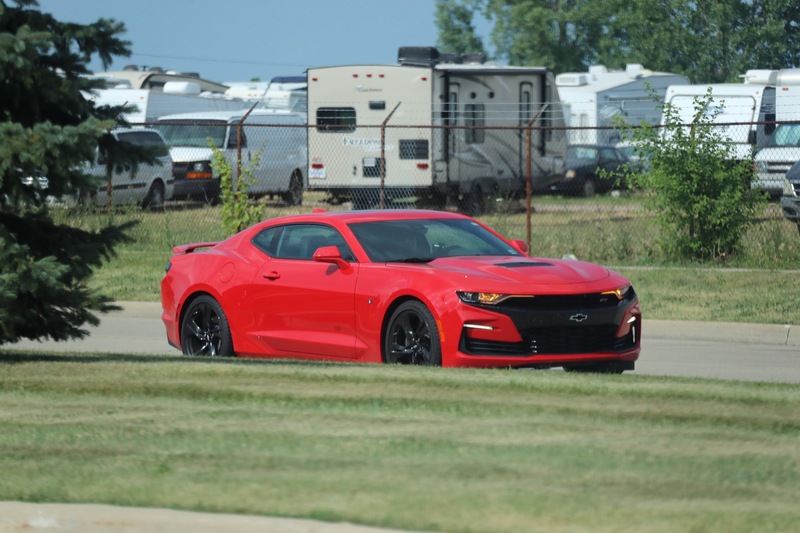 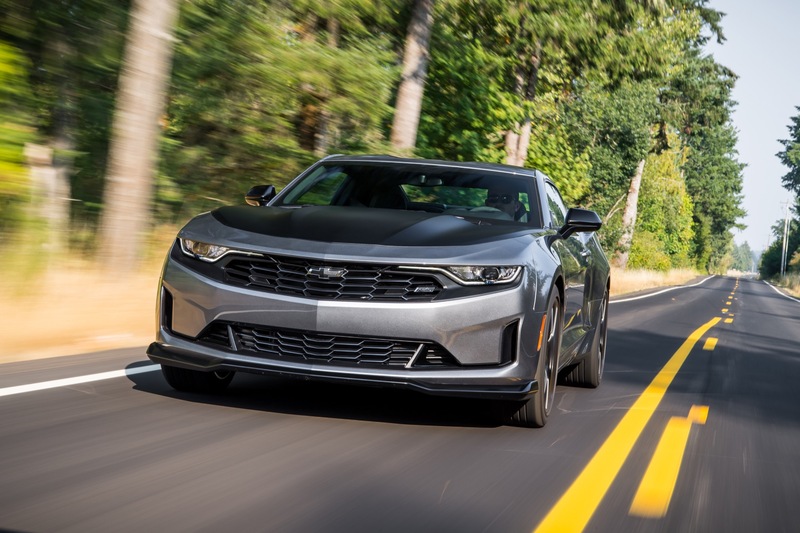 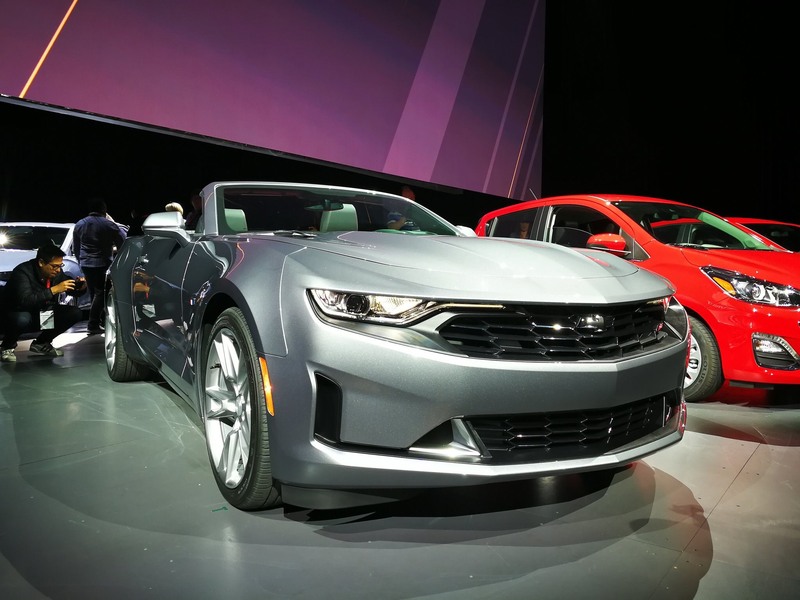 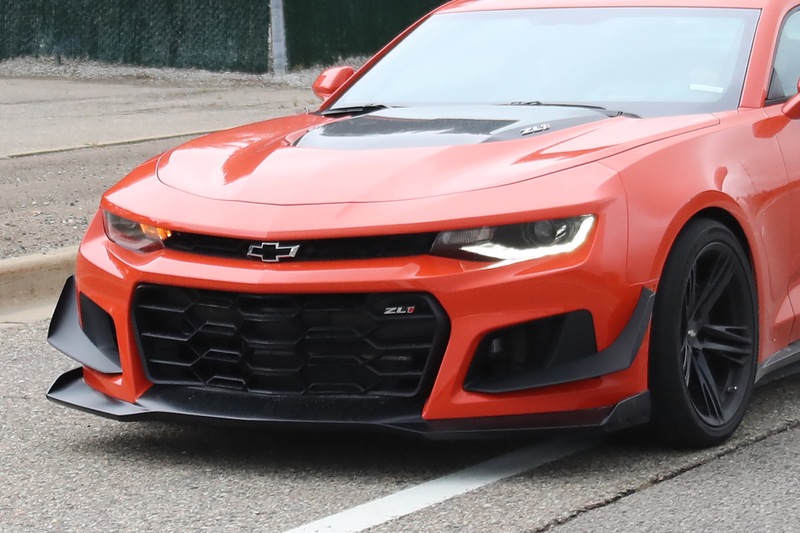 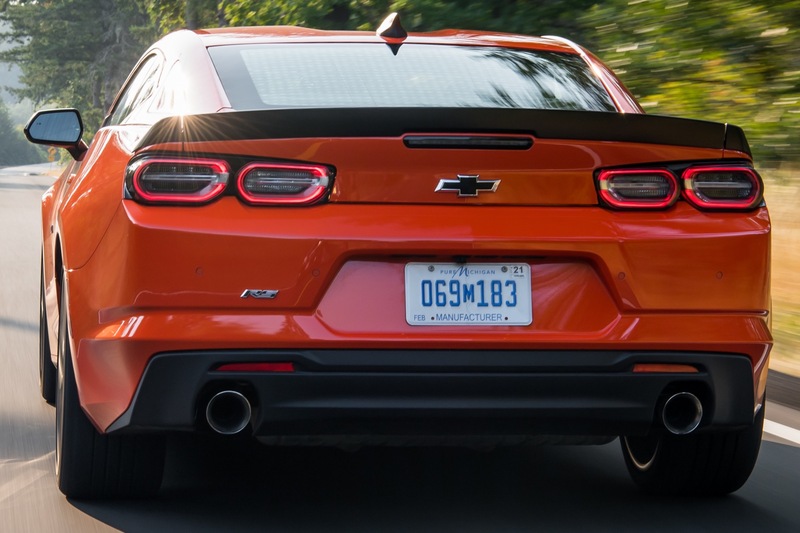 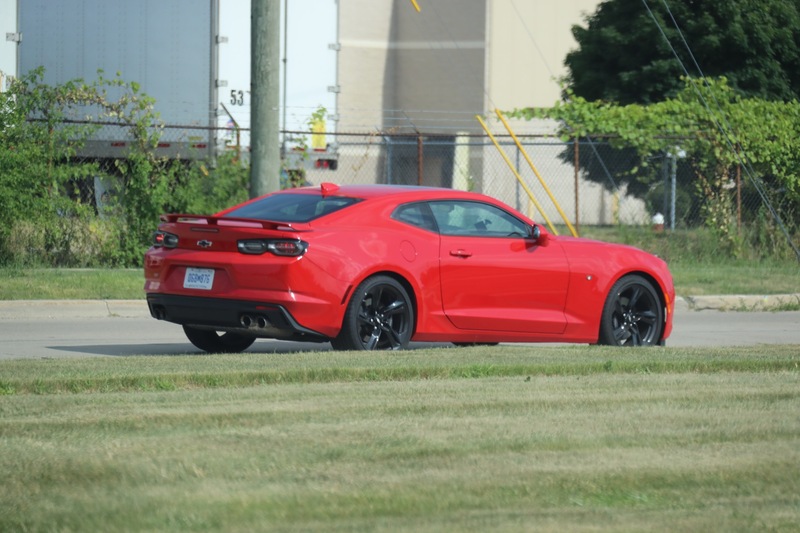 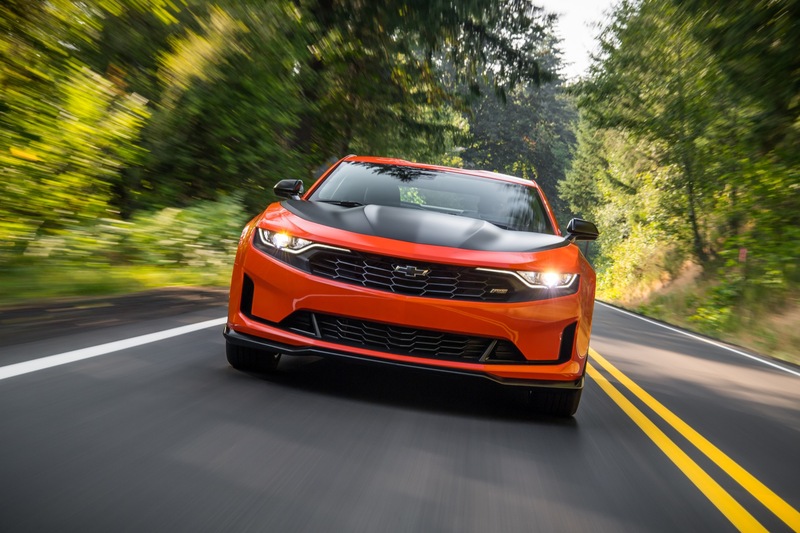 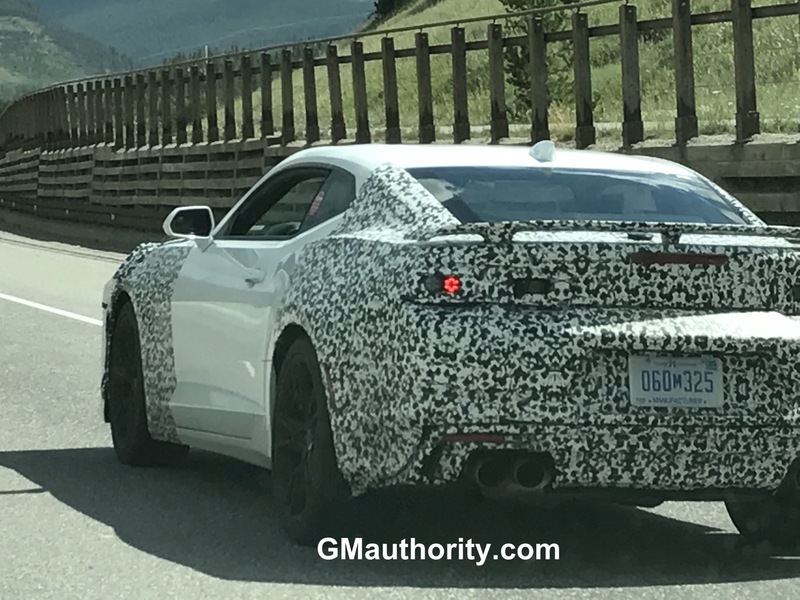 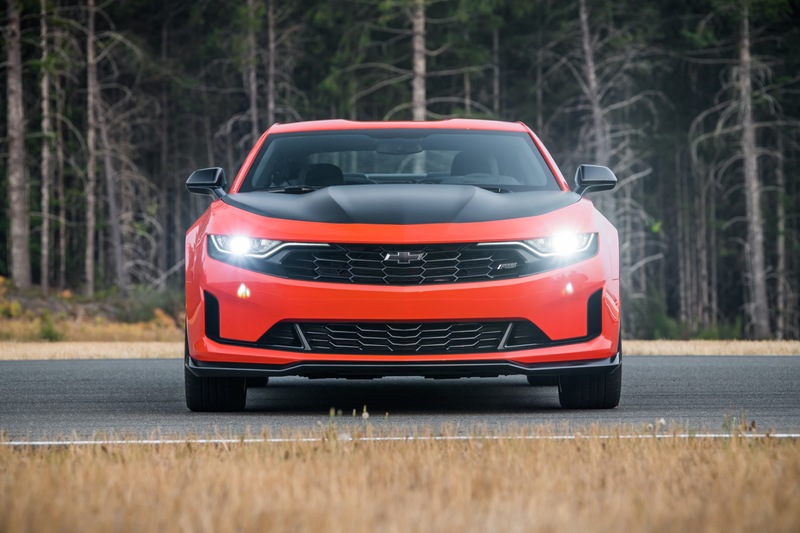 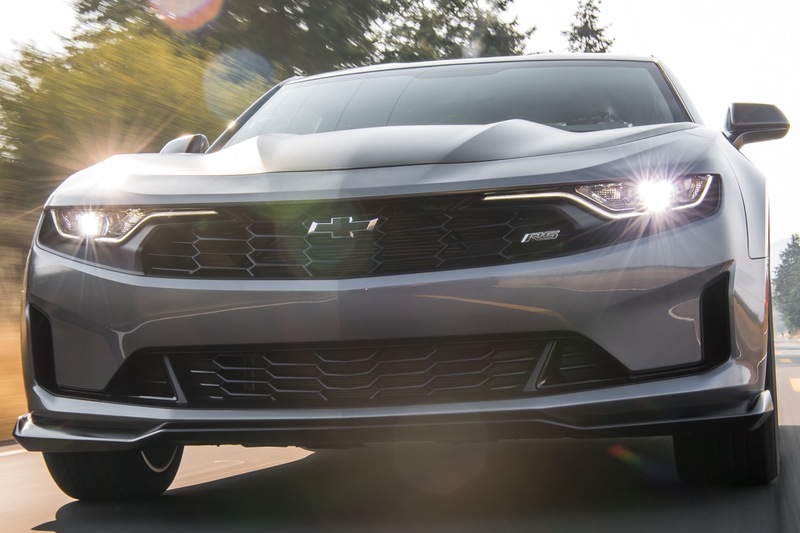 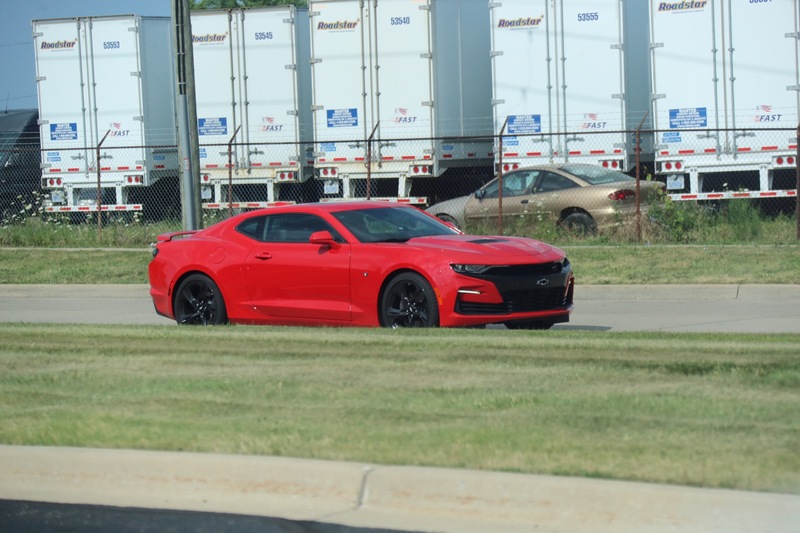 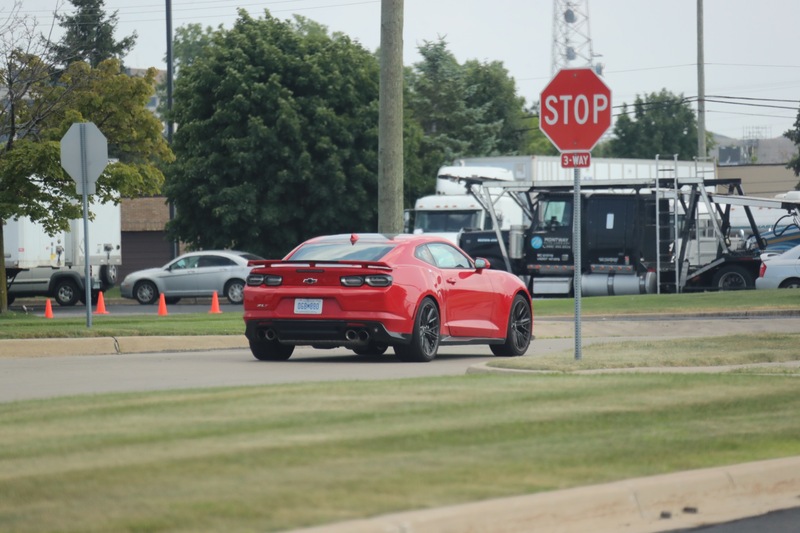 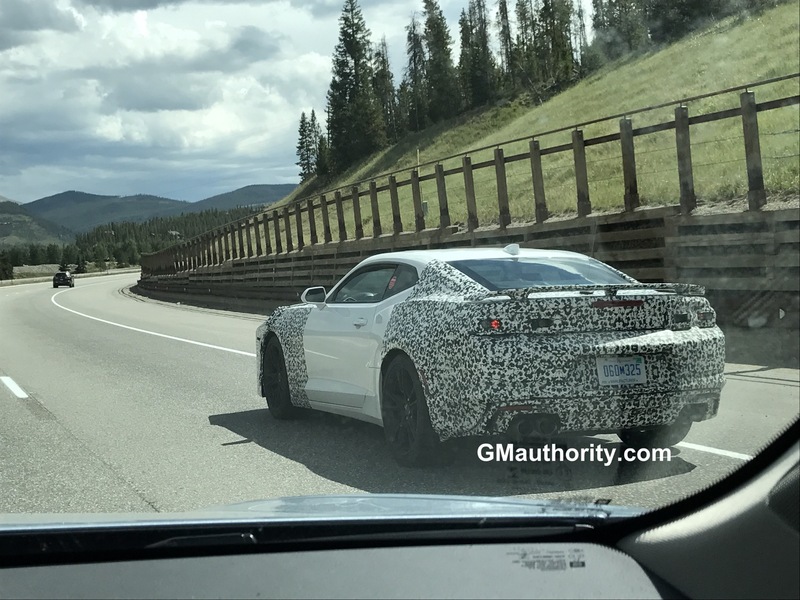 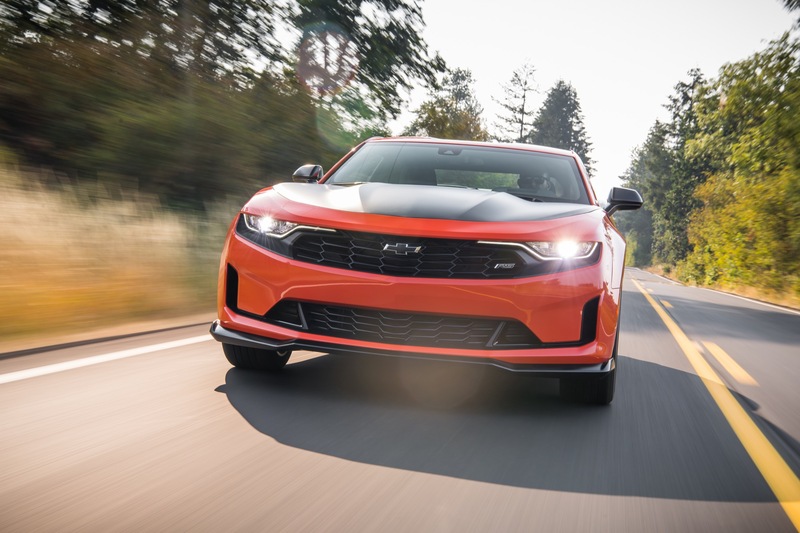 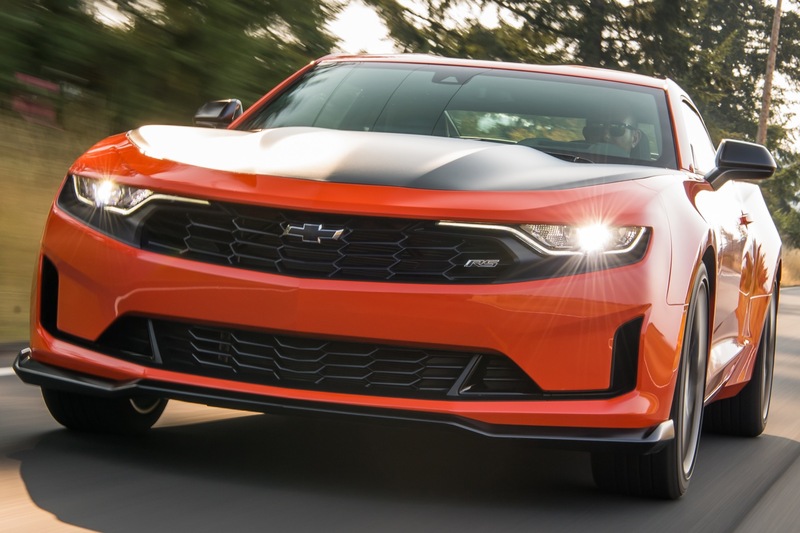 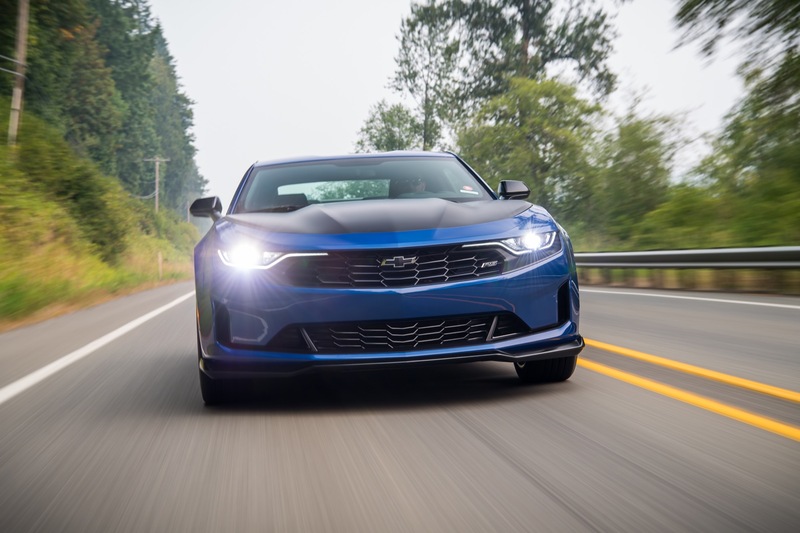 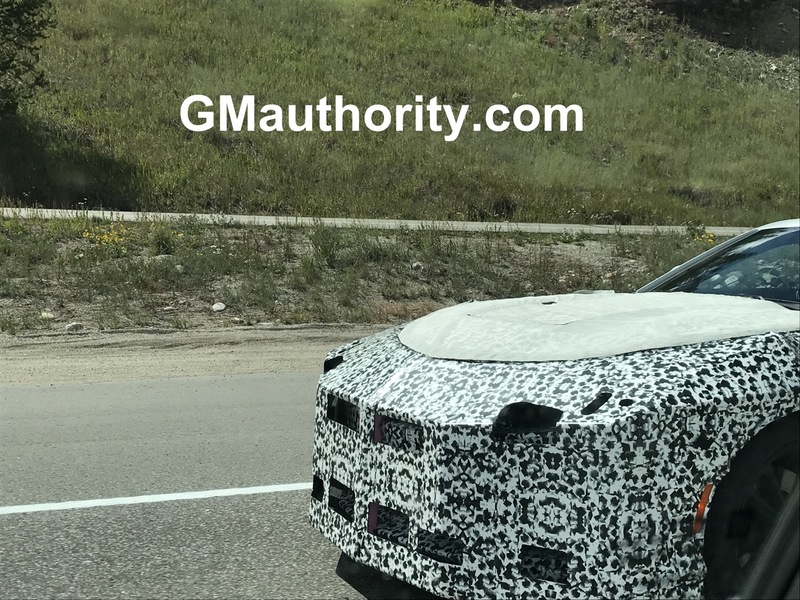 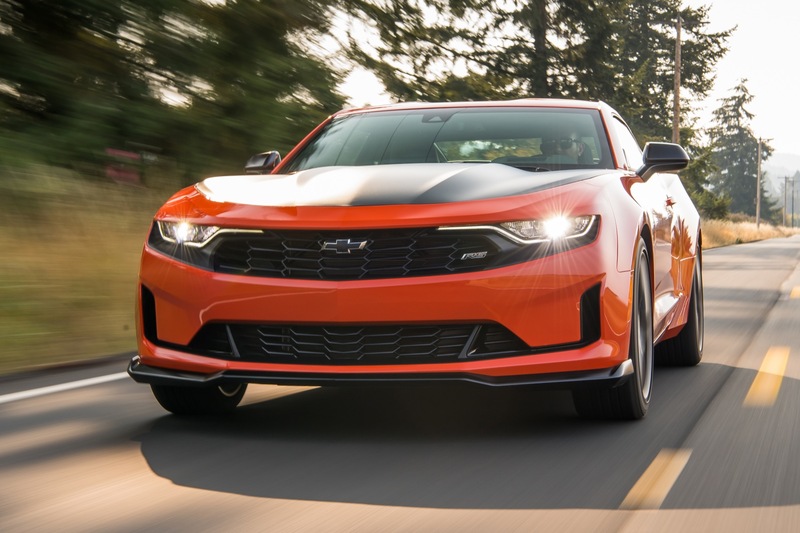 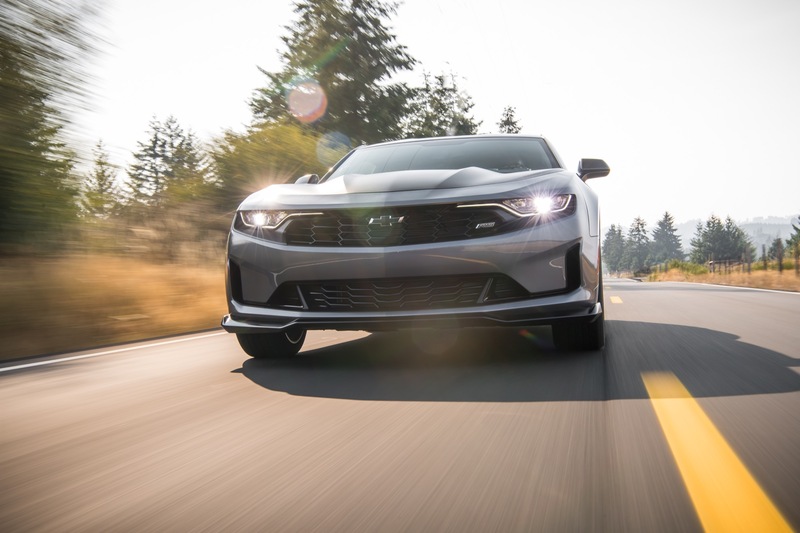 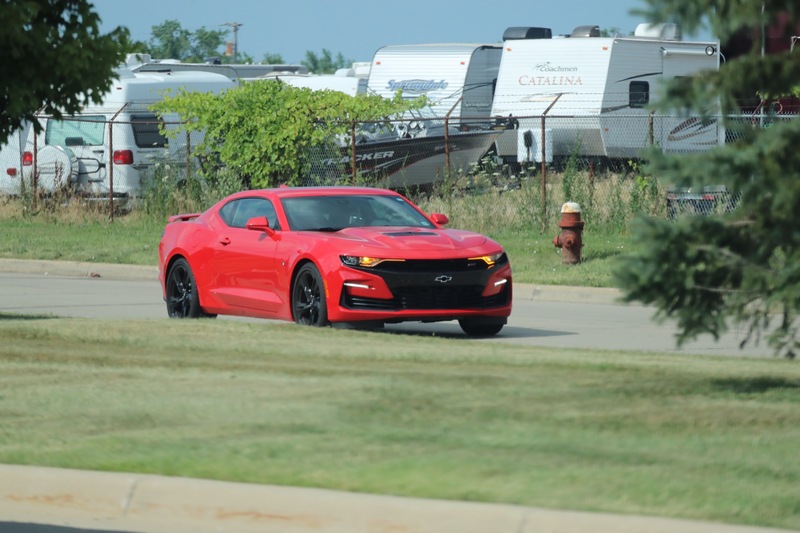 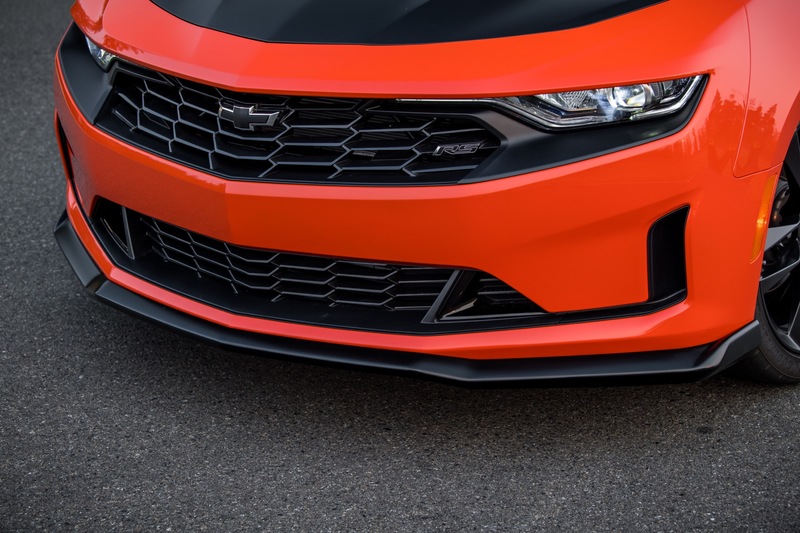 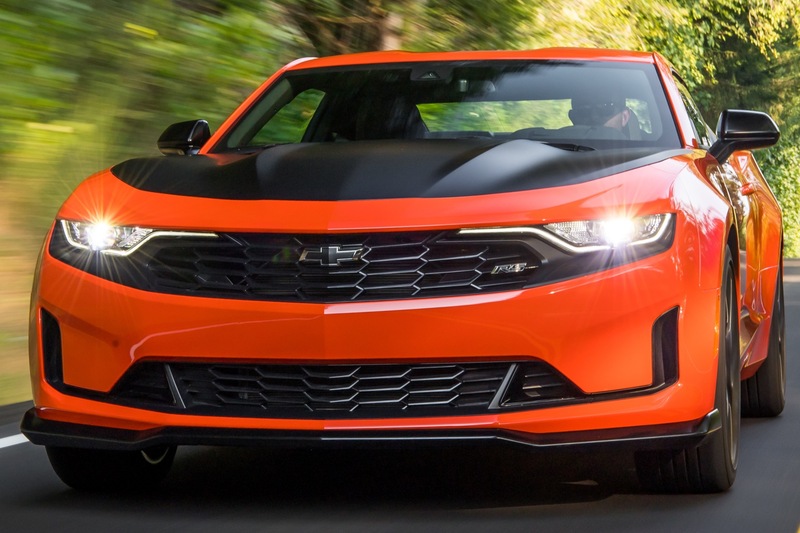 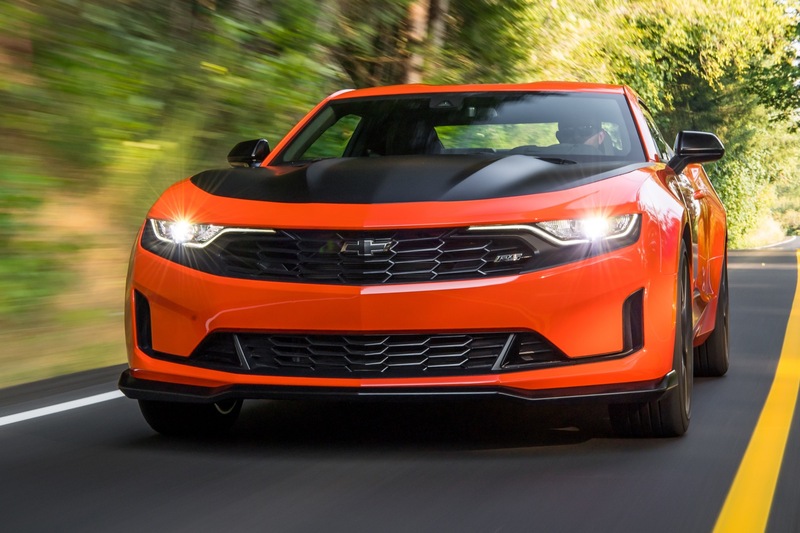 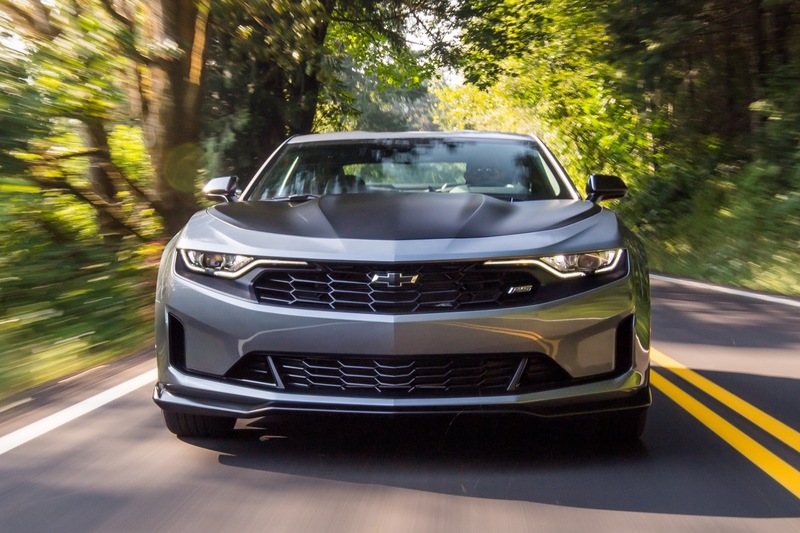 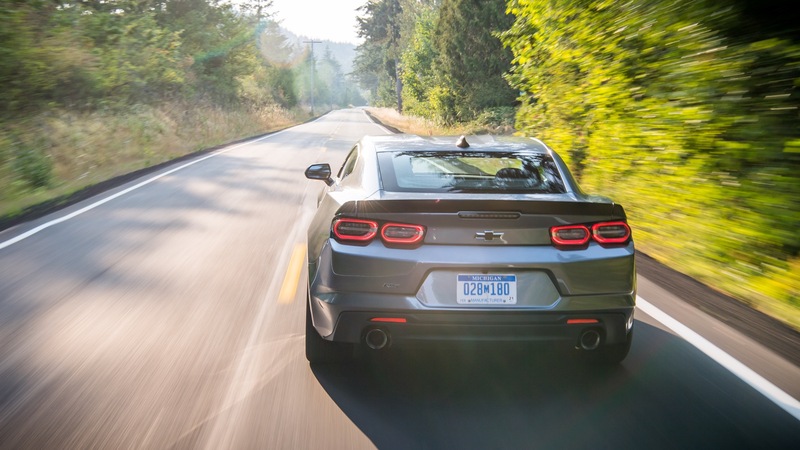 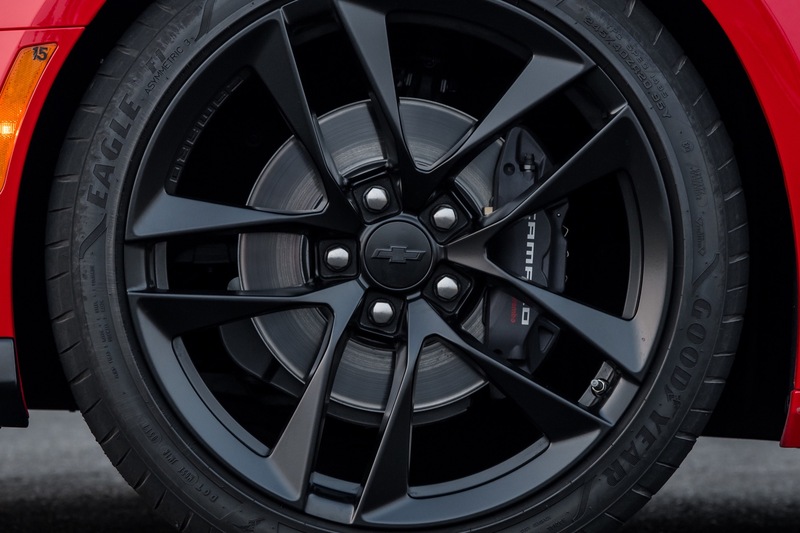 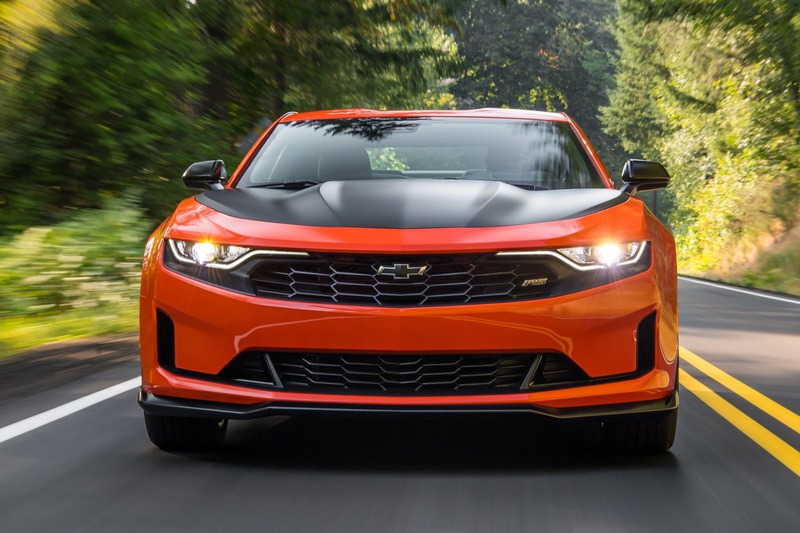 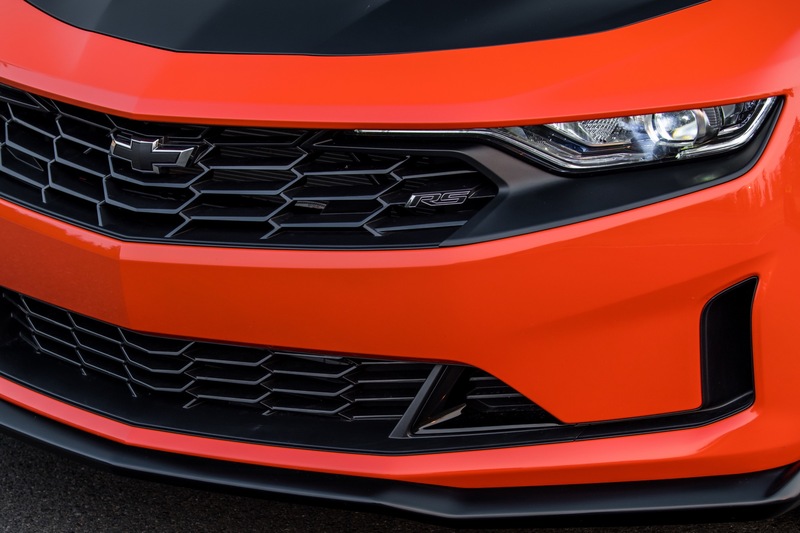 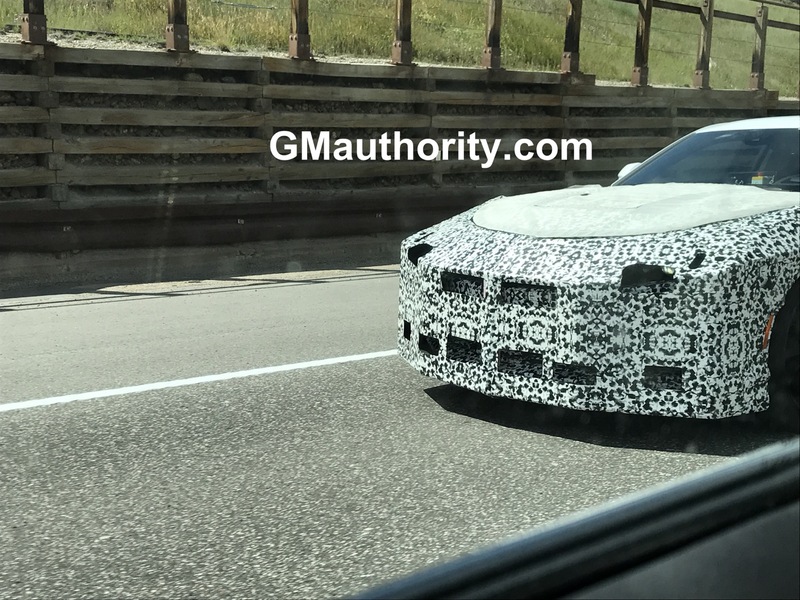 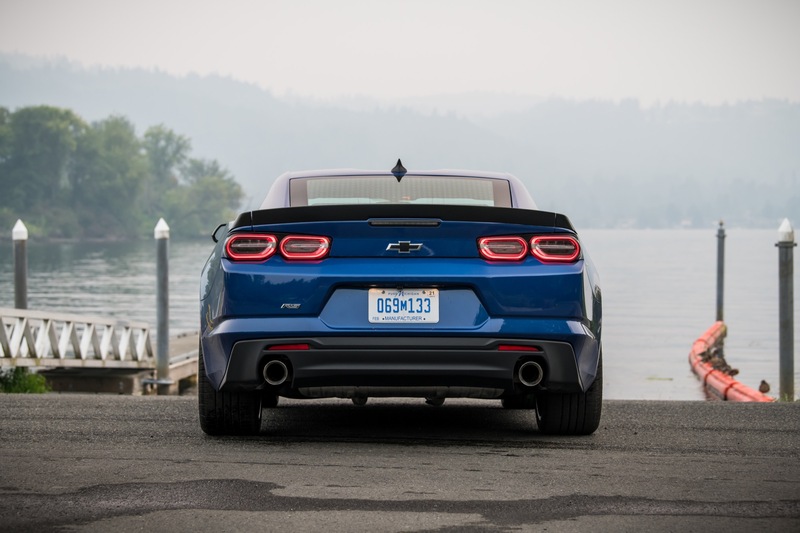 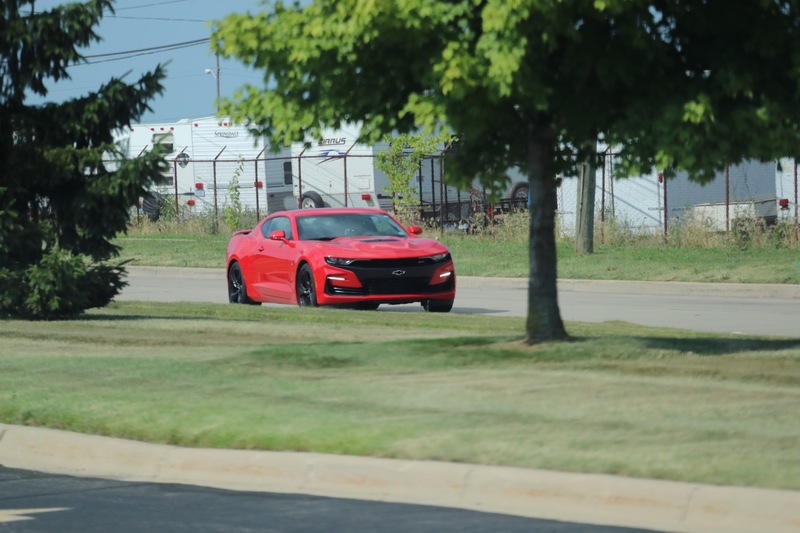 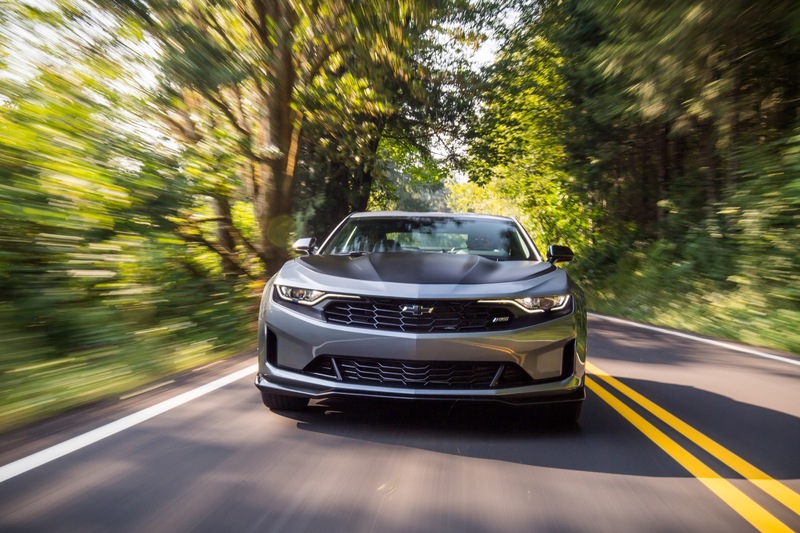 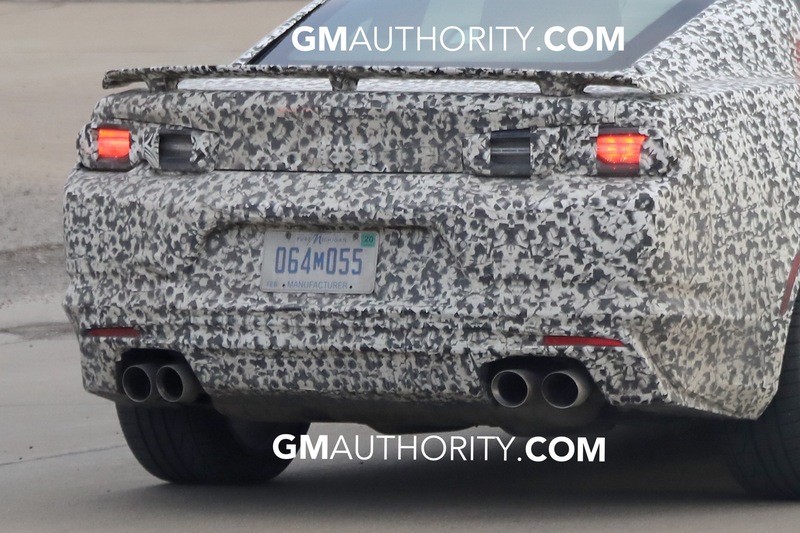 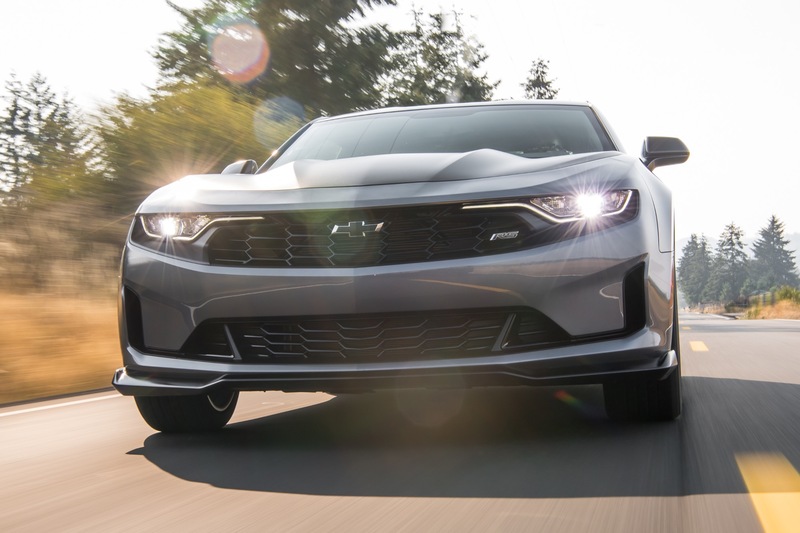 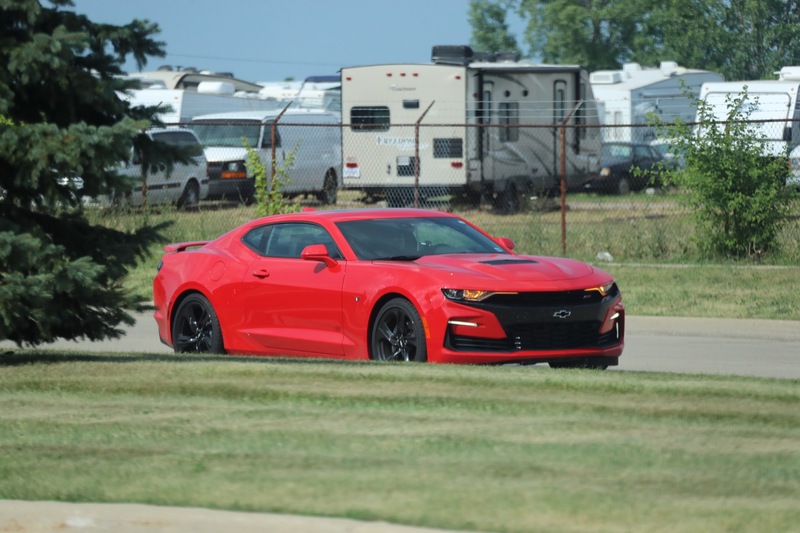 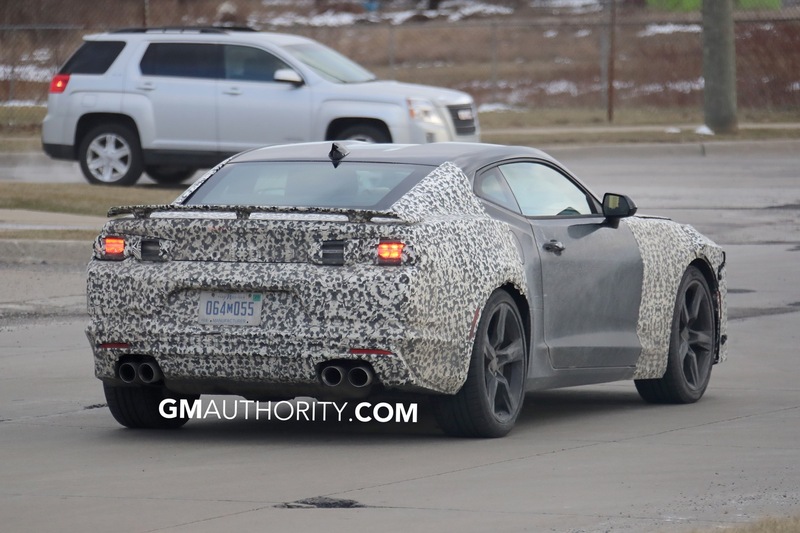 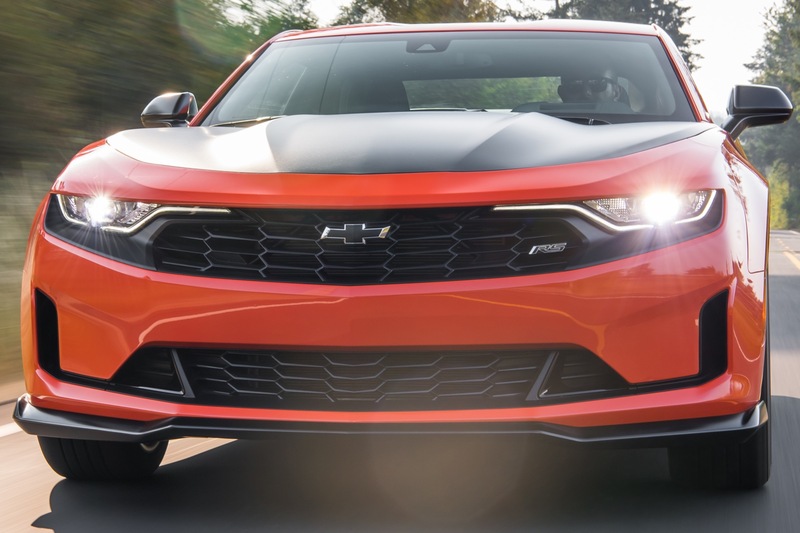 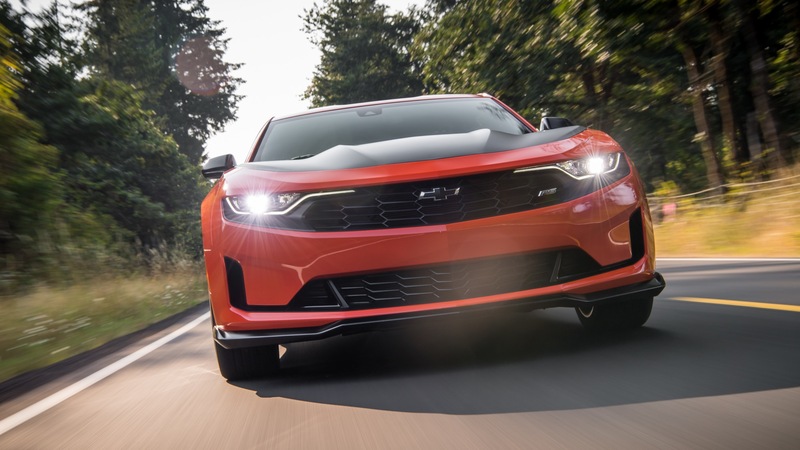 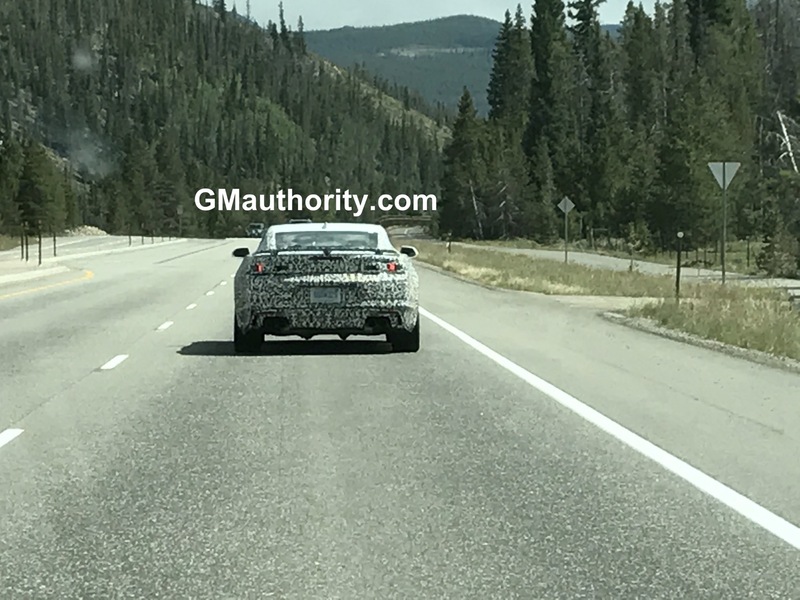 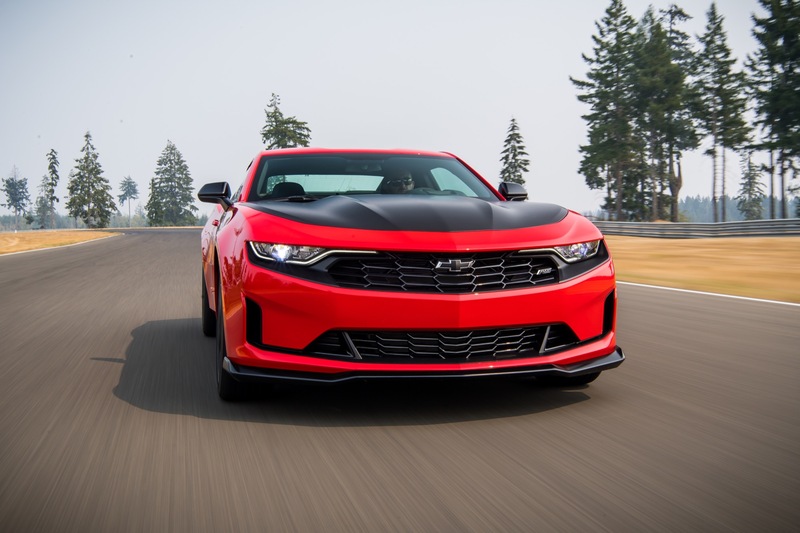 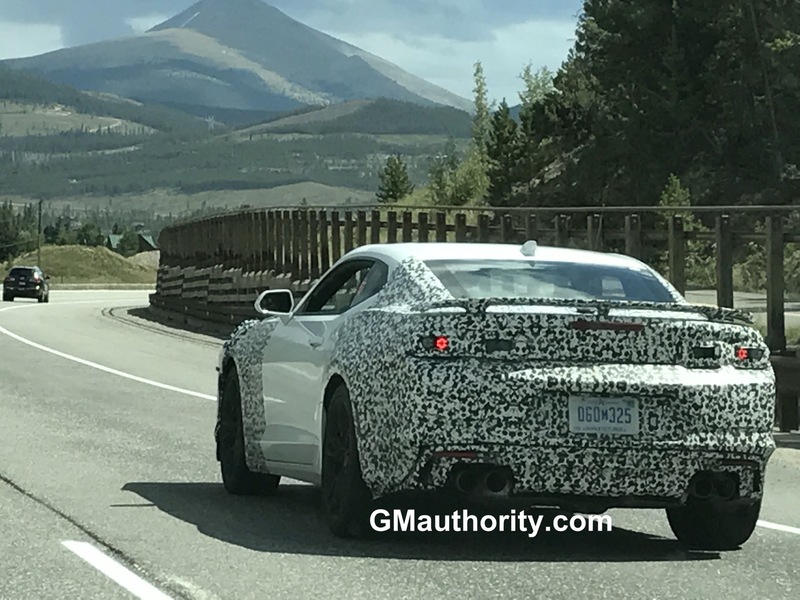 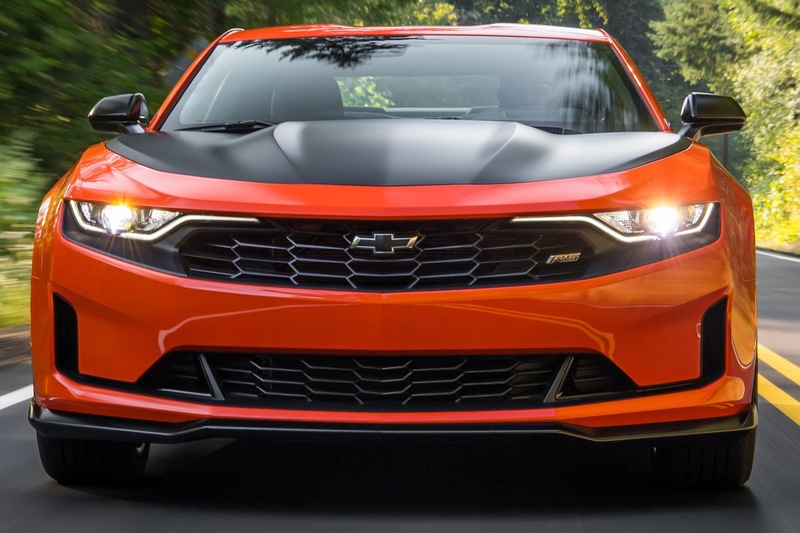 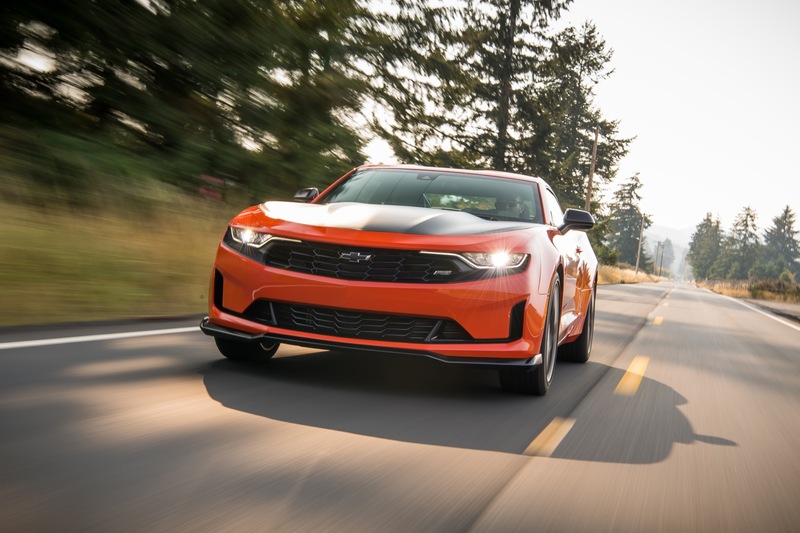 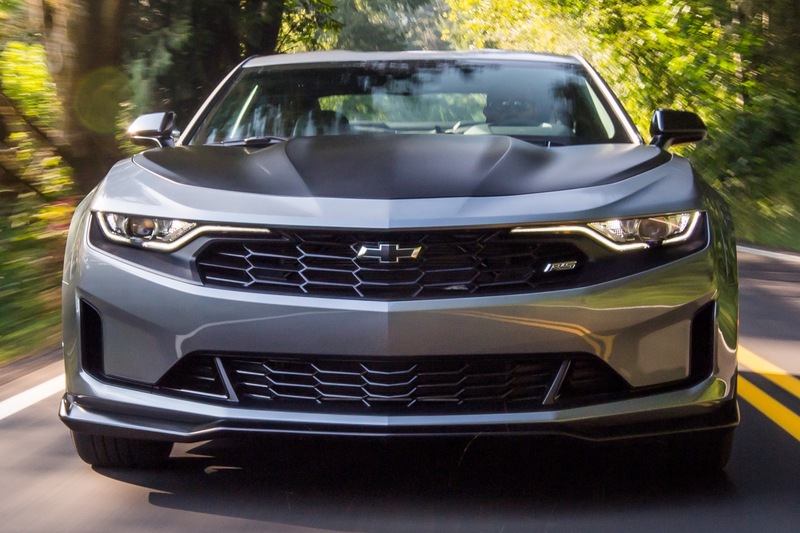 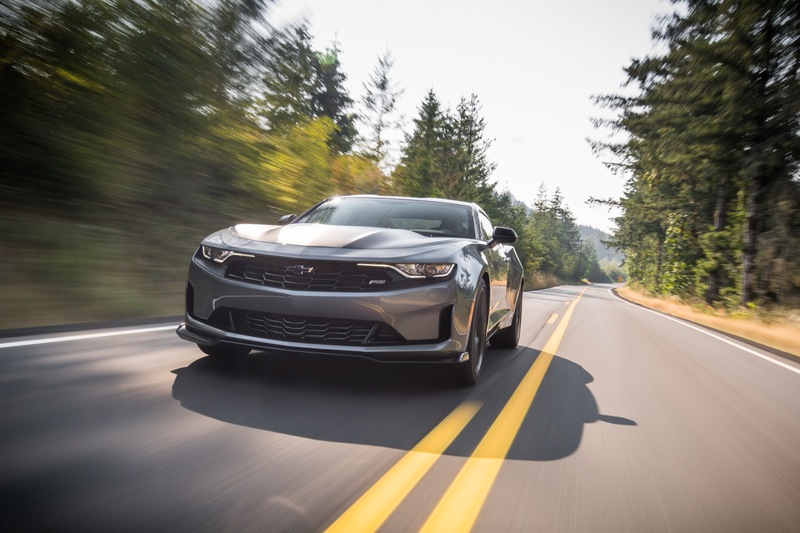 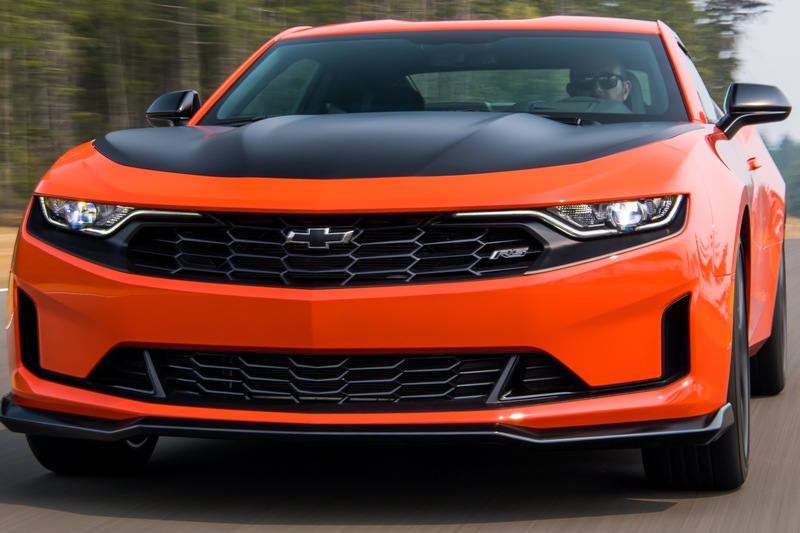 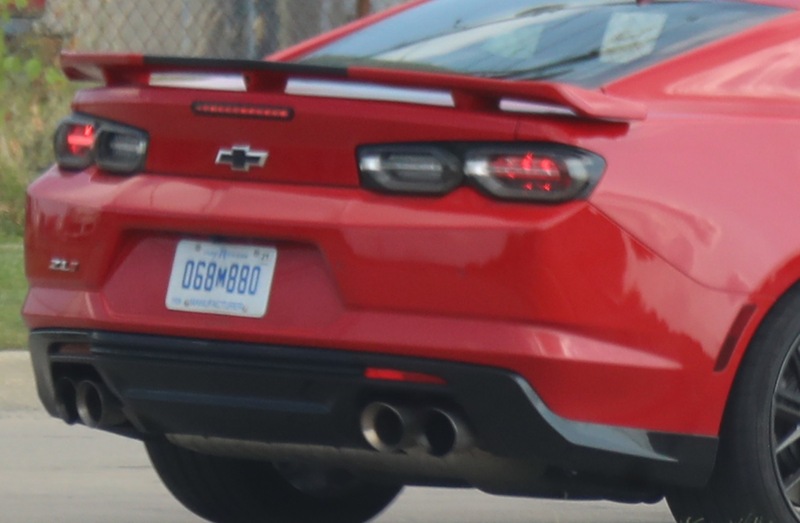 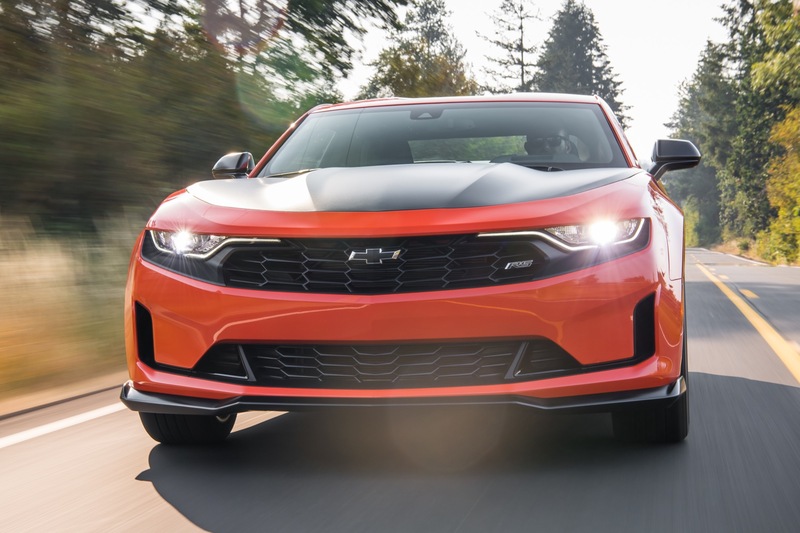 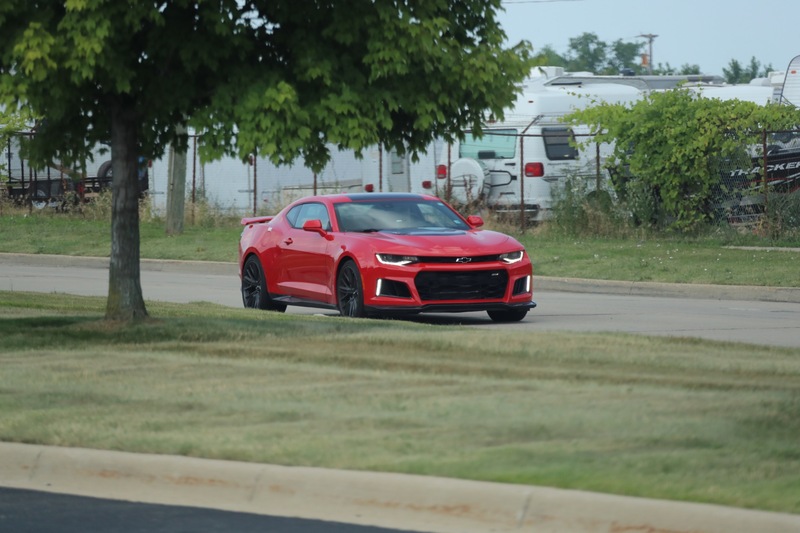 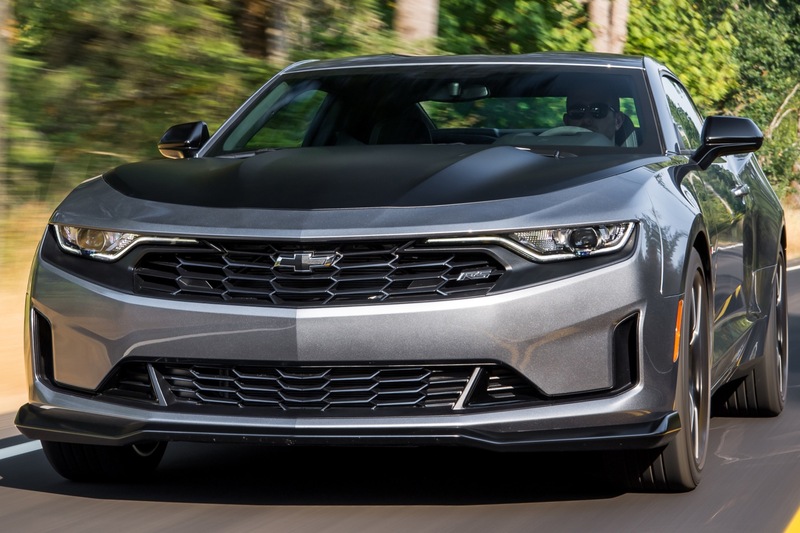 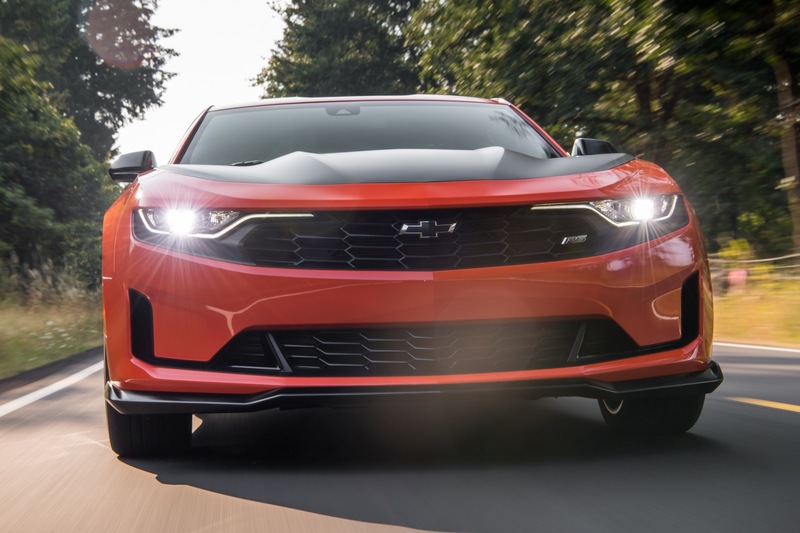 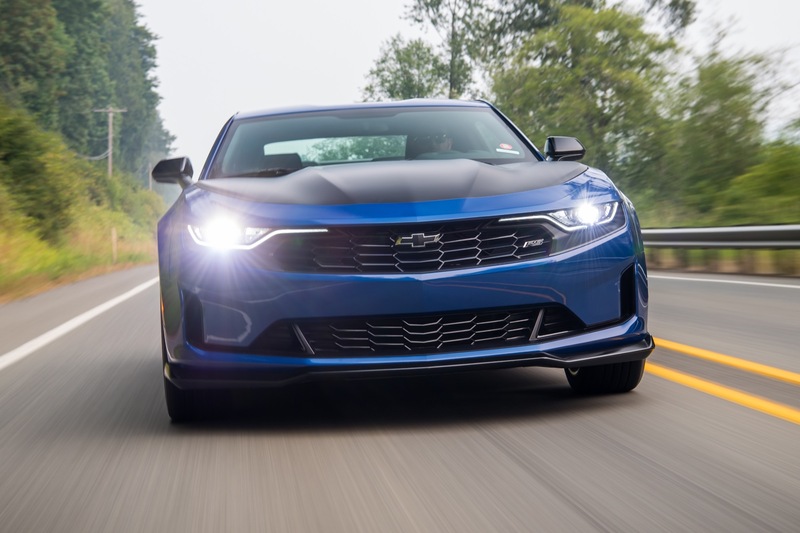 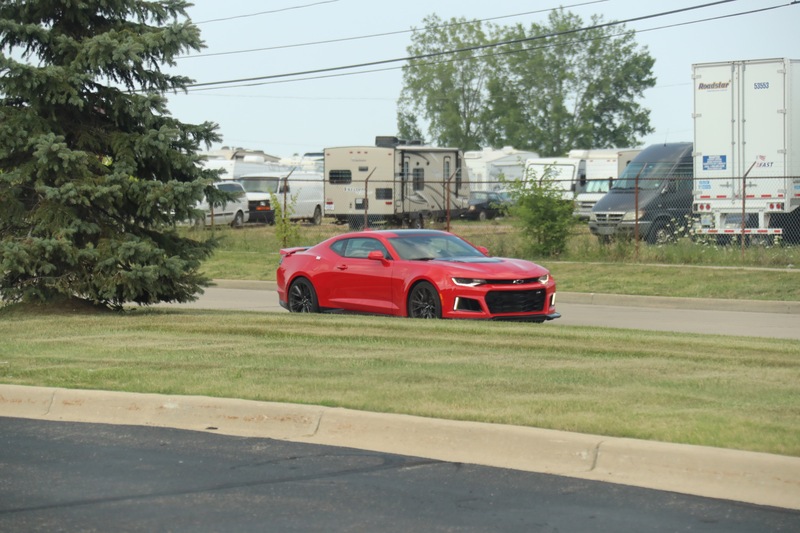 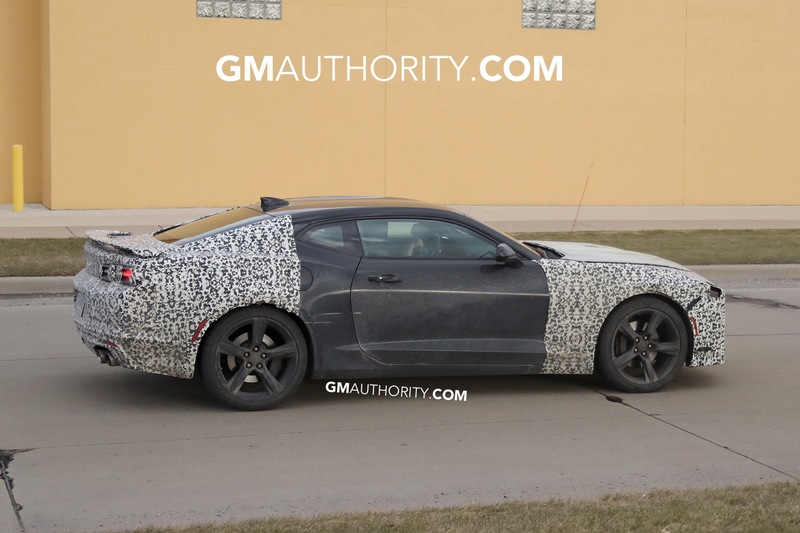 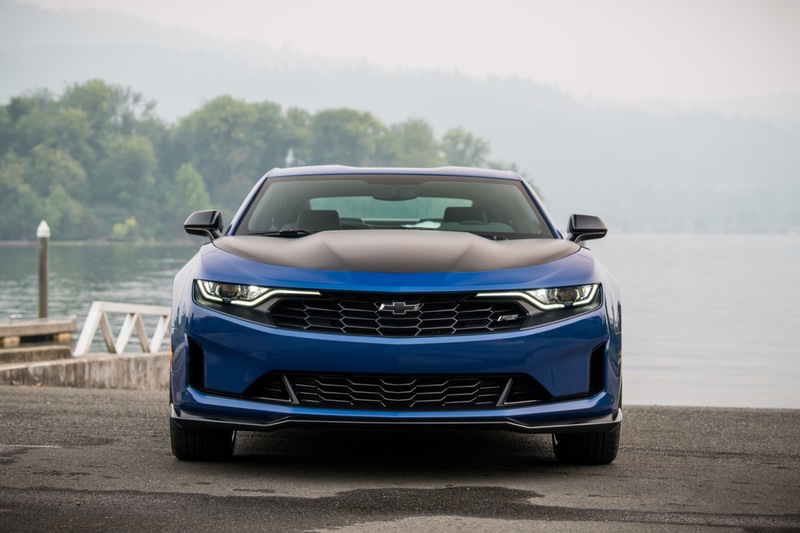 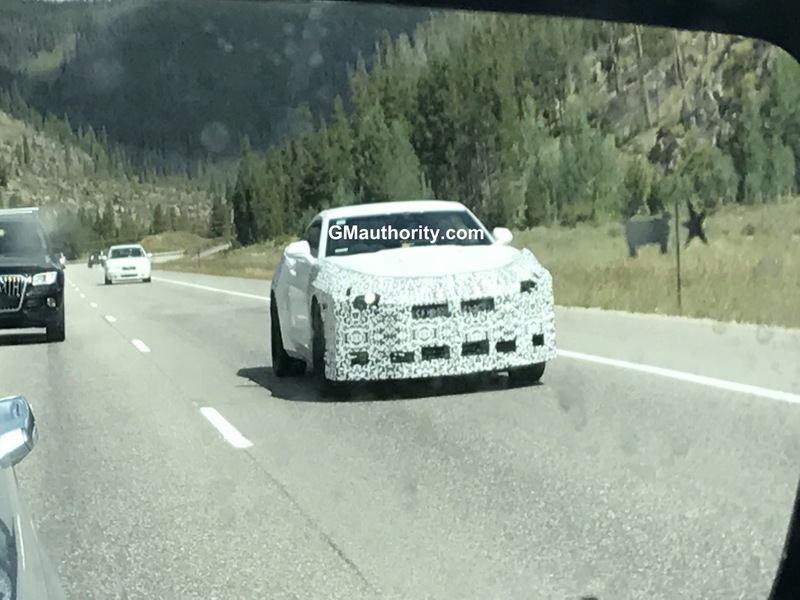 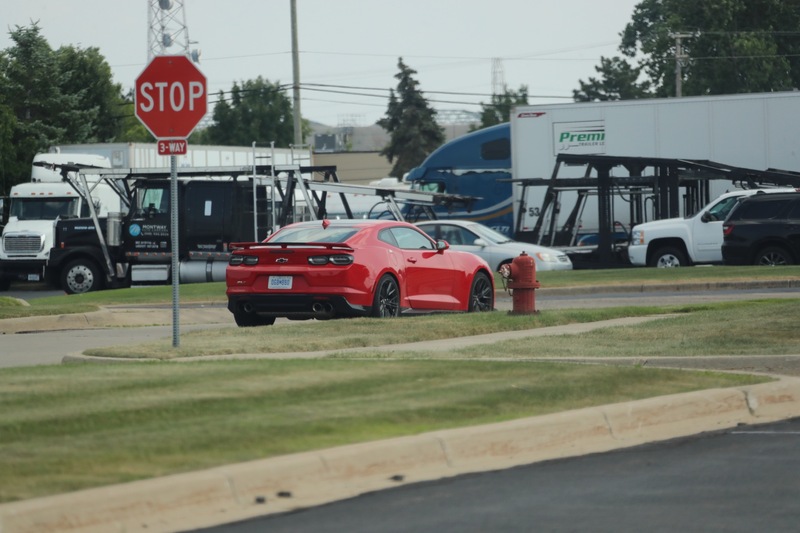 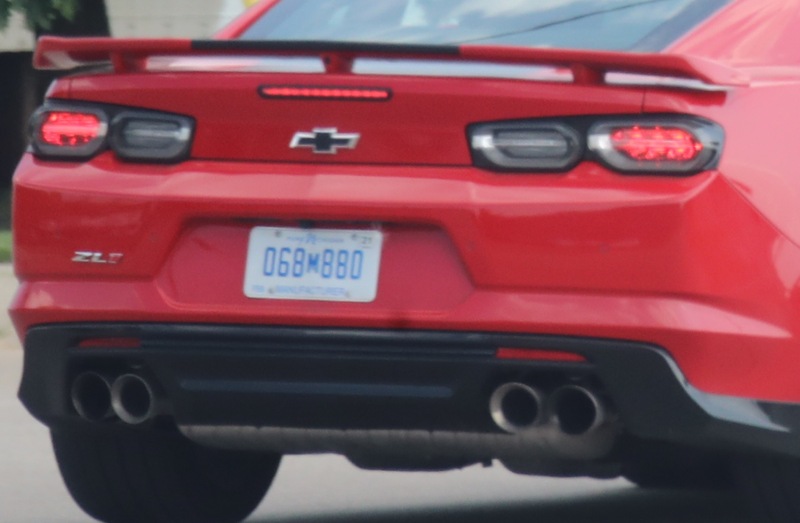 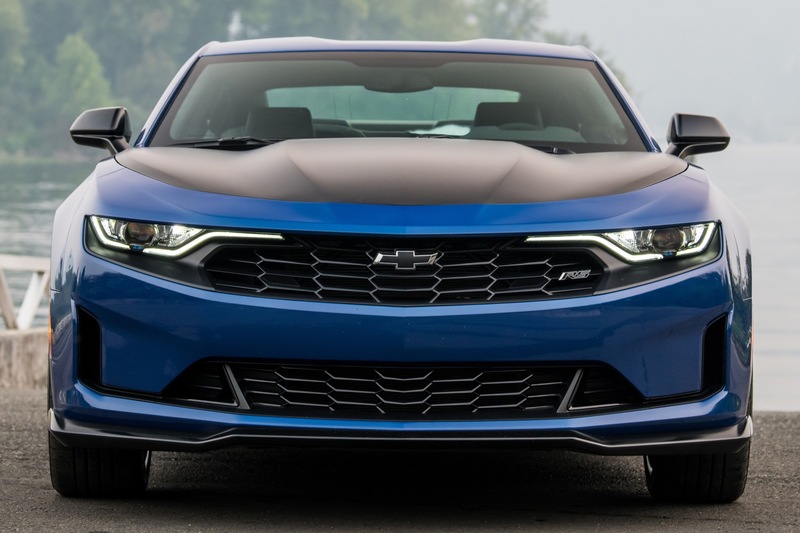 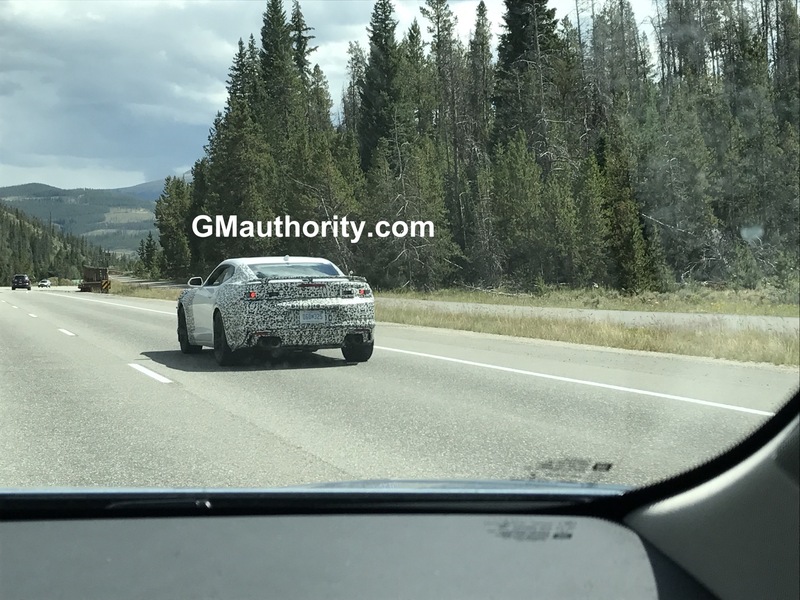 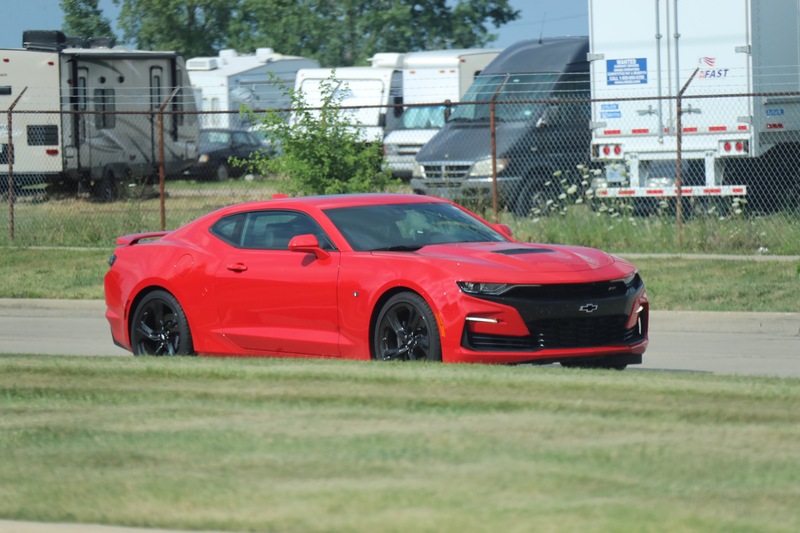 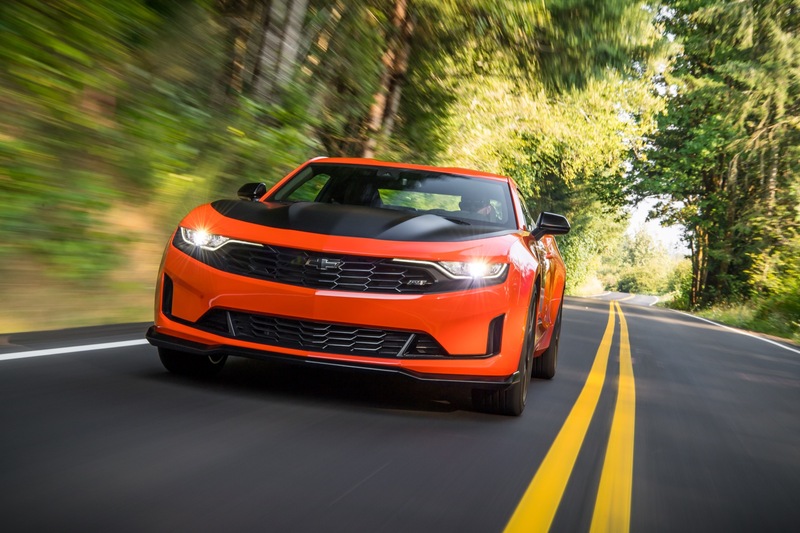 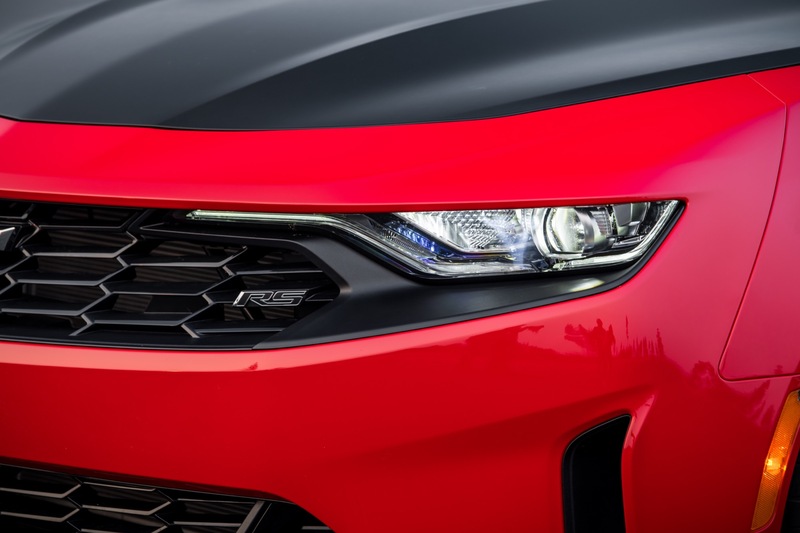 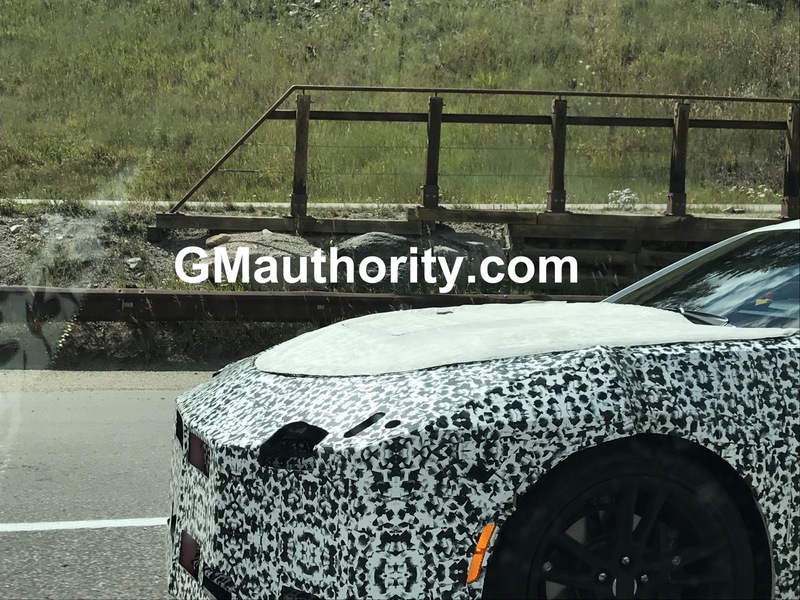 Subscribe to GM Authority for the latest Camaro news, Chevrolet news and ongoing GM news coverage. 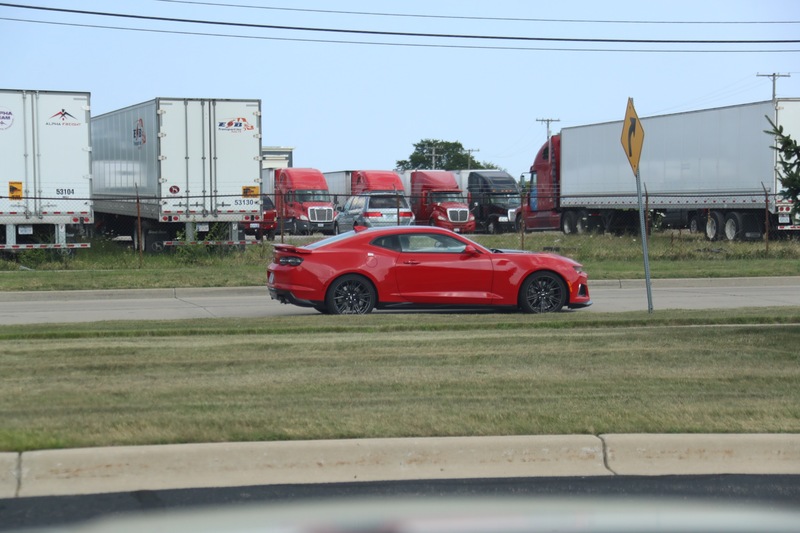 Imagine getting the A8 issue corrected there with so few cars as examples of the issue.